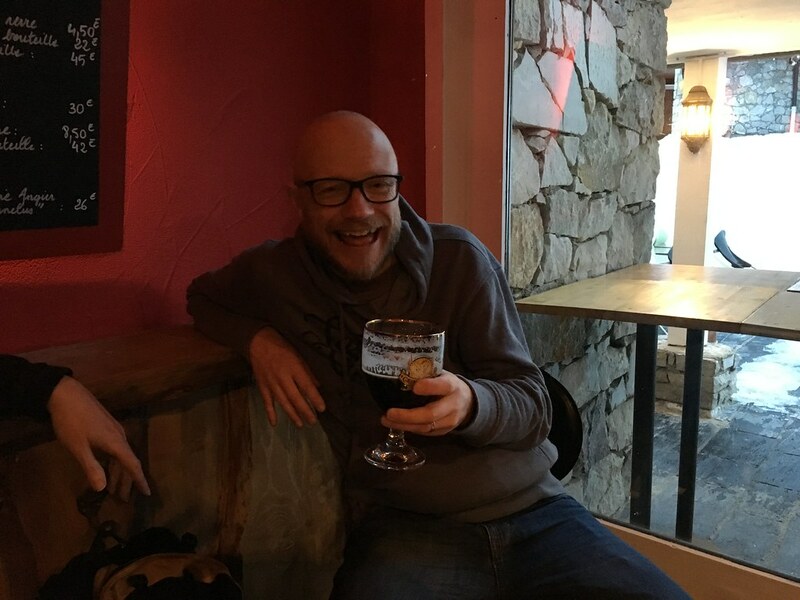 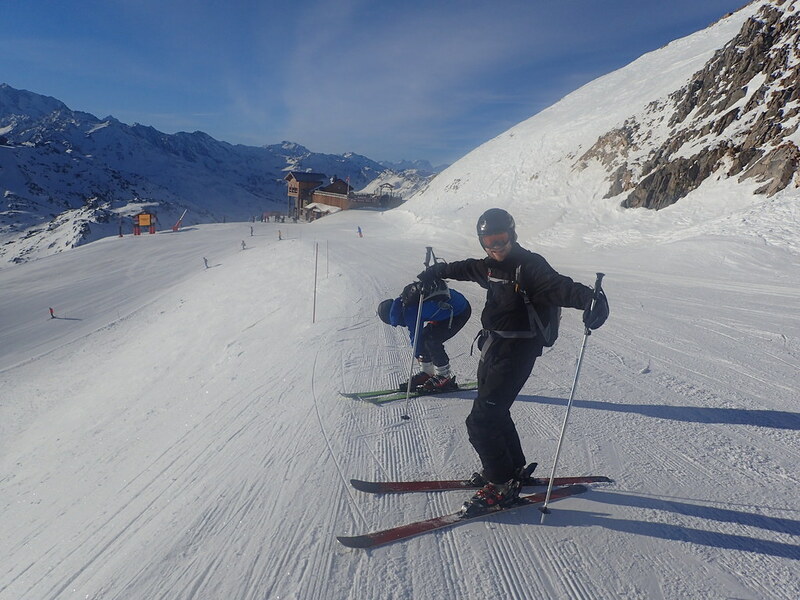 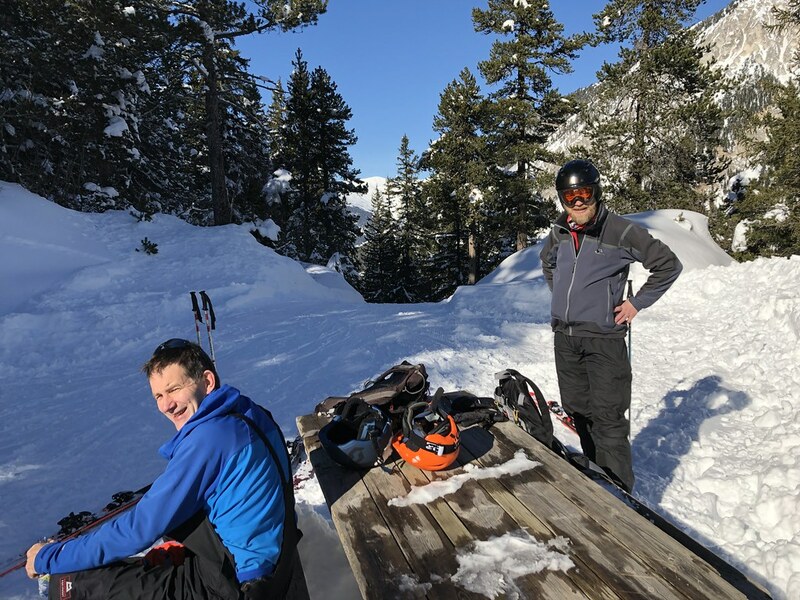 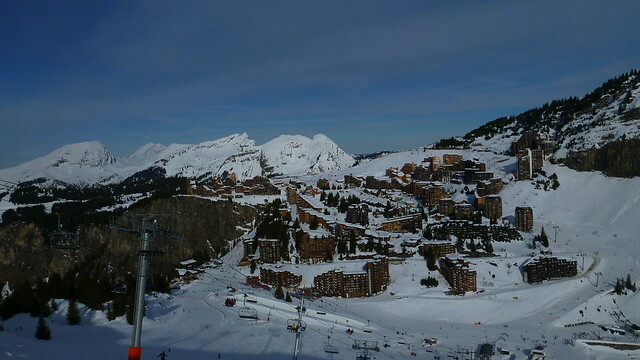 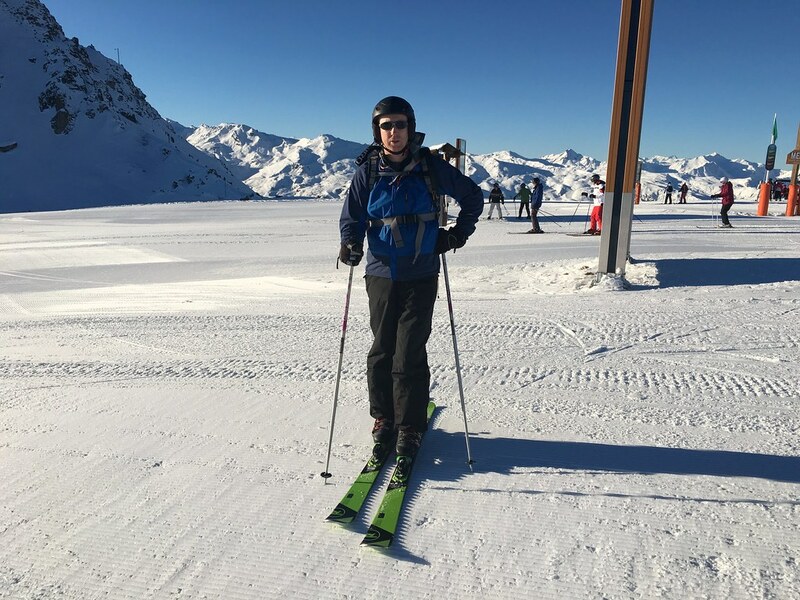 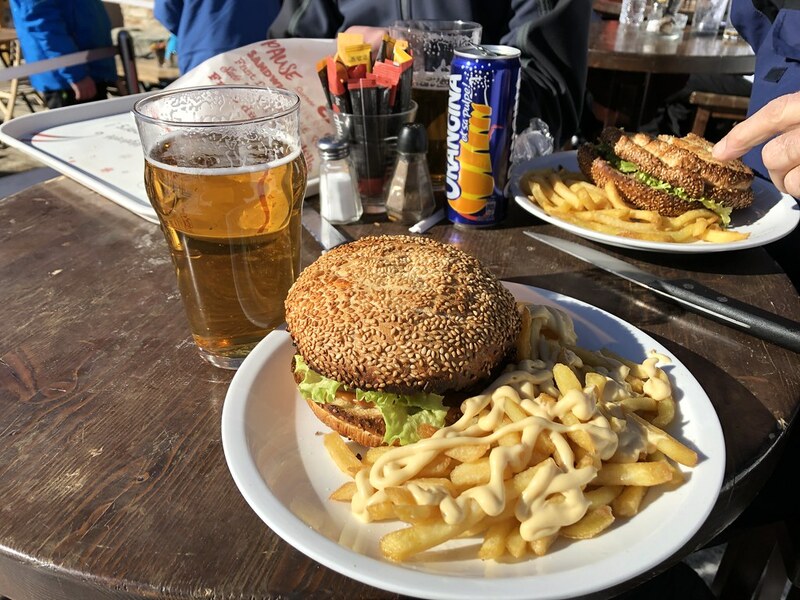 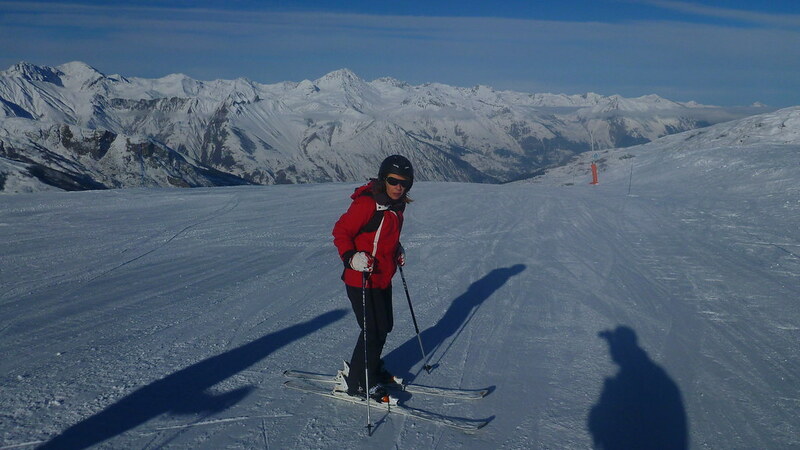 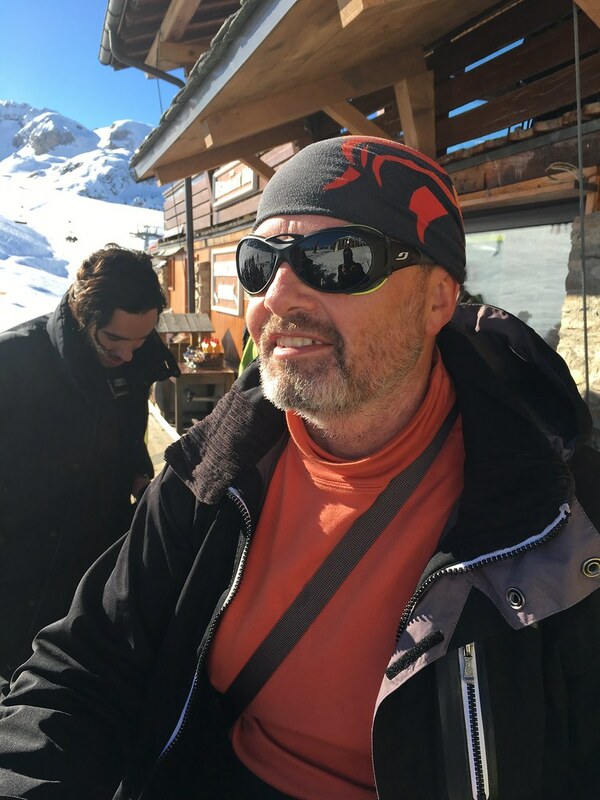 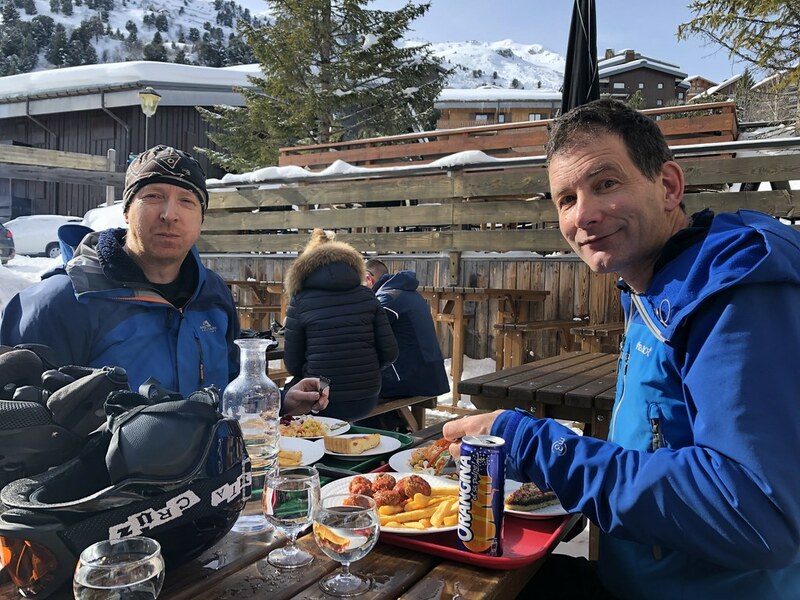 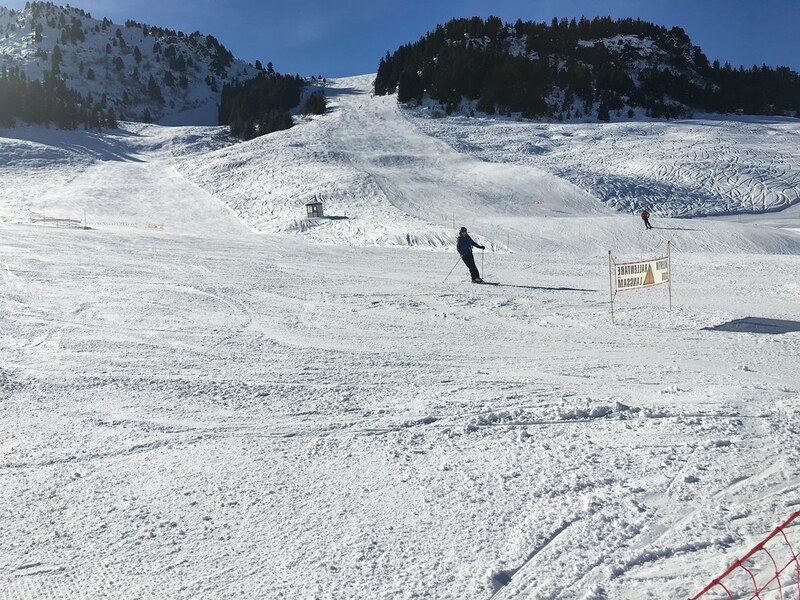 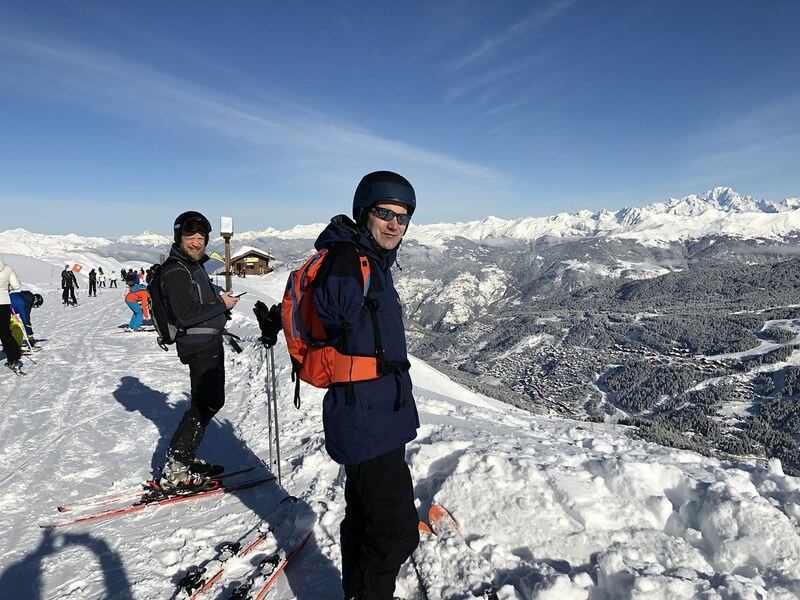 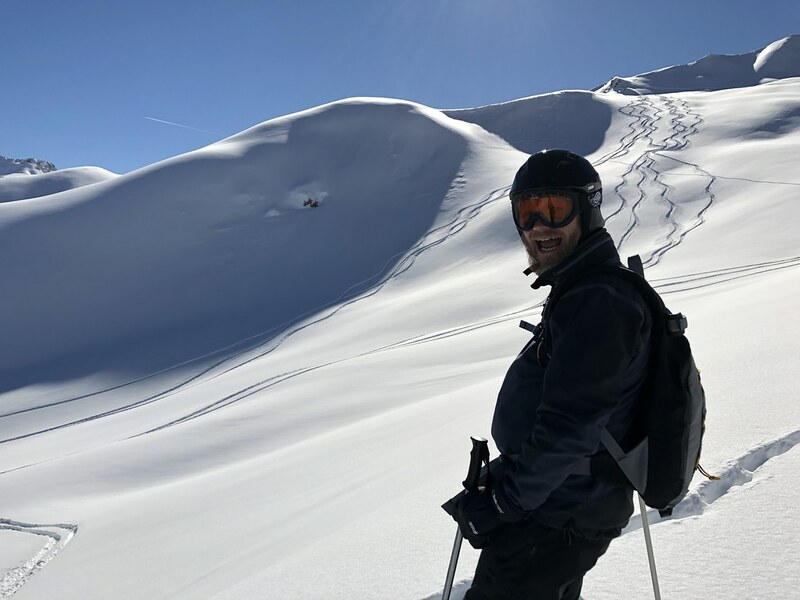 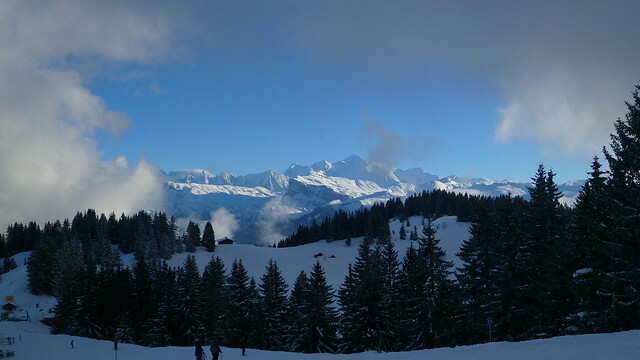 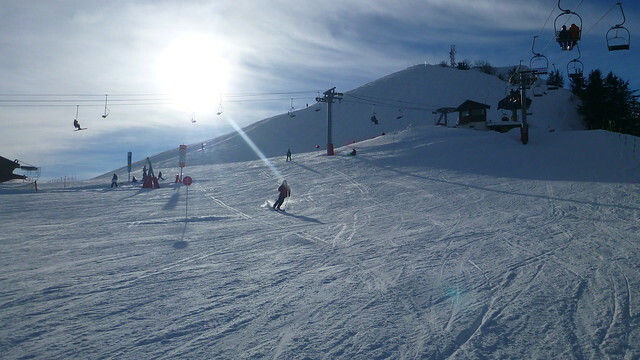 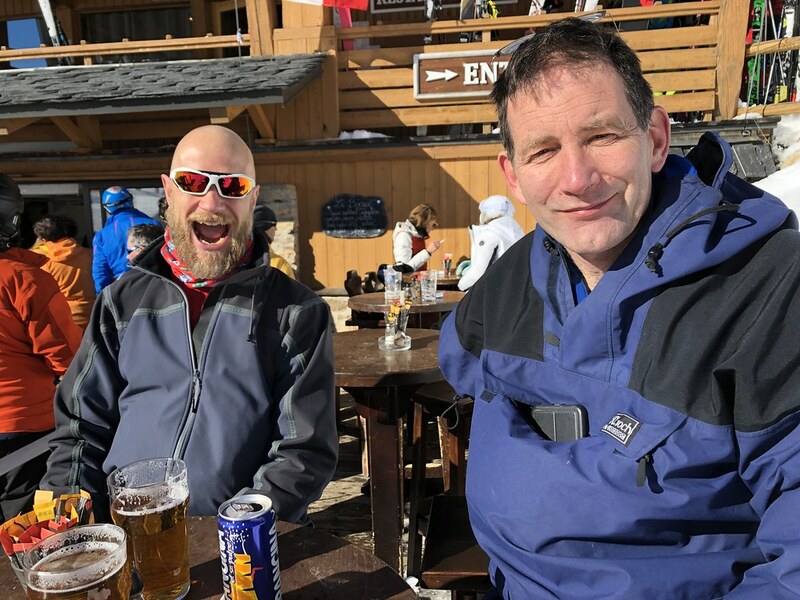 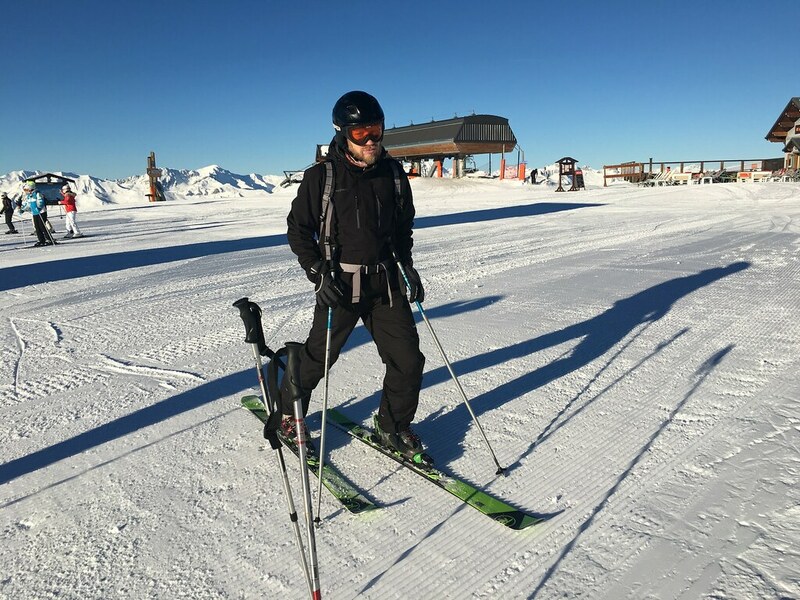 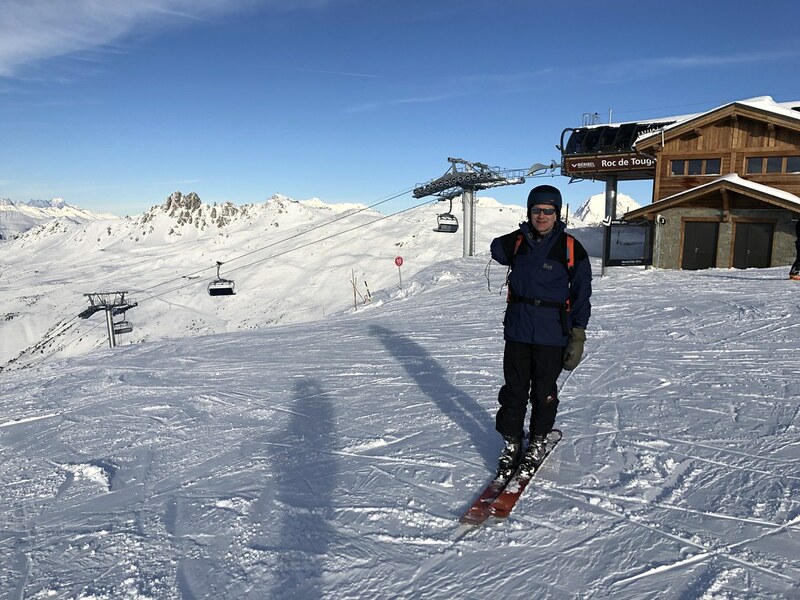 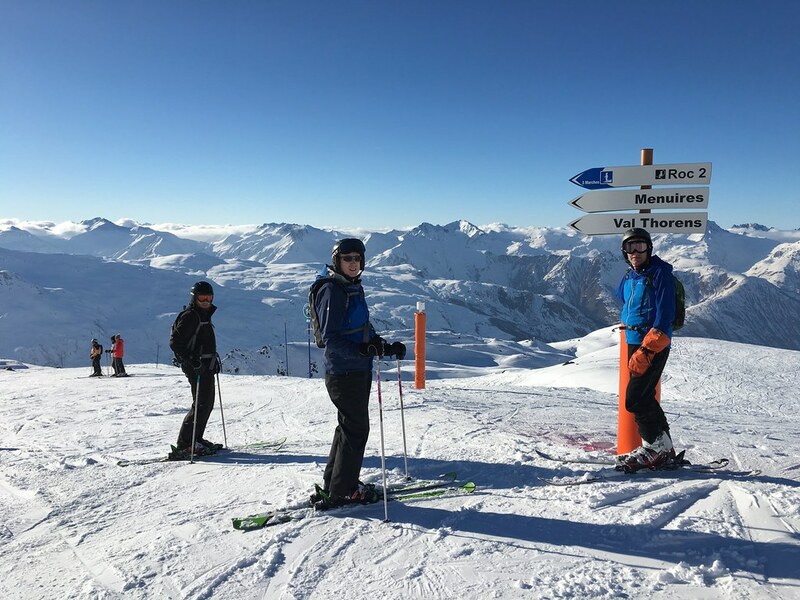 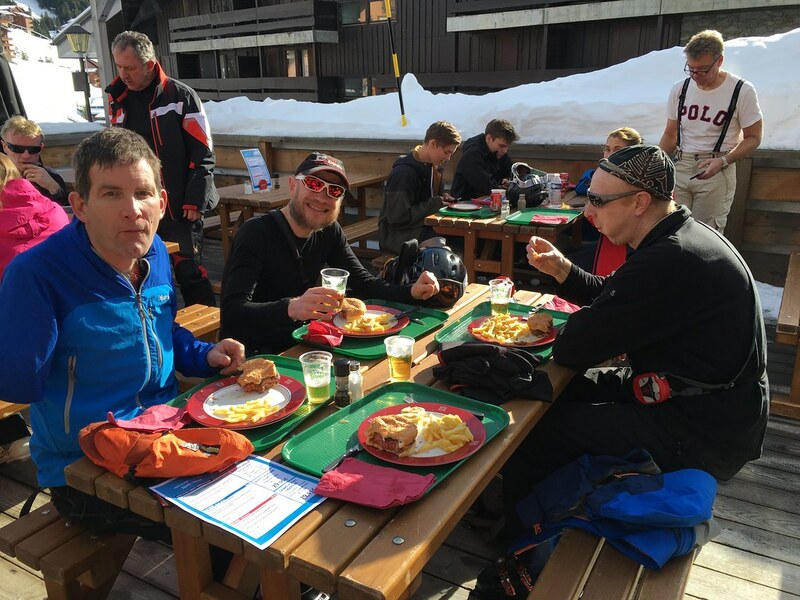 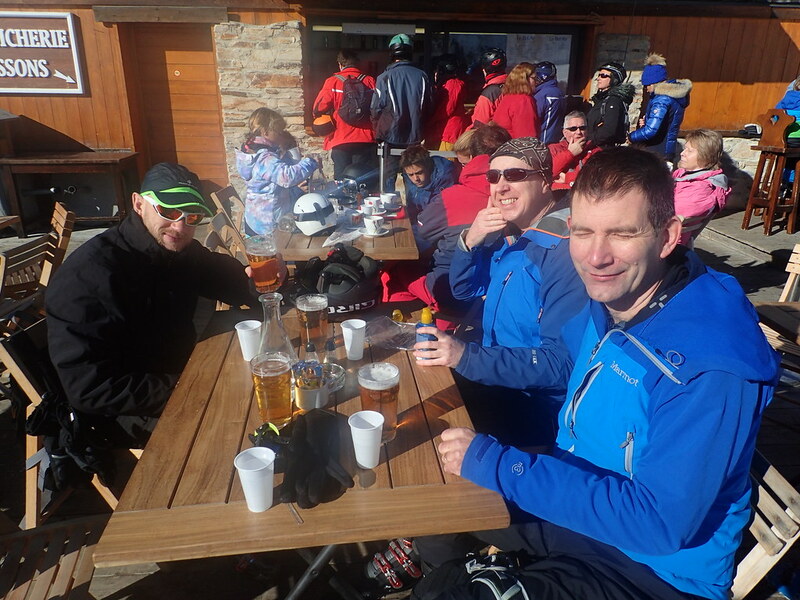 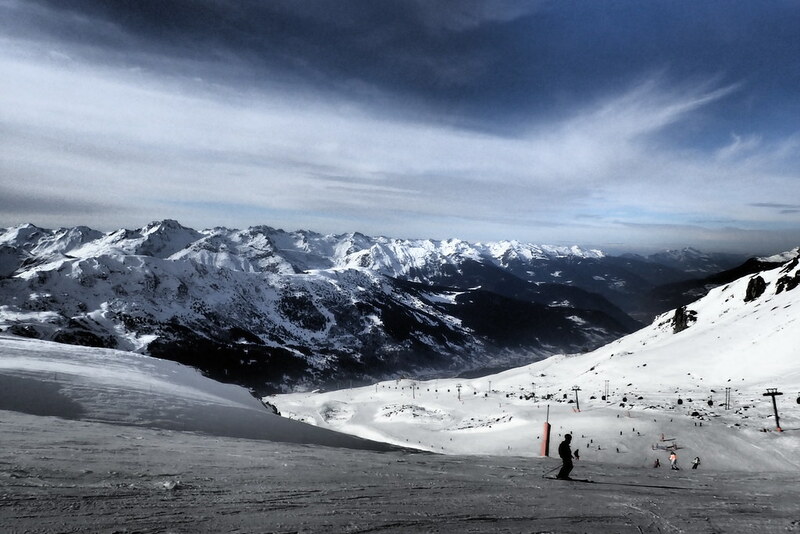 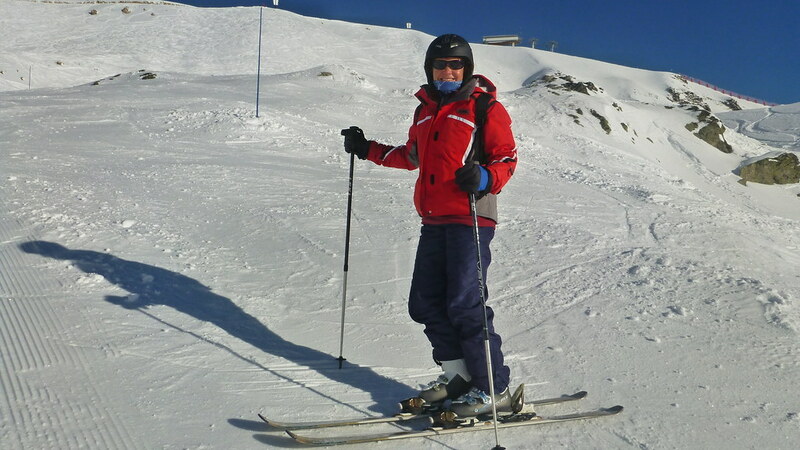 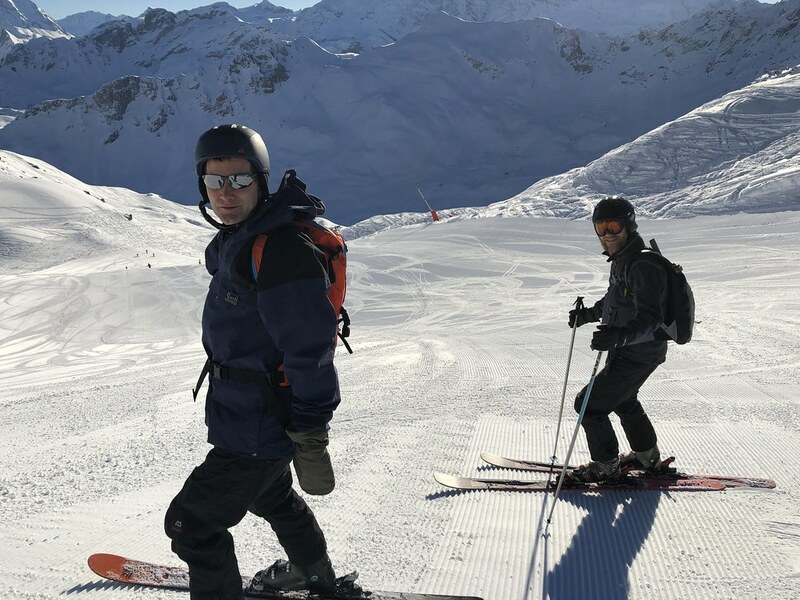 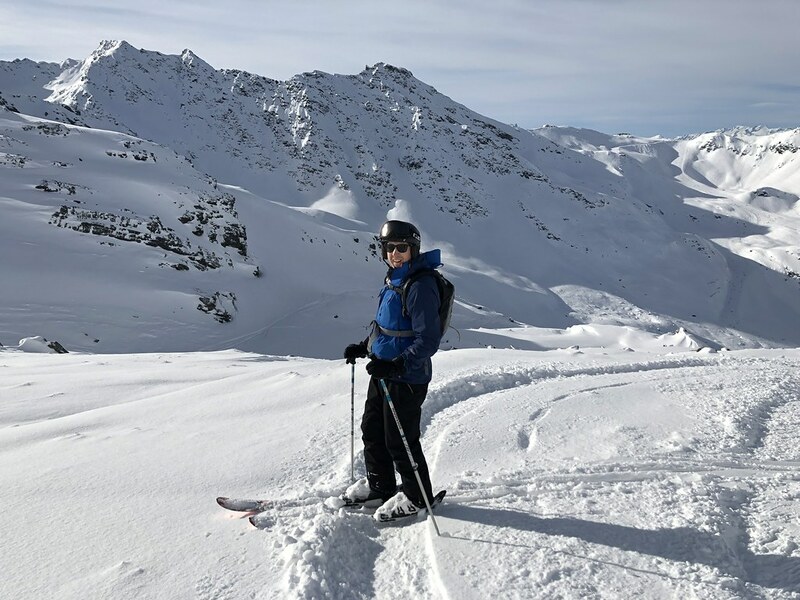 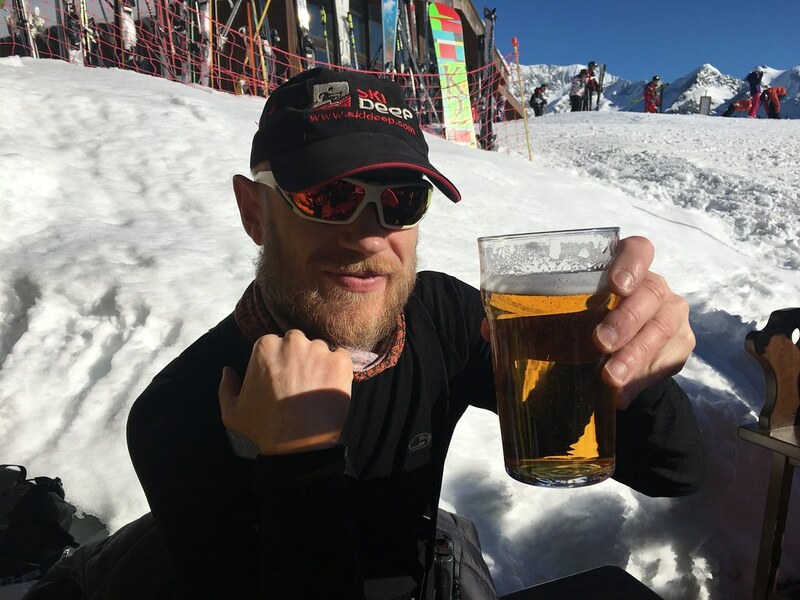 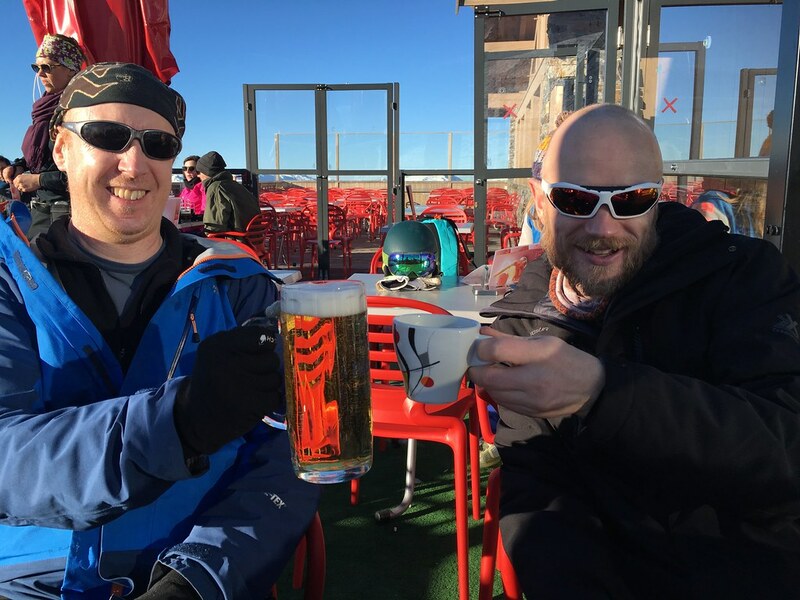 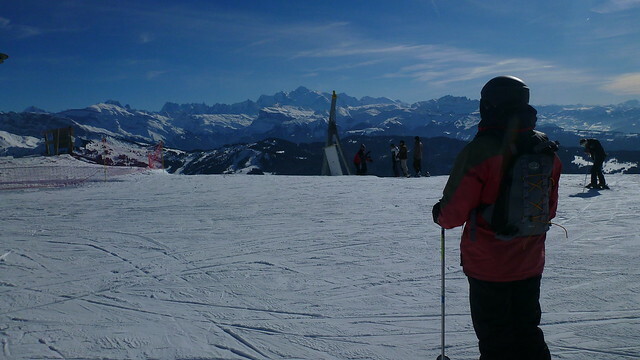 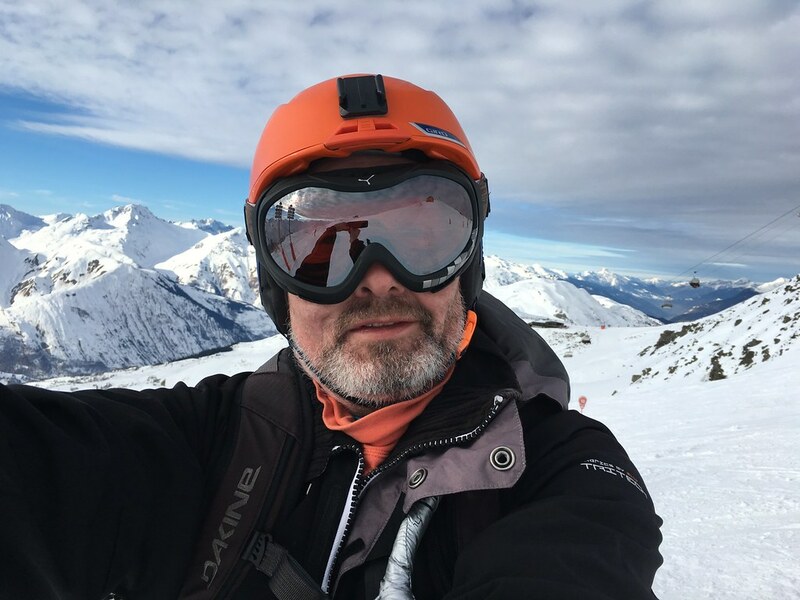 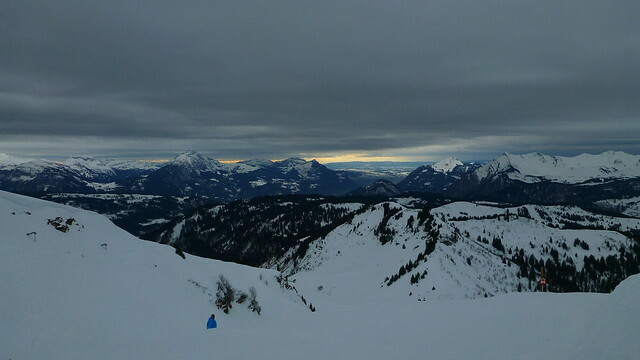 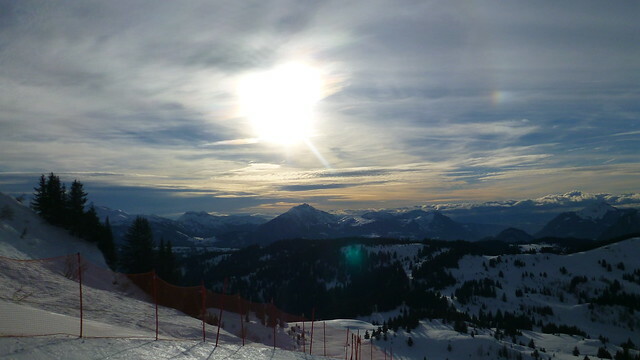 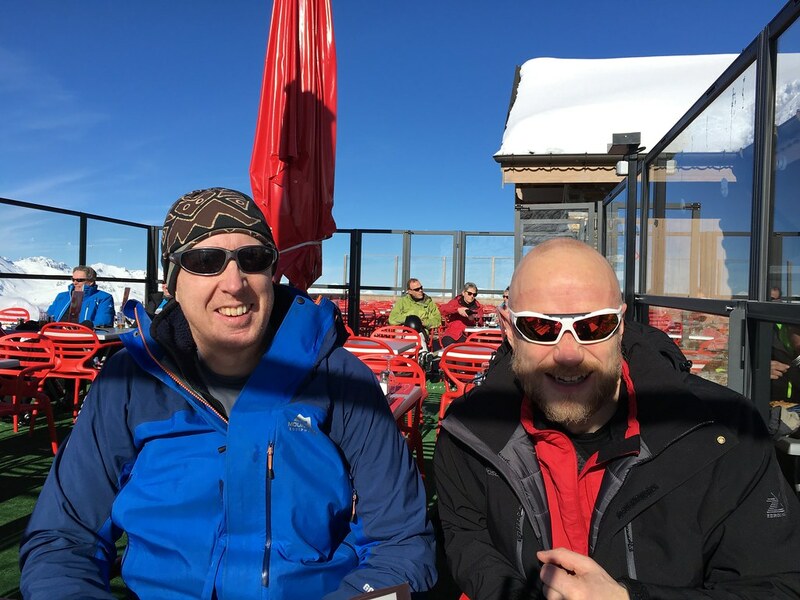 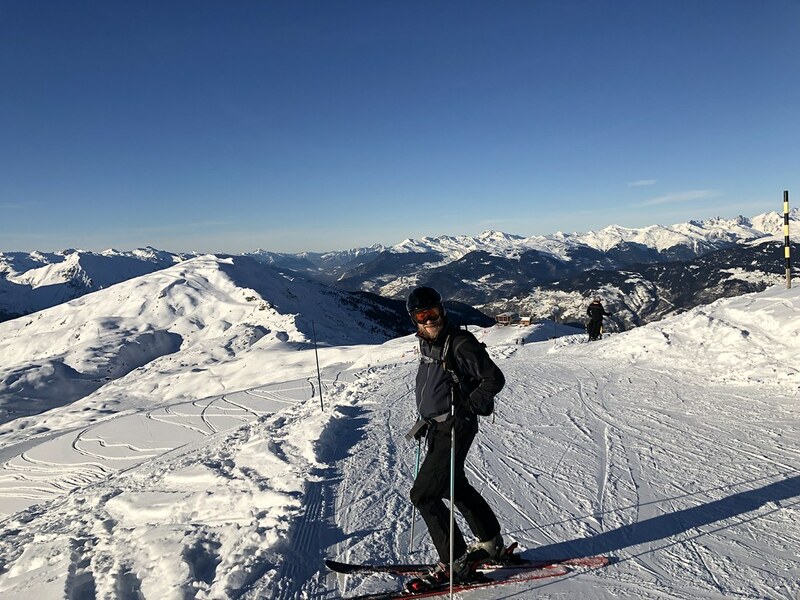 My annual ski trip to France and back to the same place as last year in Mottaret. 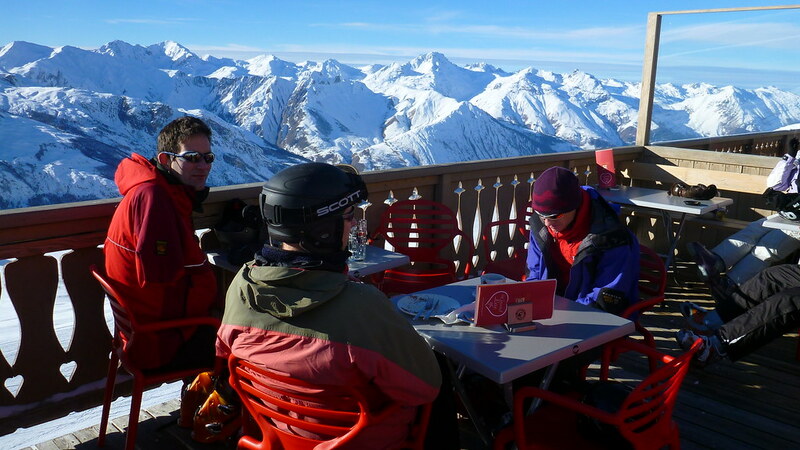 I think we’ve found our spiritual home for our ski trips. 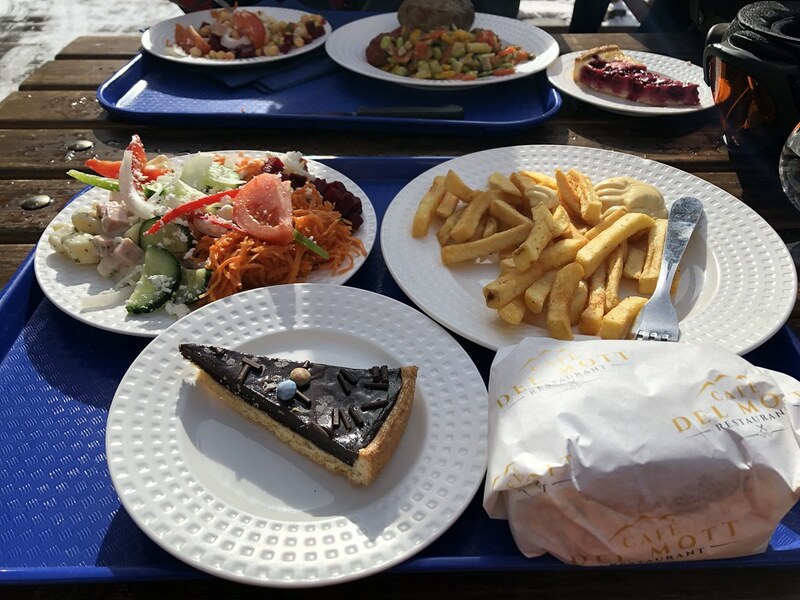 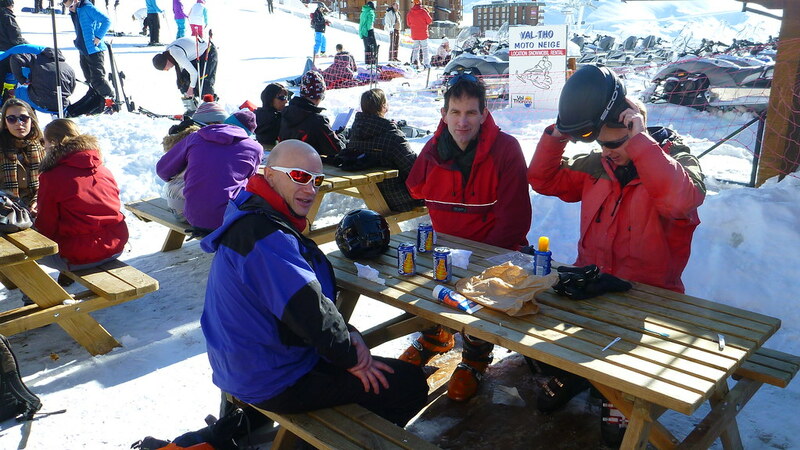 As always we had a fabulous time. 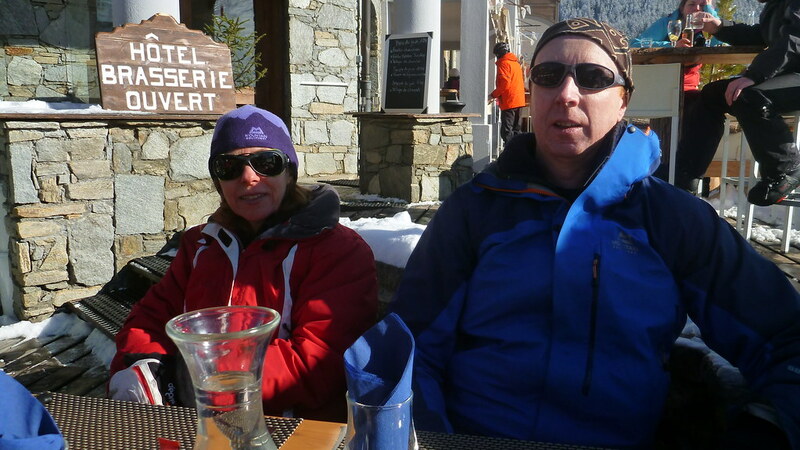 We were a little worried a few weeks before the trip. 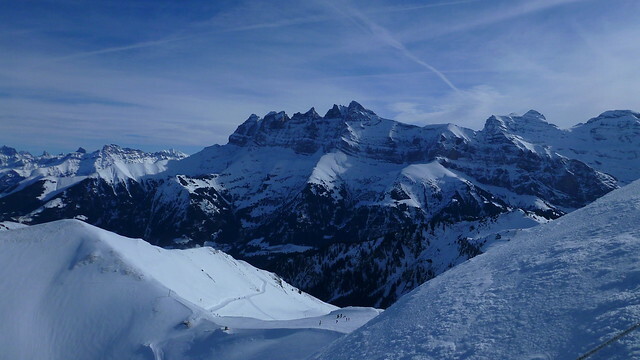 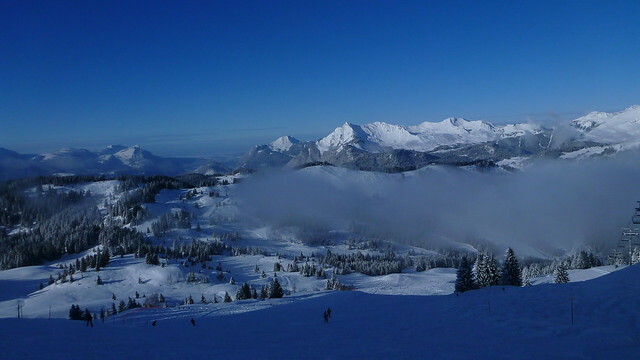 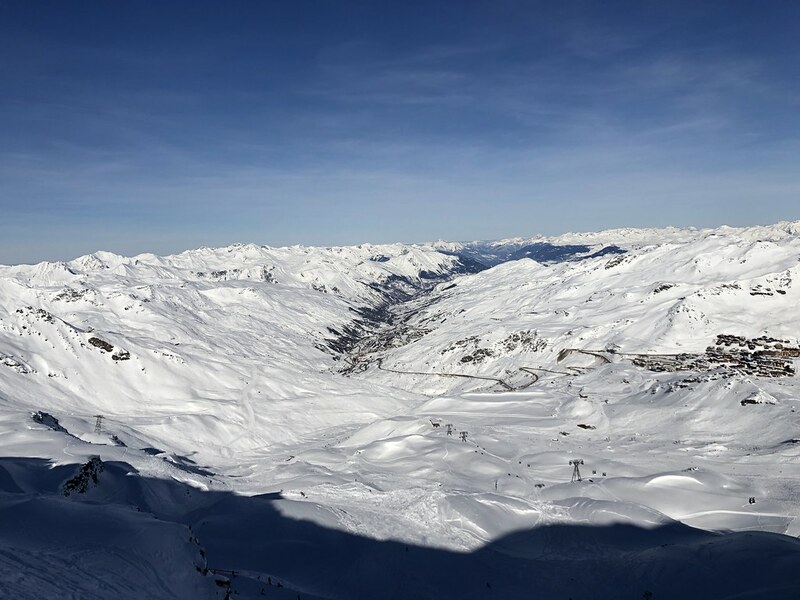 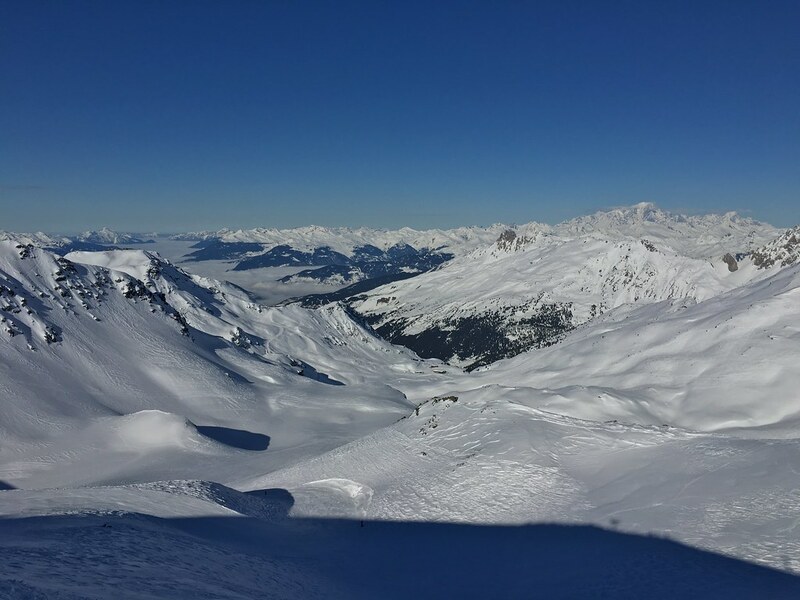 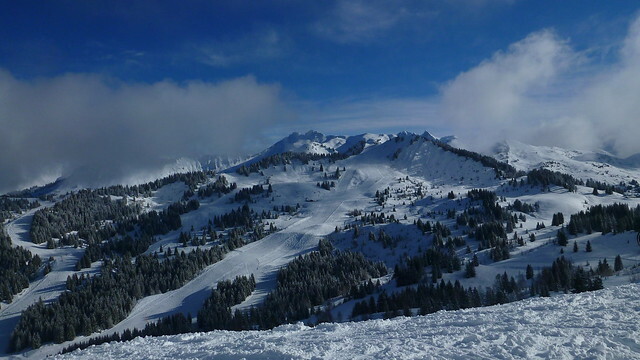 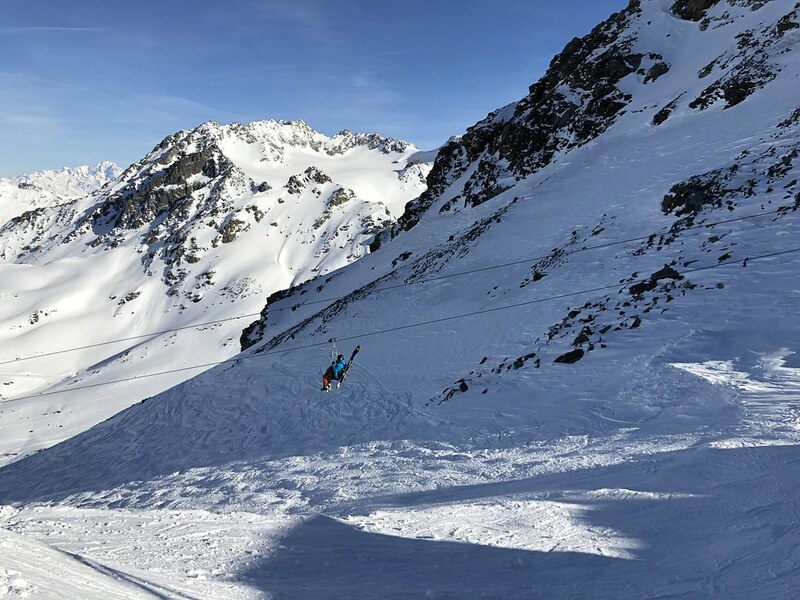 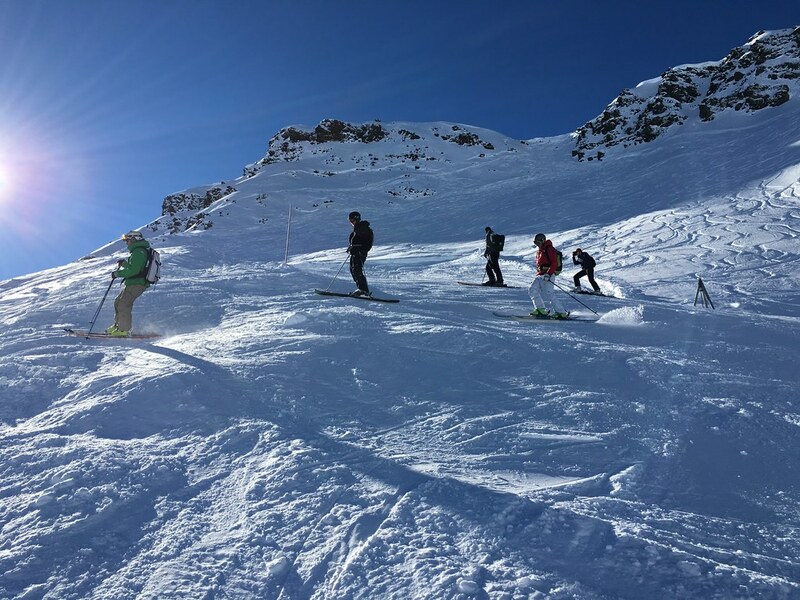 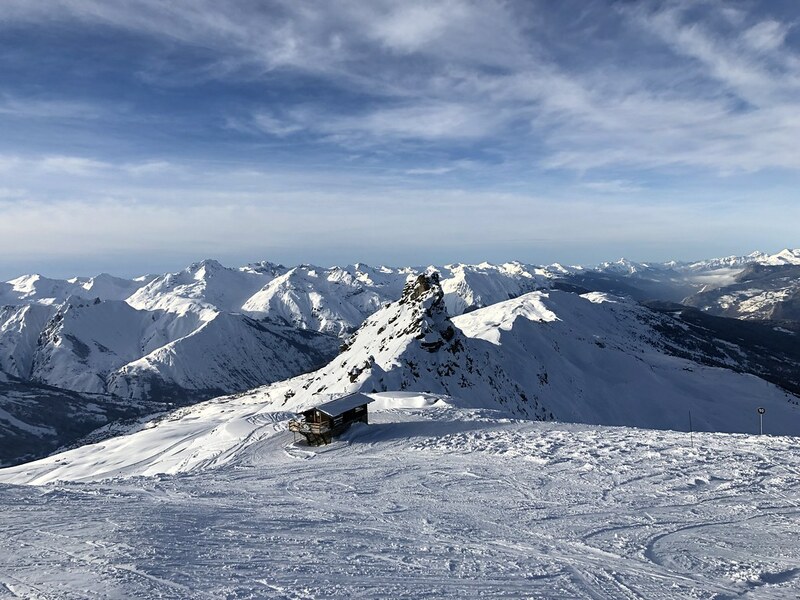 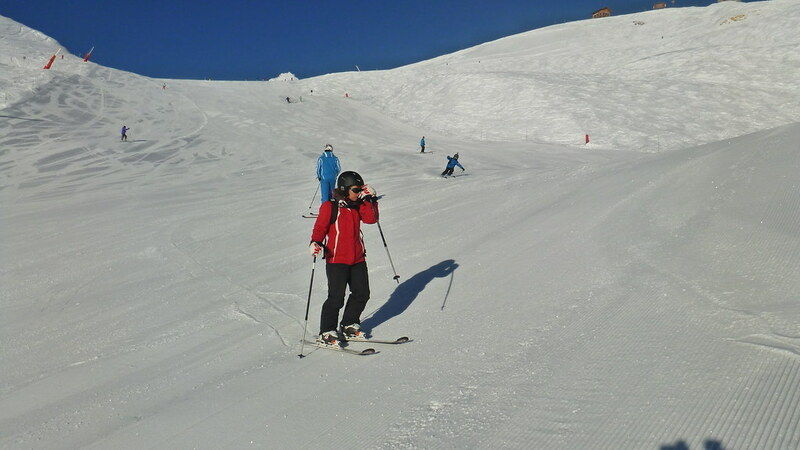 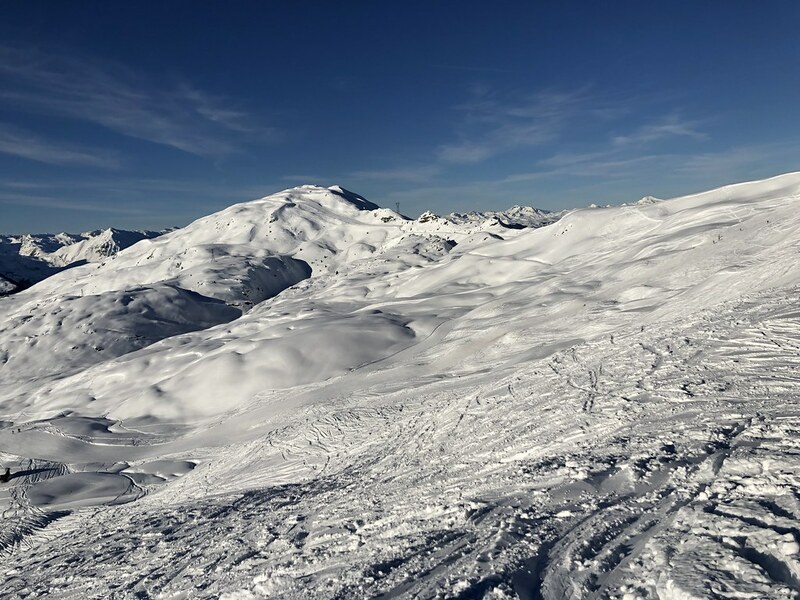 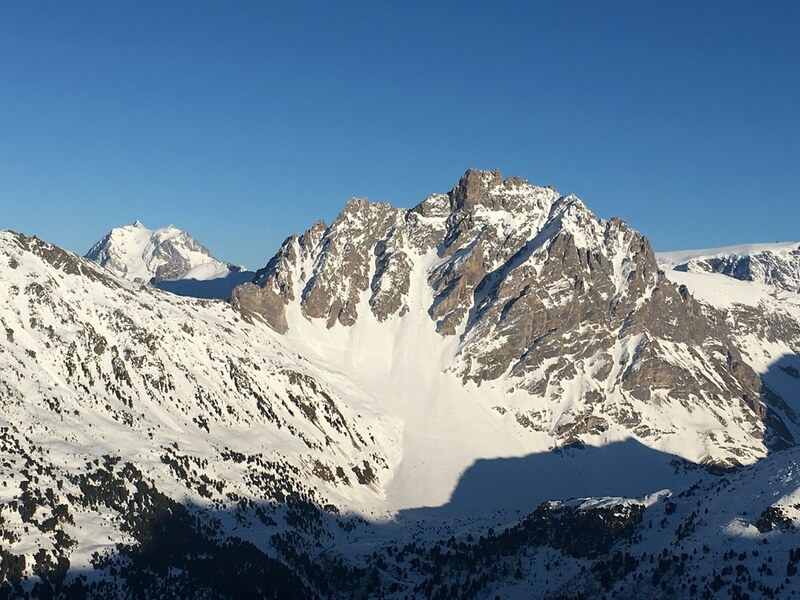 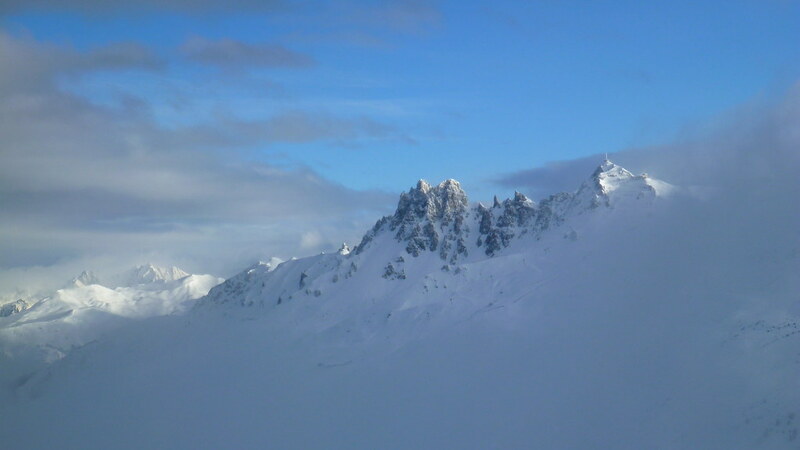 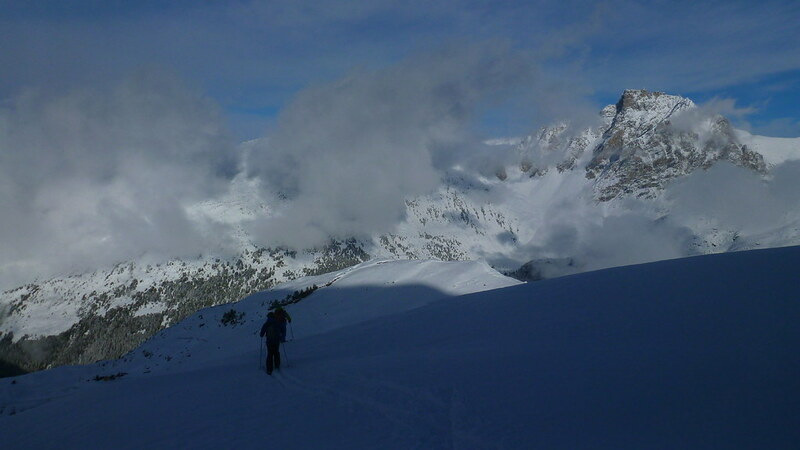 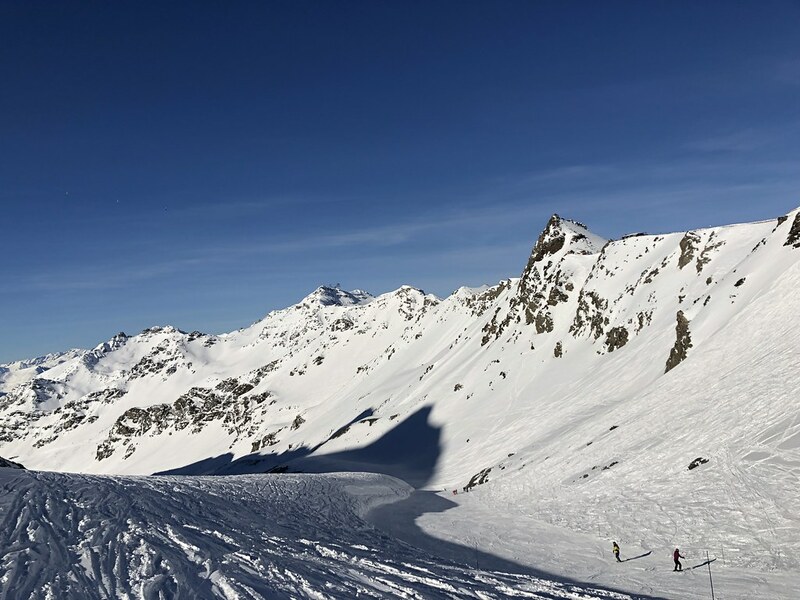 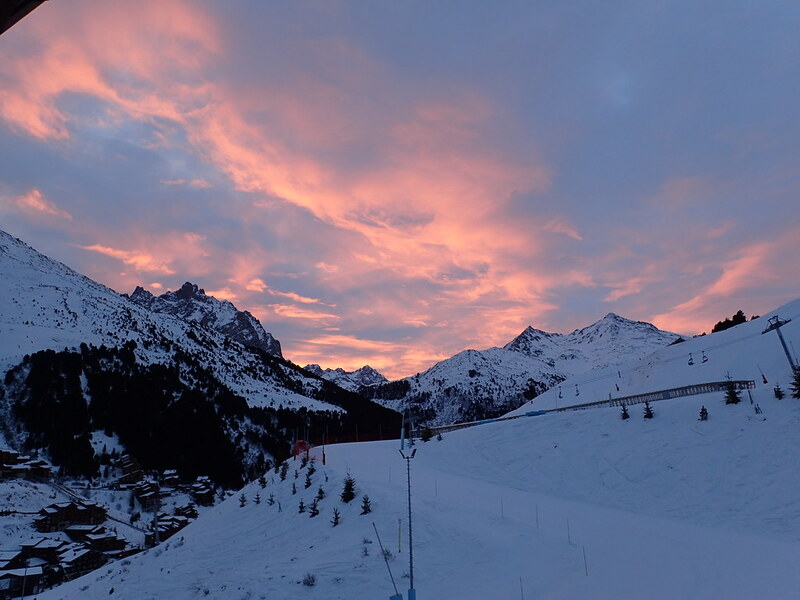 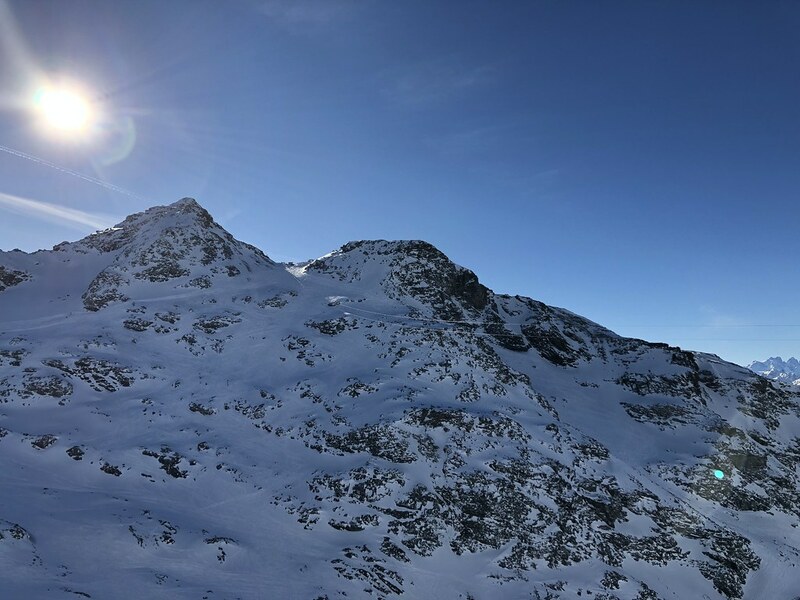 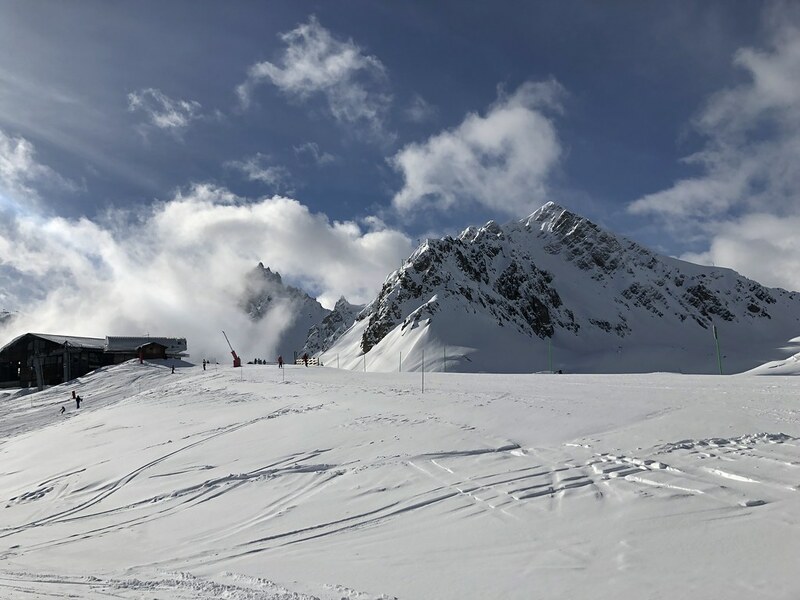 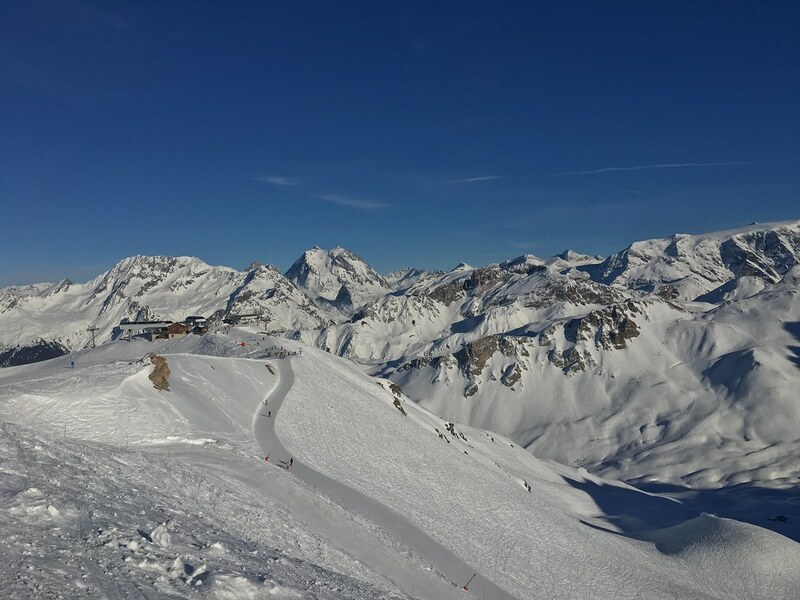 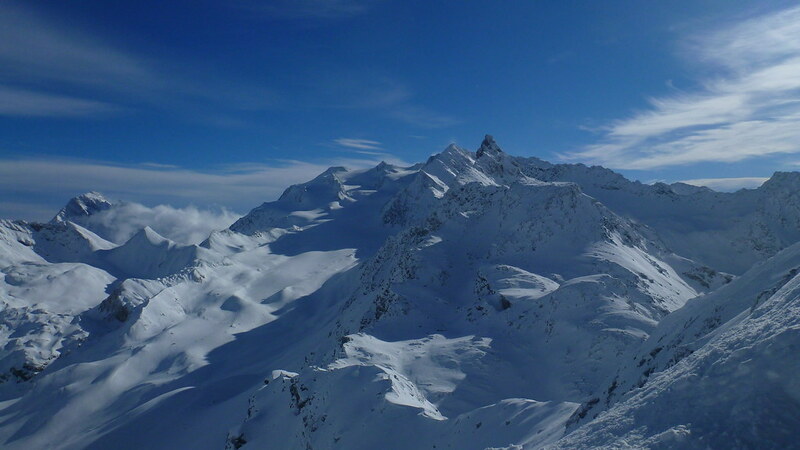 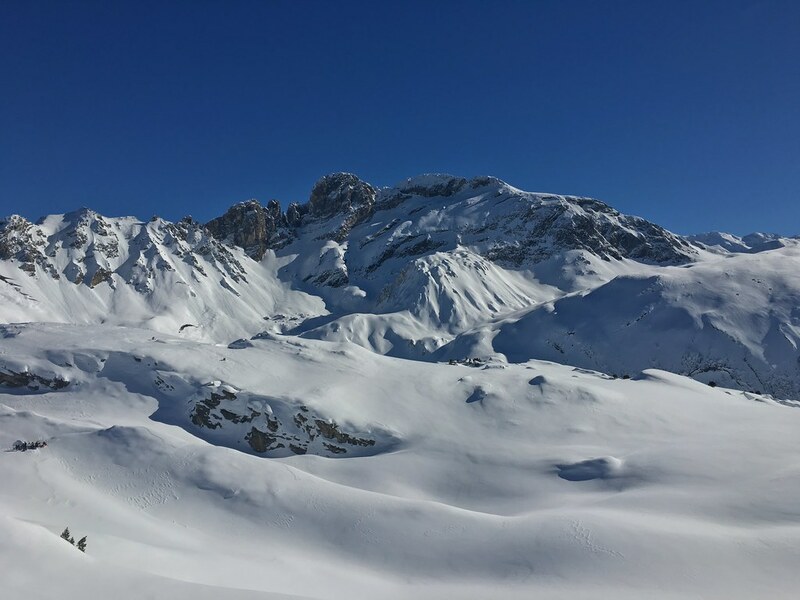 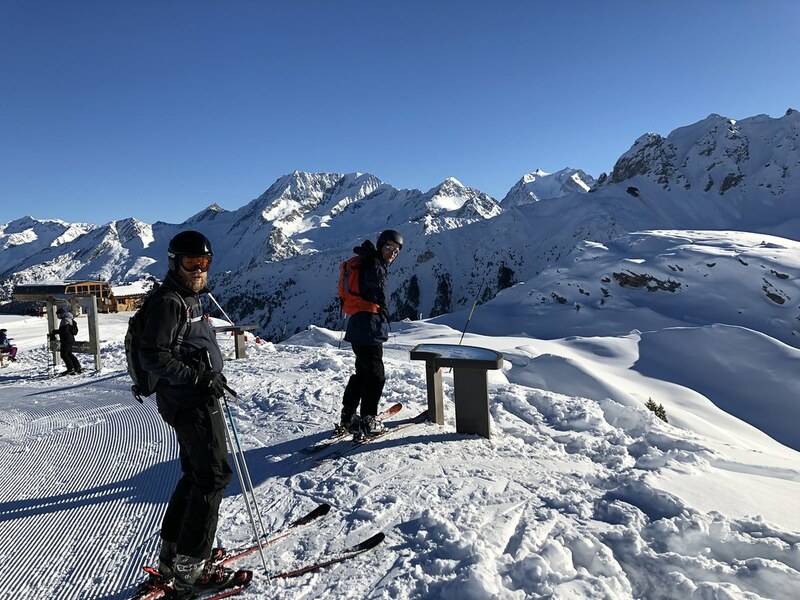 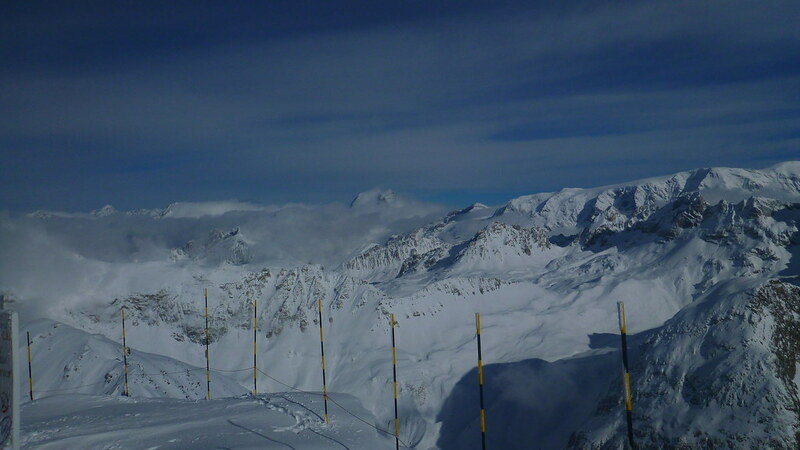 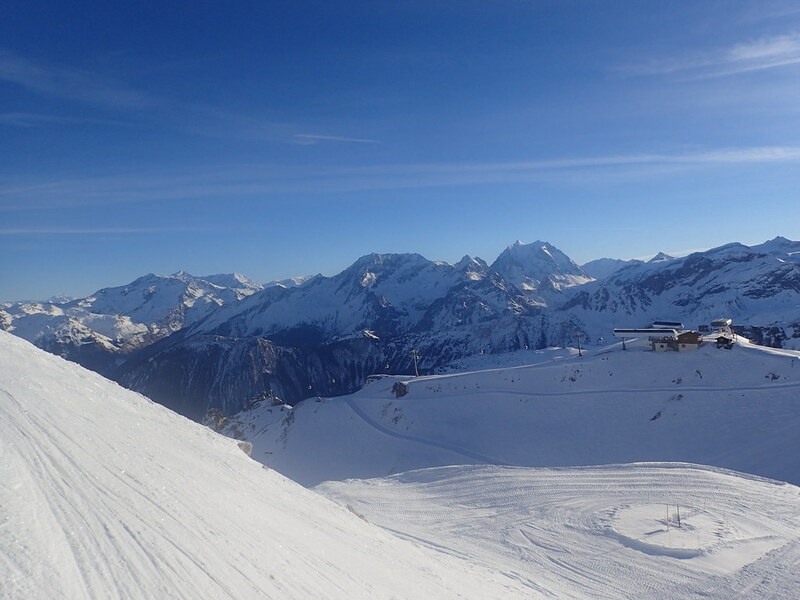 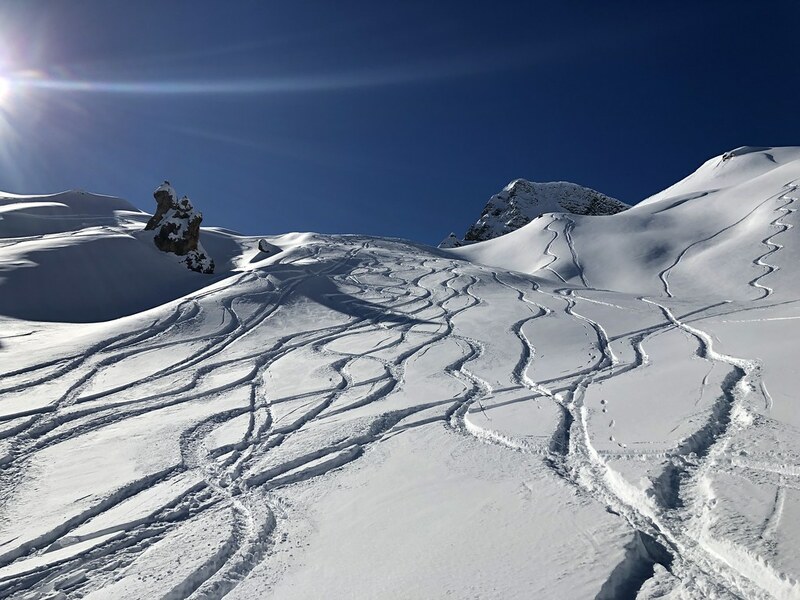 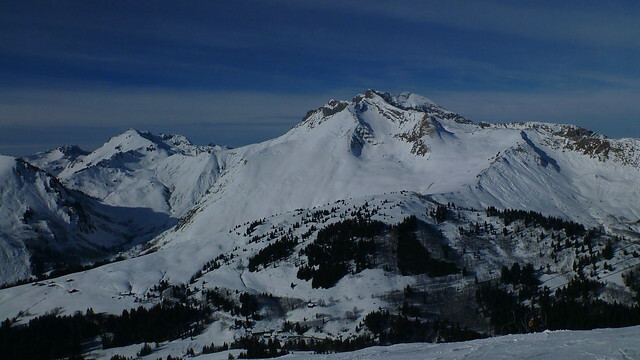 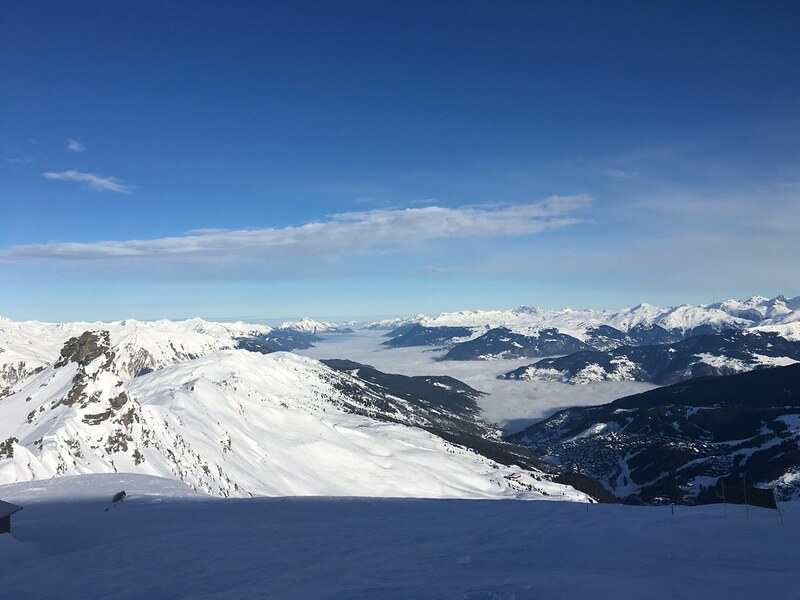 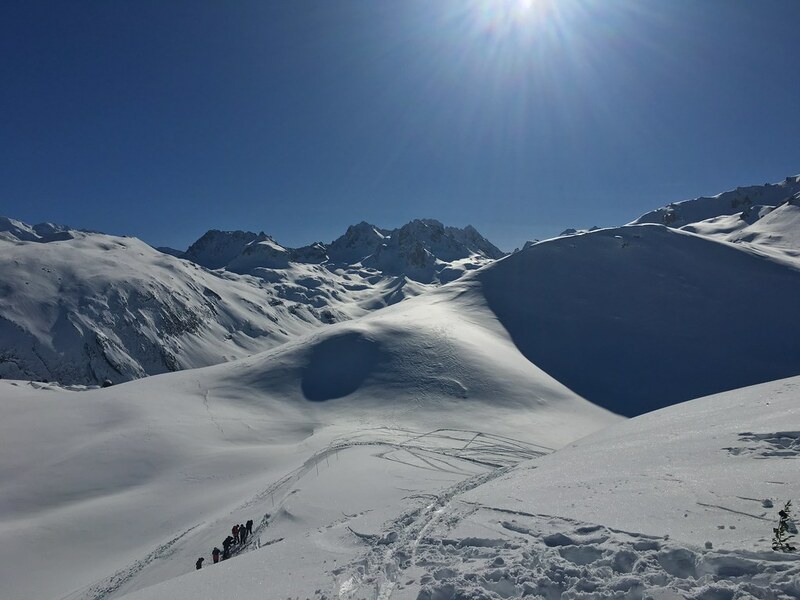 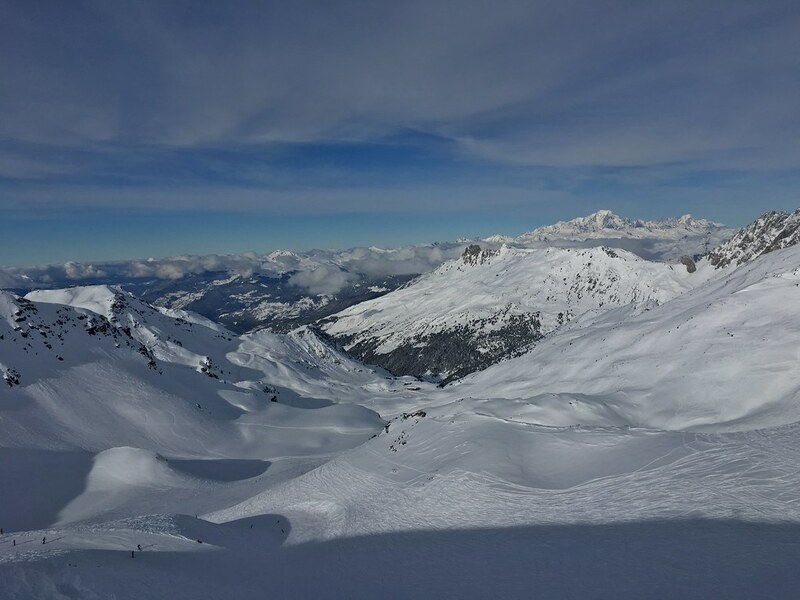 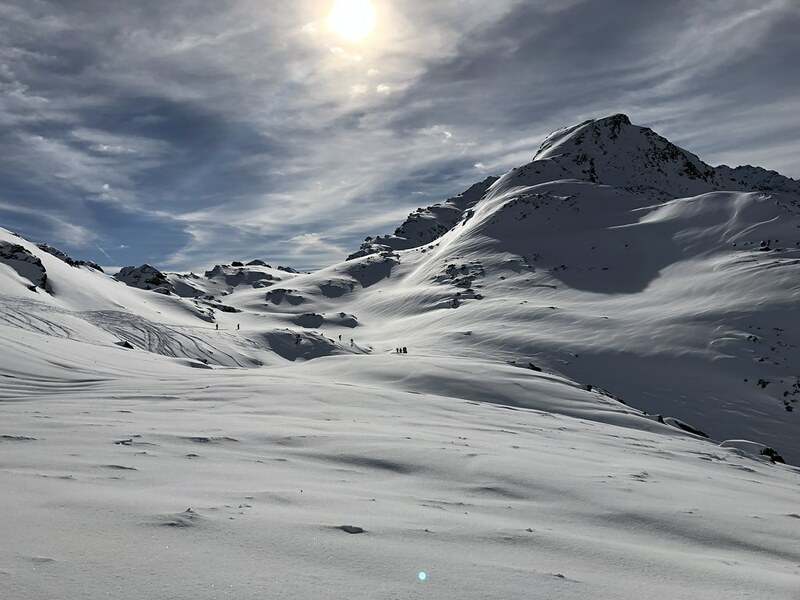 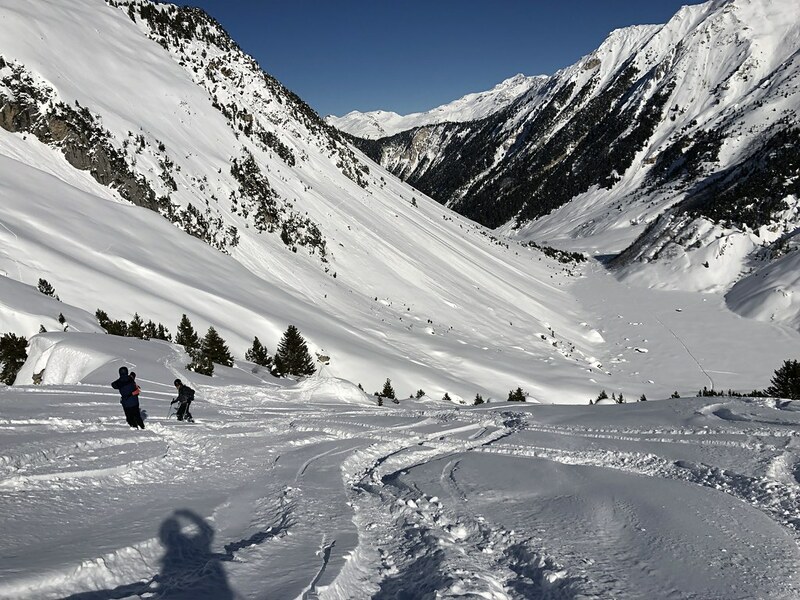 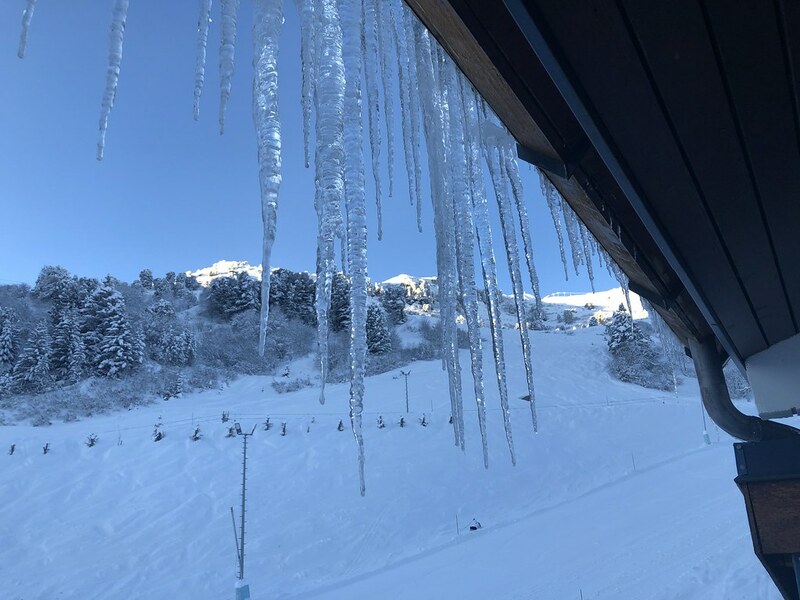 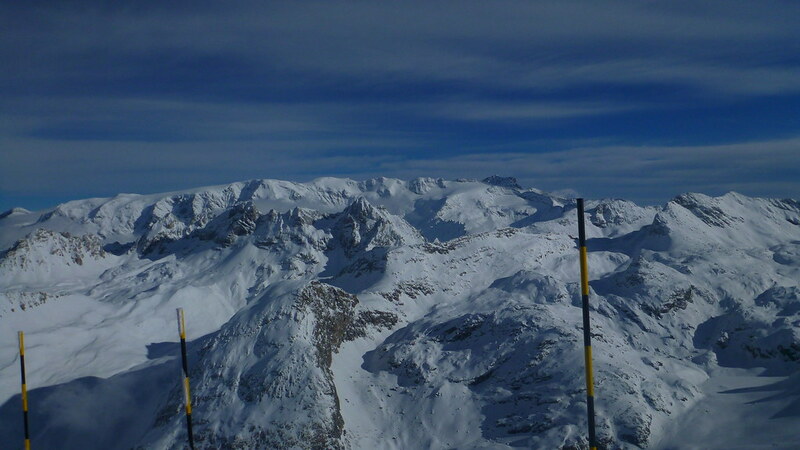 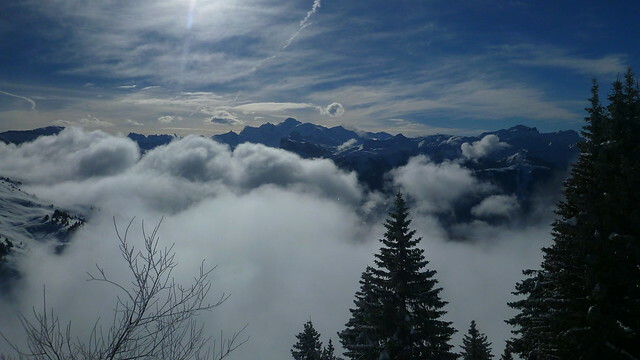 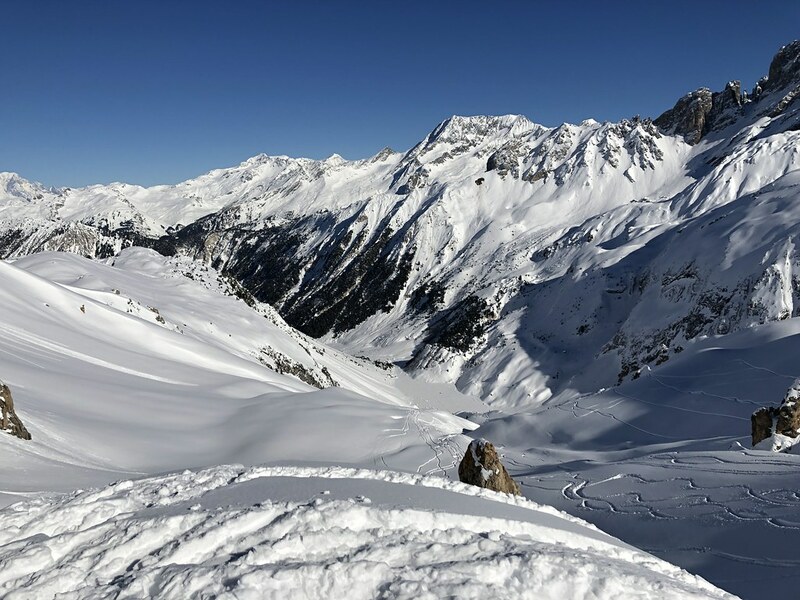 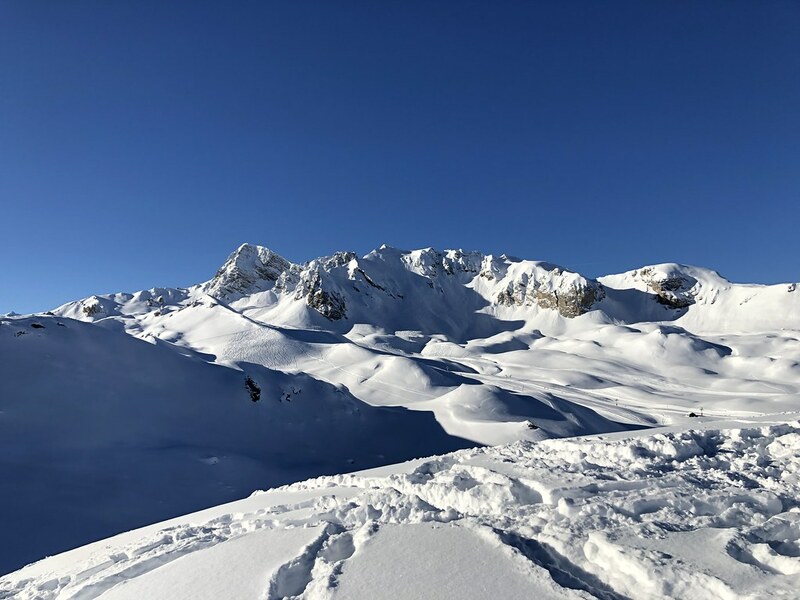 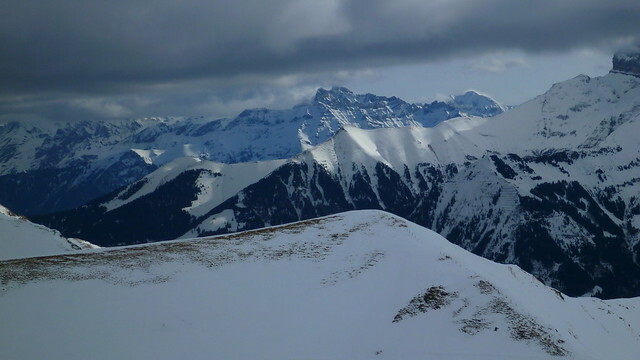 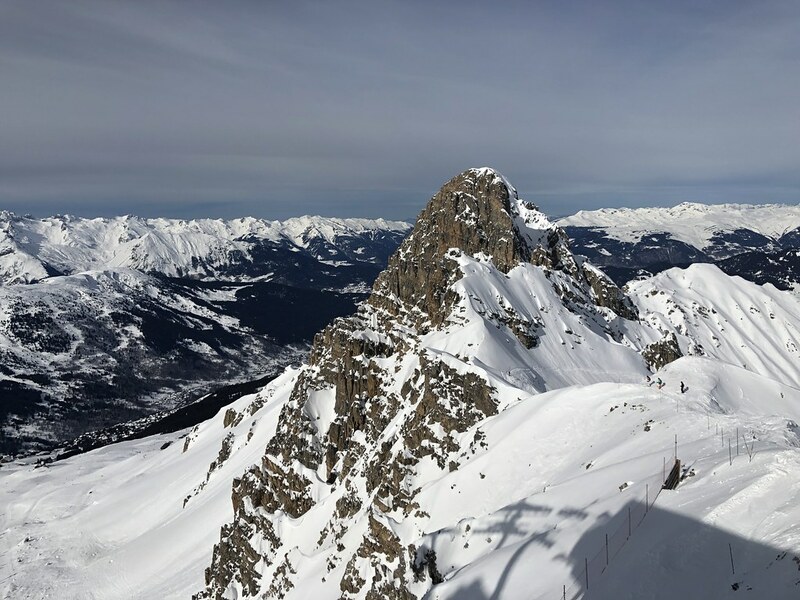 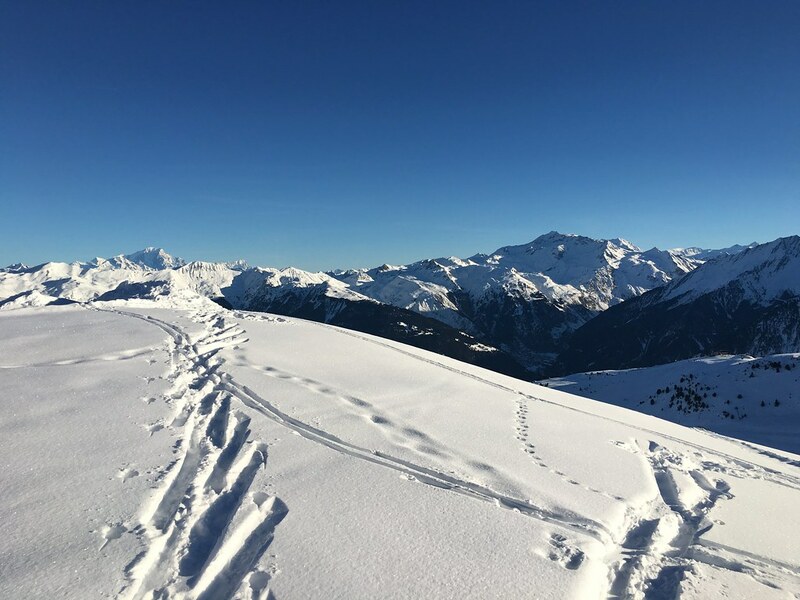 The Alps up to then had one of the worst snow seasons on record with several resorts suffering badly from a lack of snow. 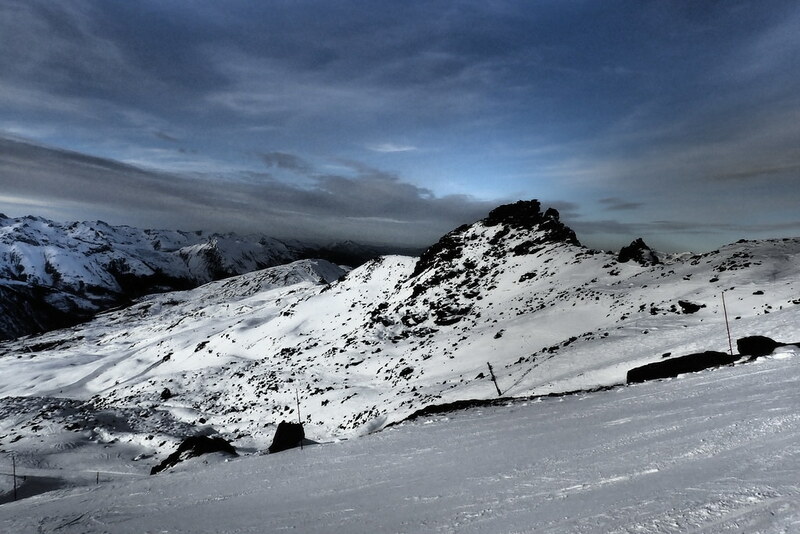 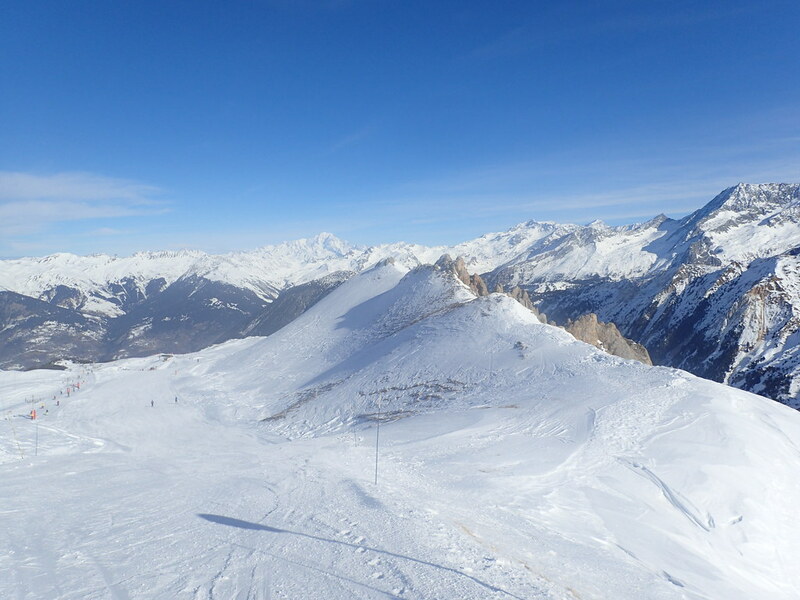 Even in the week before we went the slopes looked bare and rocky. 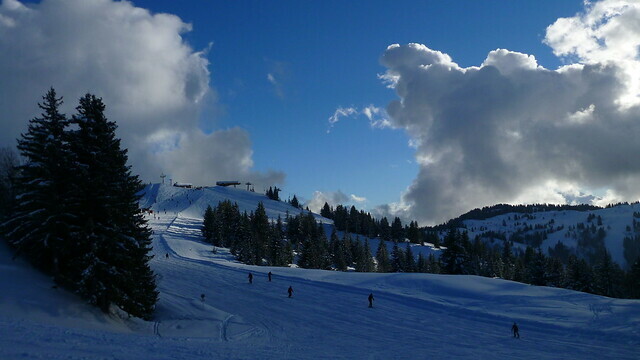 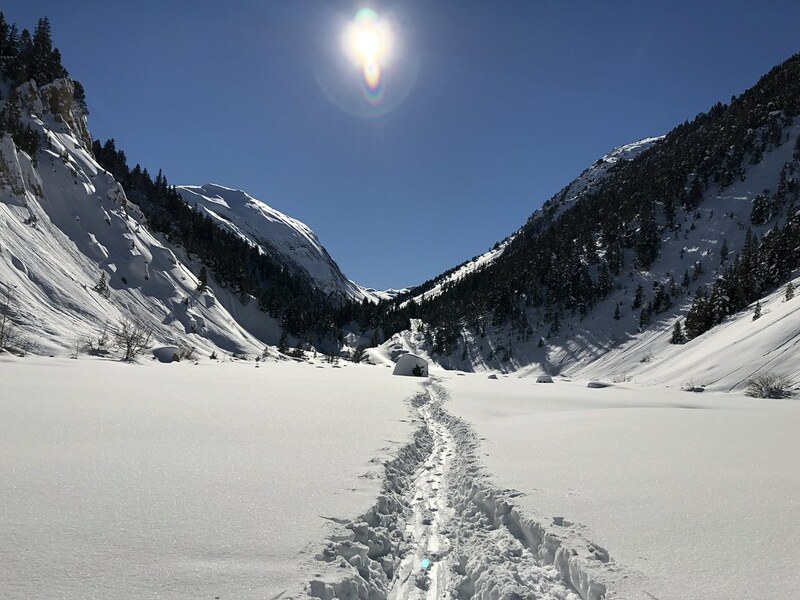 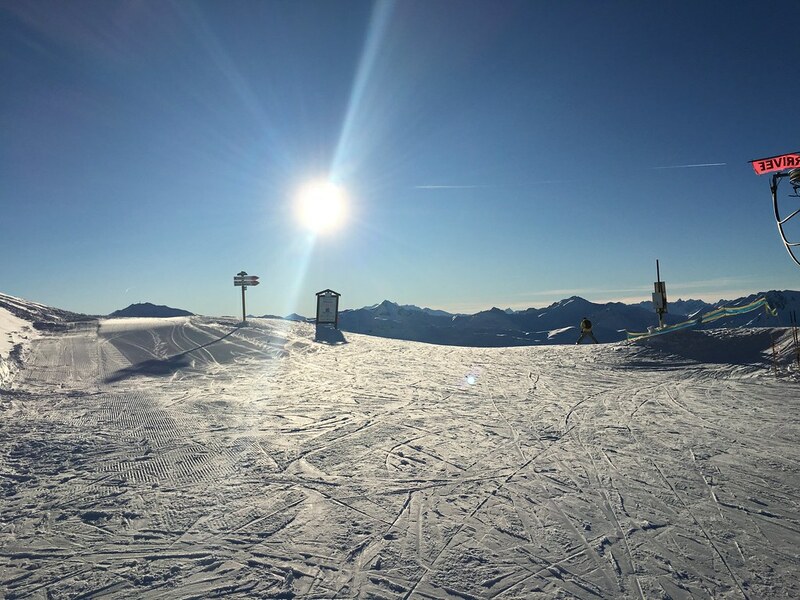 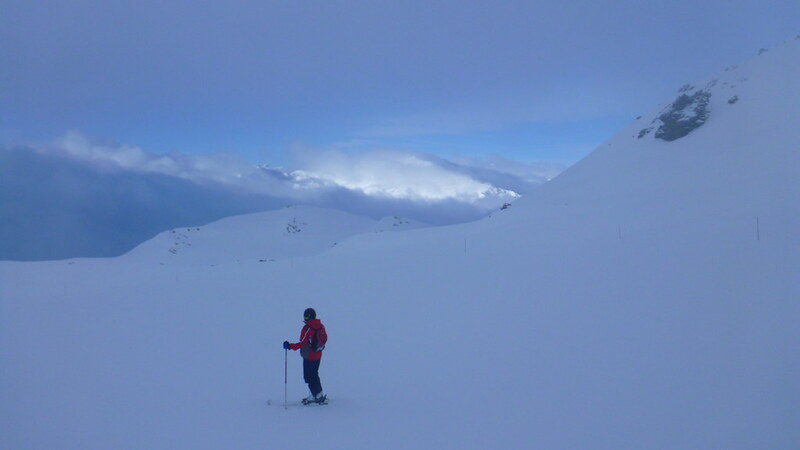 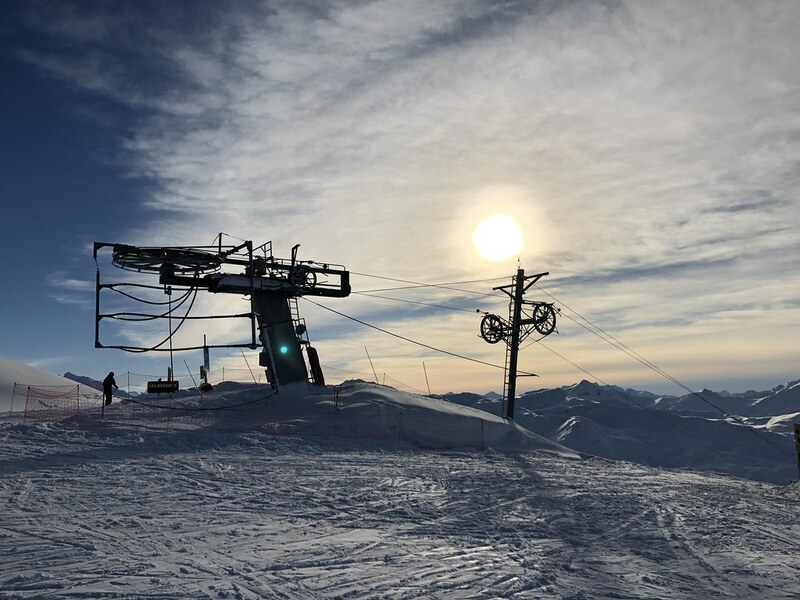 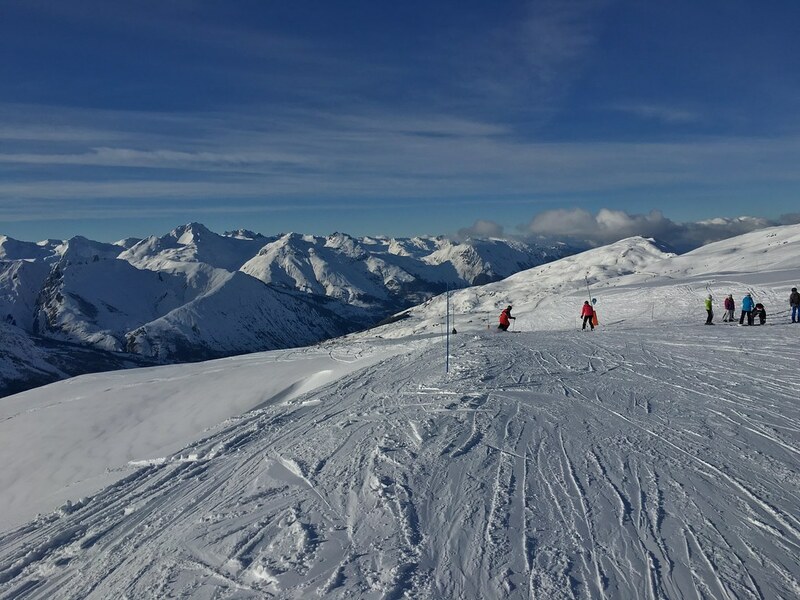 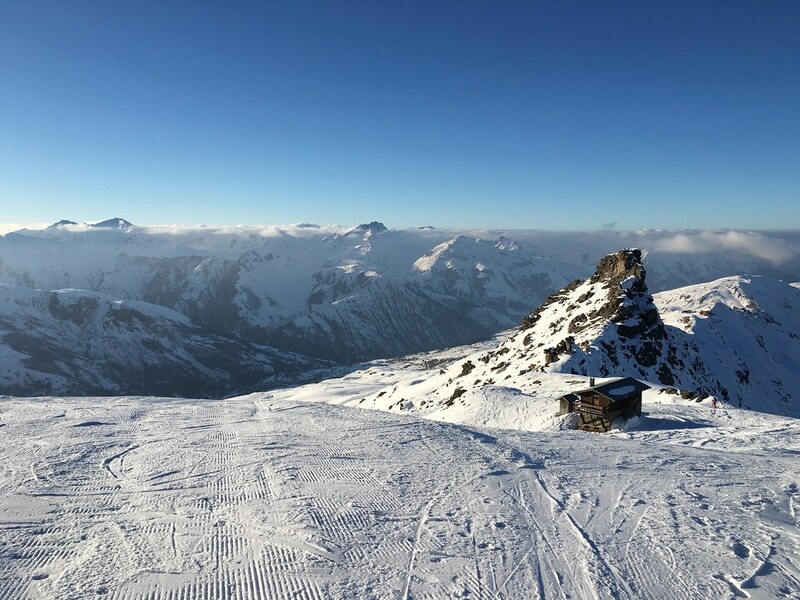 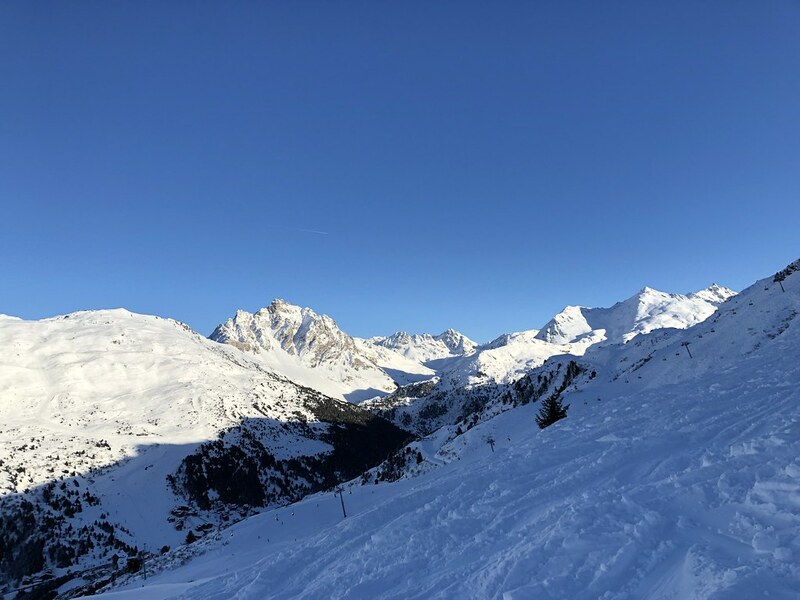 Before and while we there though the weather delivered what for a skier is a perfect mix of regular snowfall intermixed with blue sky. 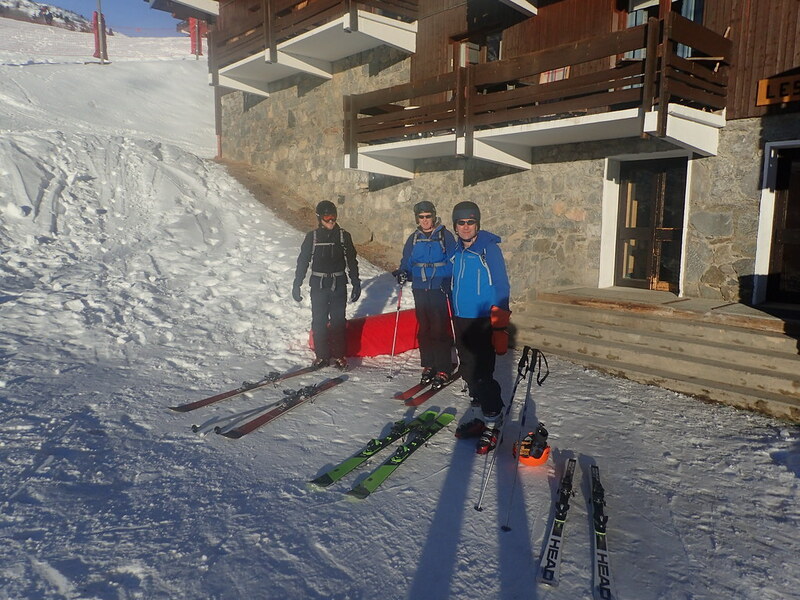 By then end of the week there was metres of the stuff. 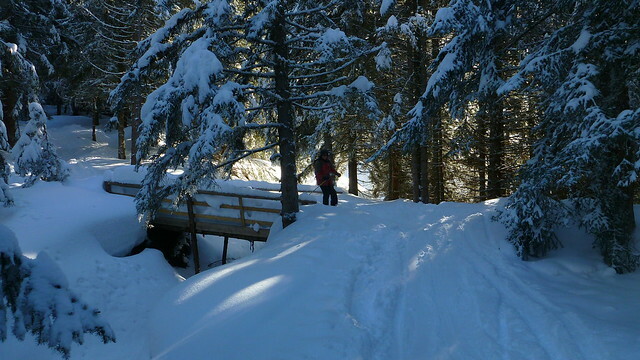 Luckily we’d seen it coming and moved the car underground. 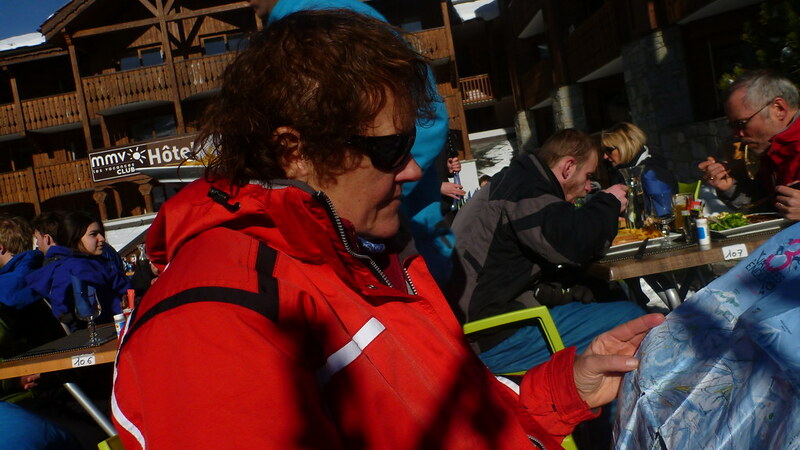 Would have taken us a couple of hours to dig it out had we left it outdoors. 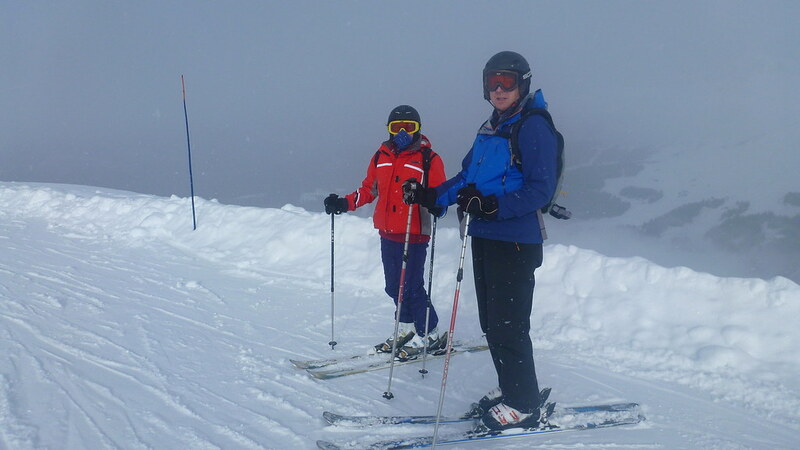 TBF was less enthusiastic as she needed some lessons. 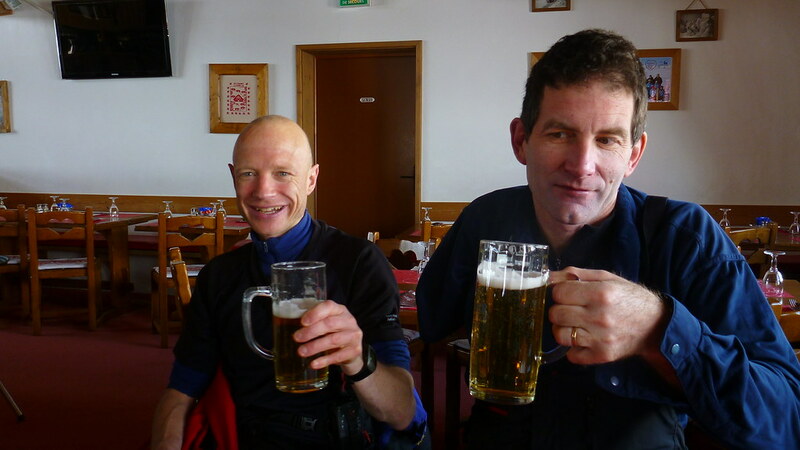 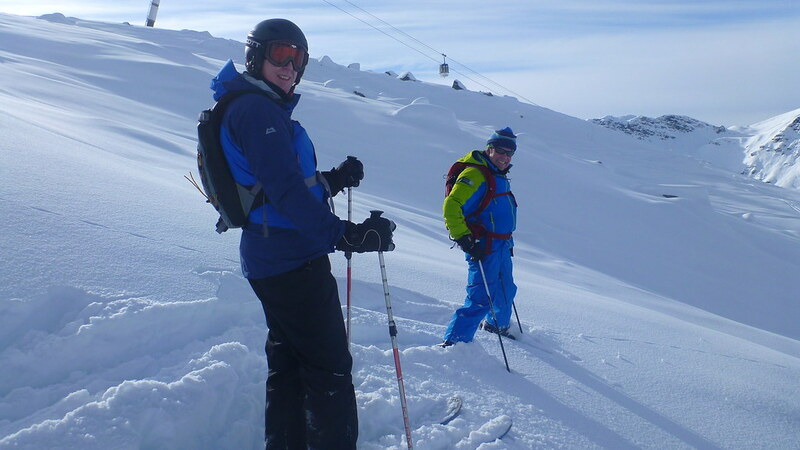 We hired a guide/instructor for a couple of days, the skilled and friendly Rab Macnab. 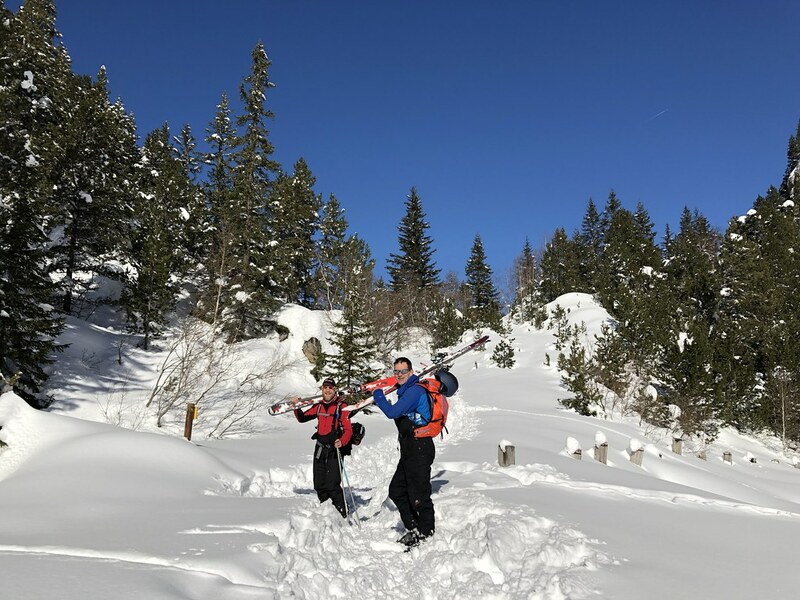 The rest of the week was a mix of blue sky and heavy snow but we got out every day for a full day which is the main thing. 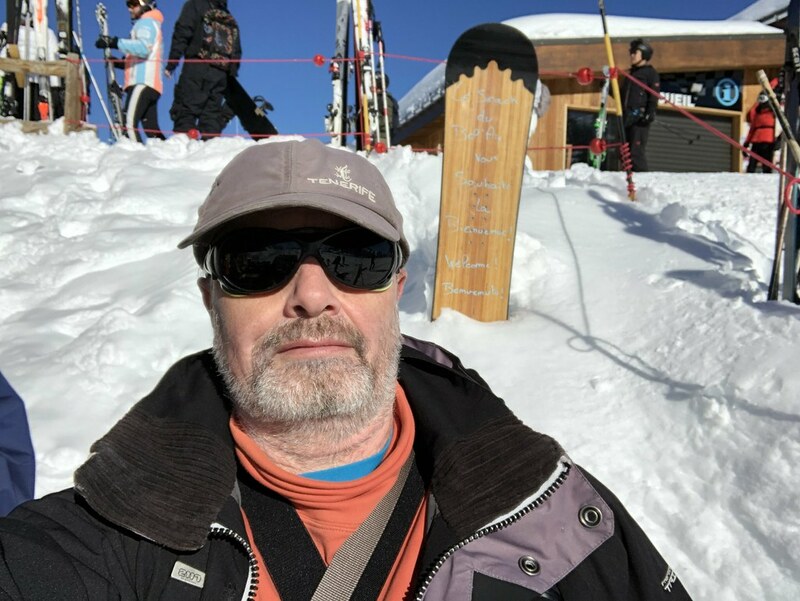 My annual “Slide” trip to match my identity. 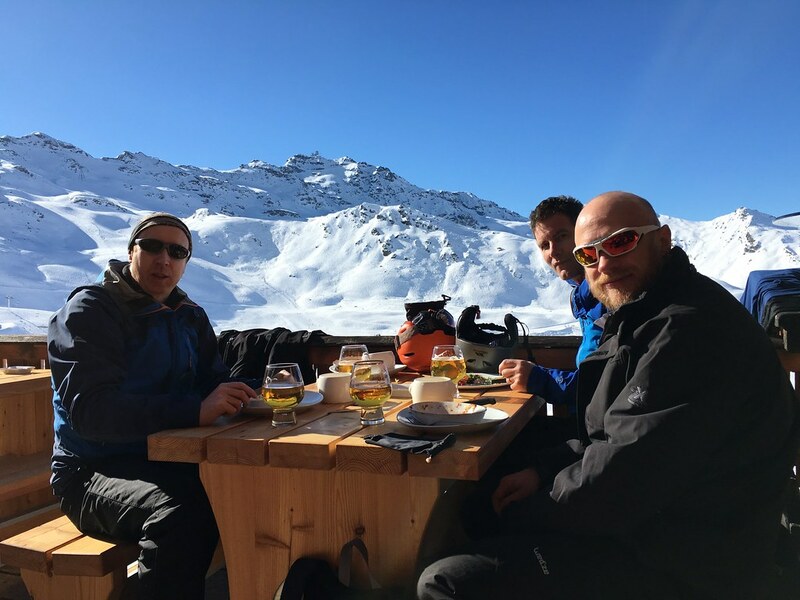 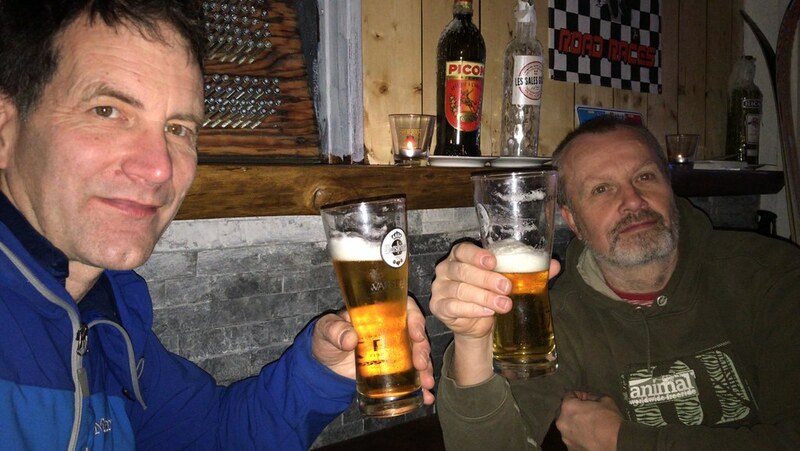 The usual end of January boys trip for some skiing in the Alps. 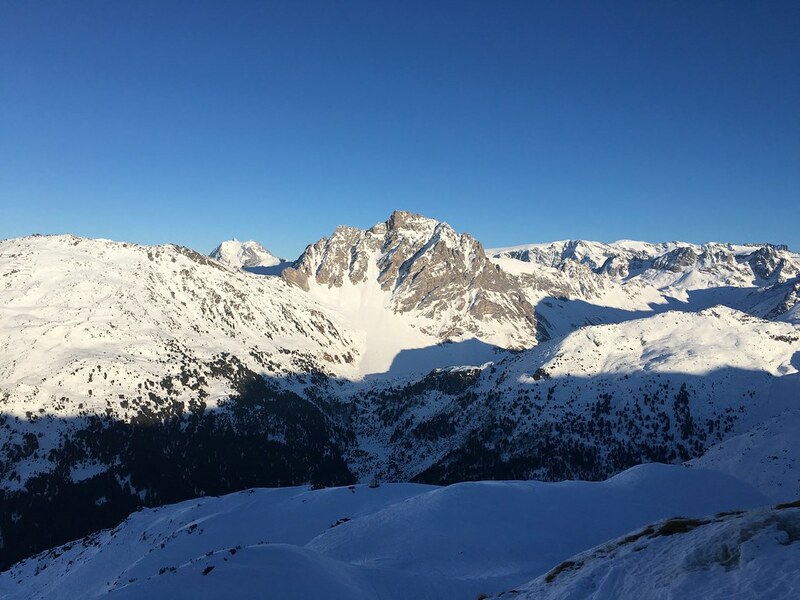 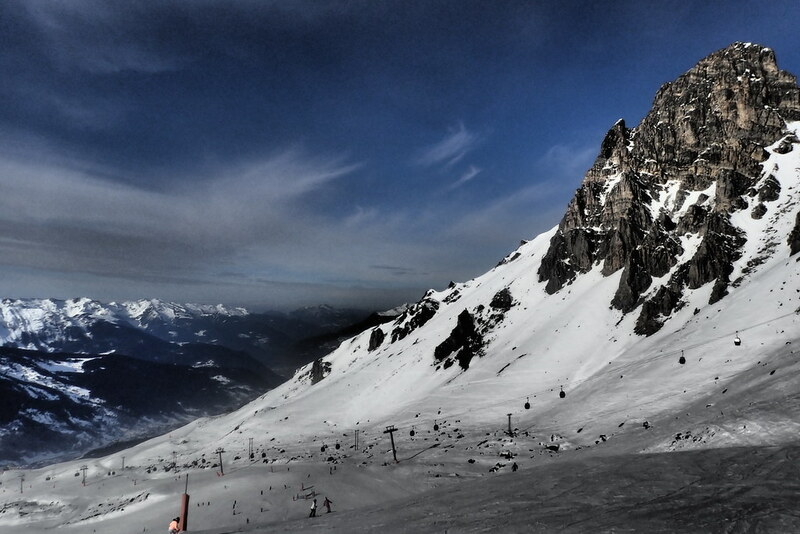 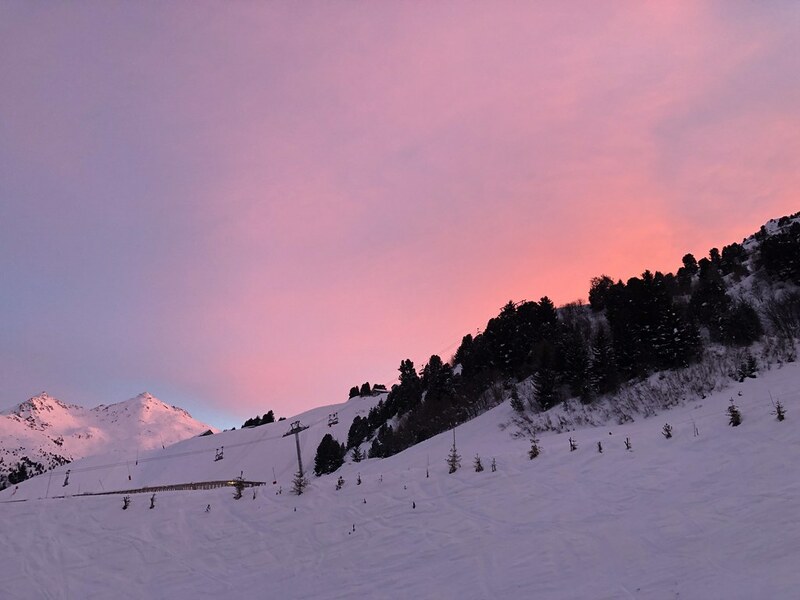 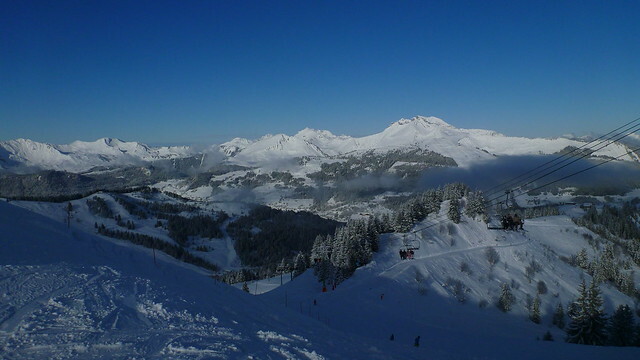 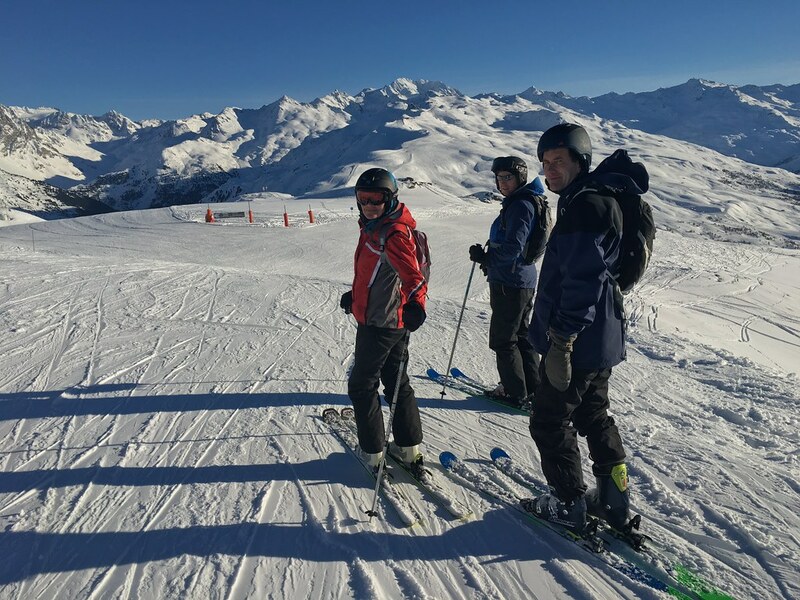 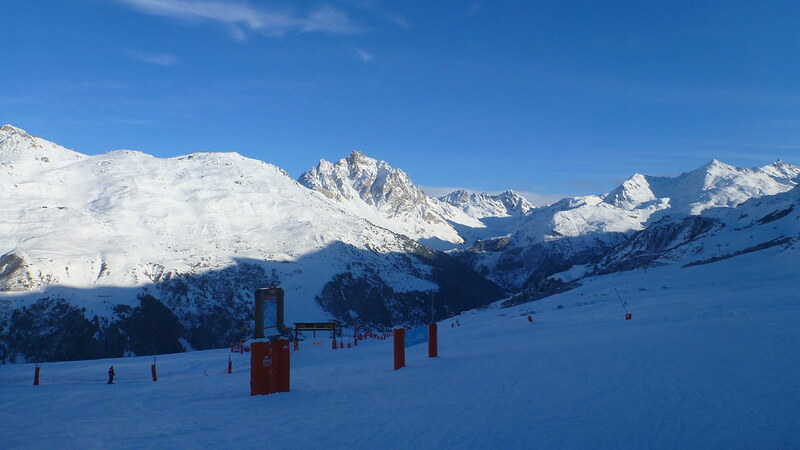 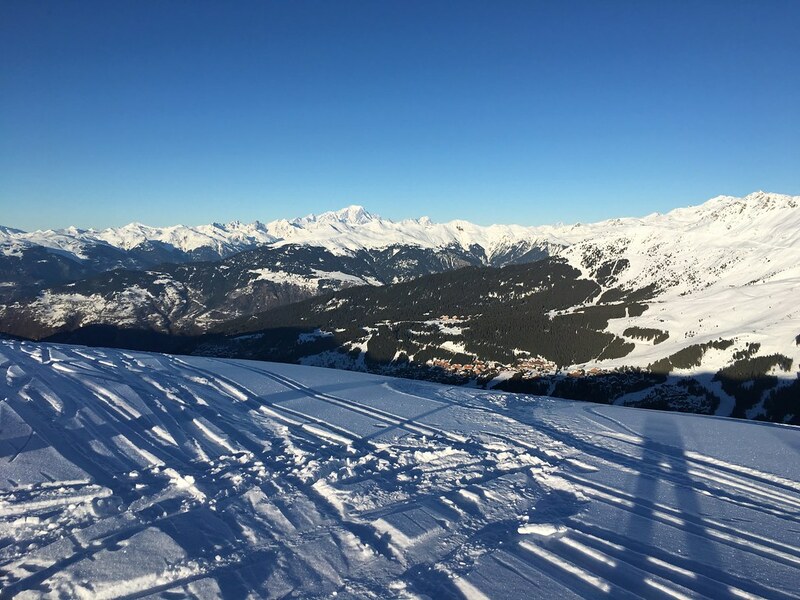 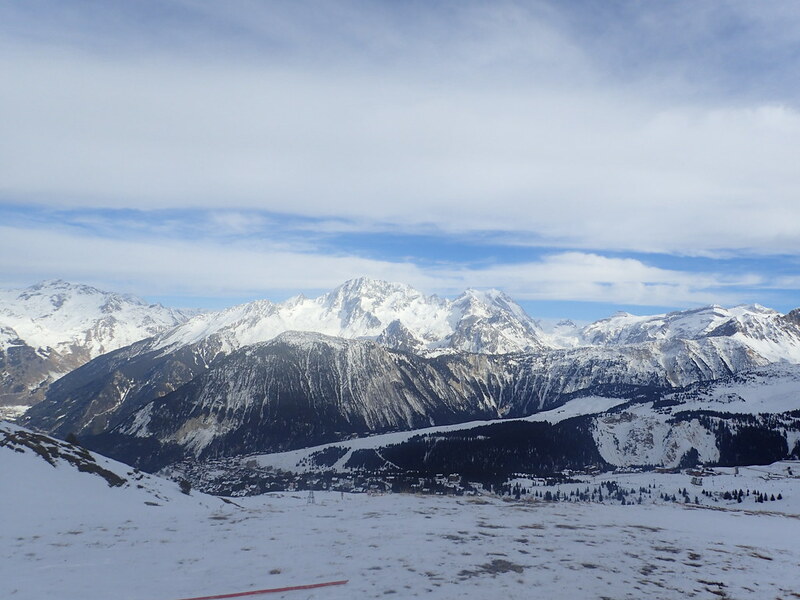 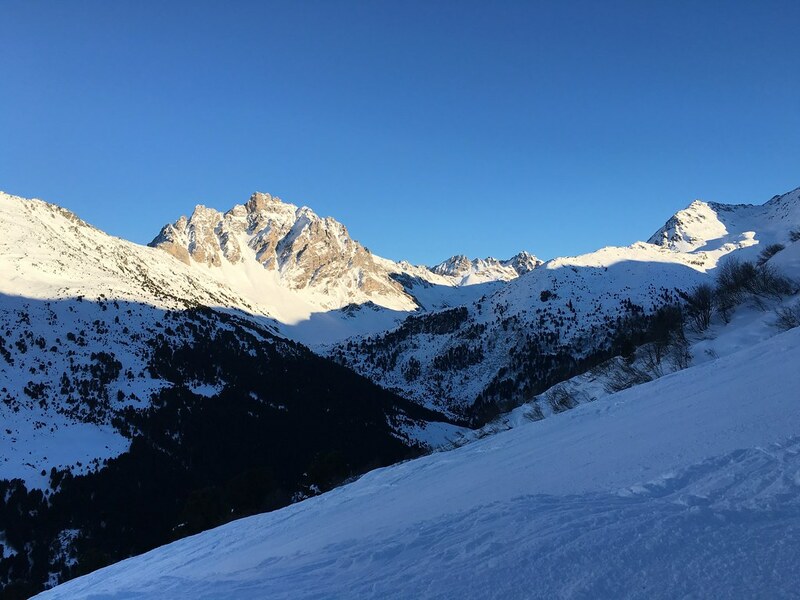 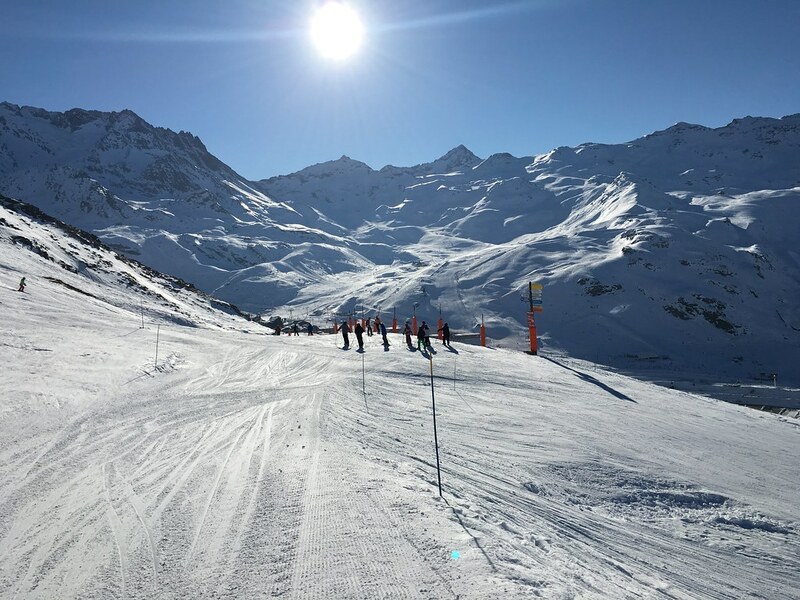 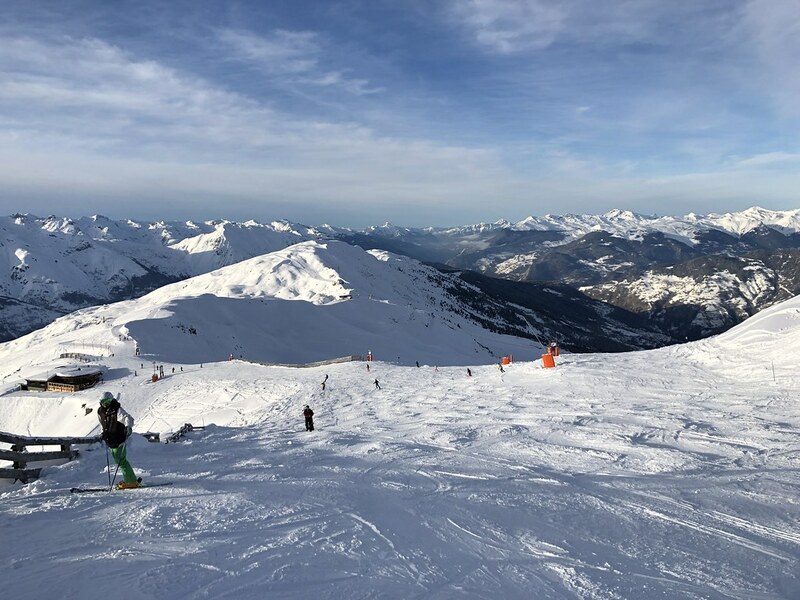 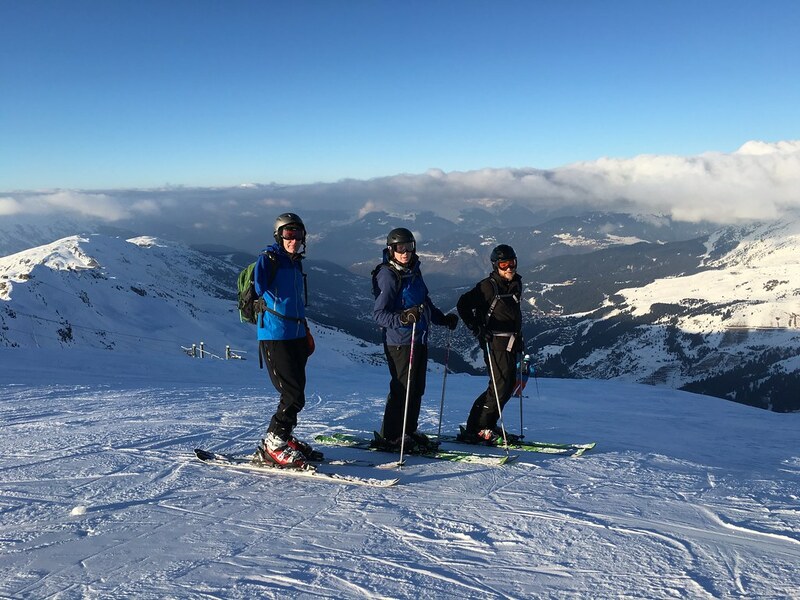 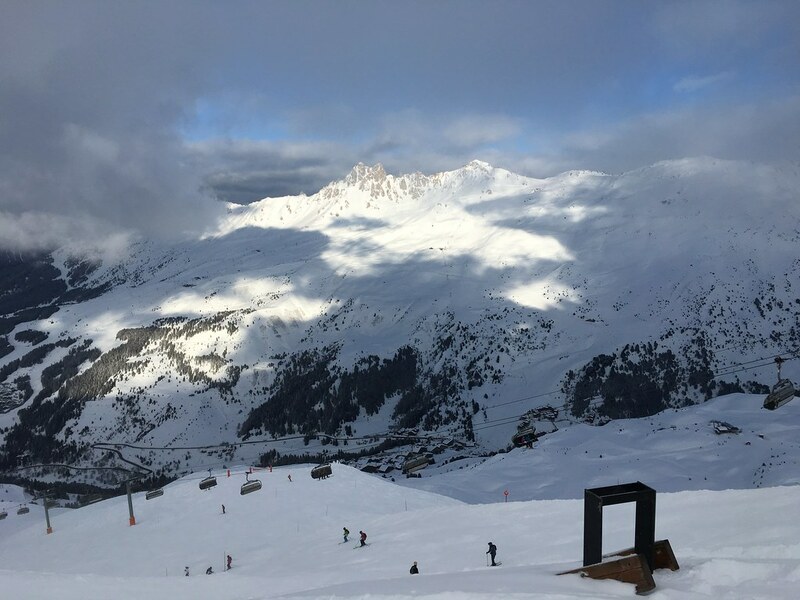 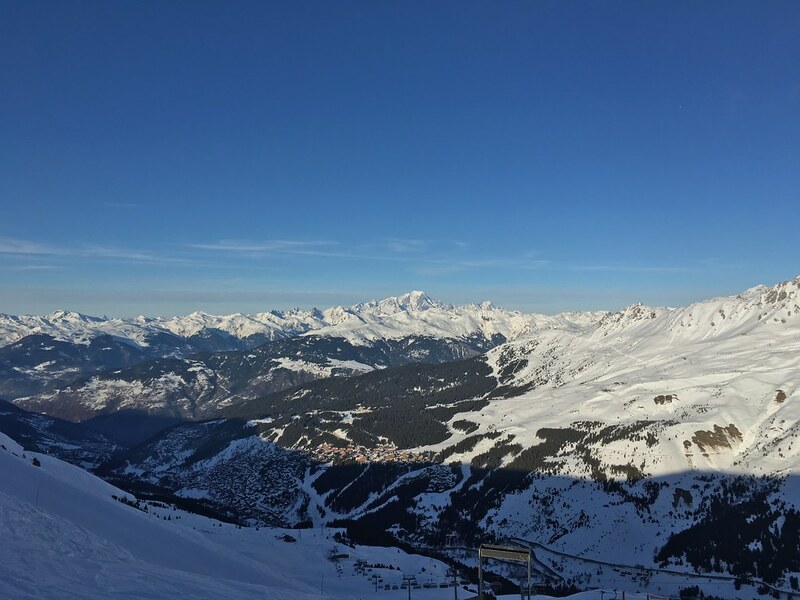 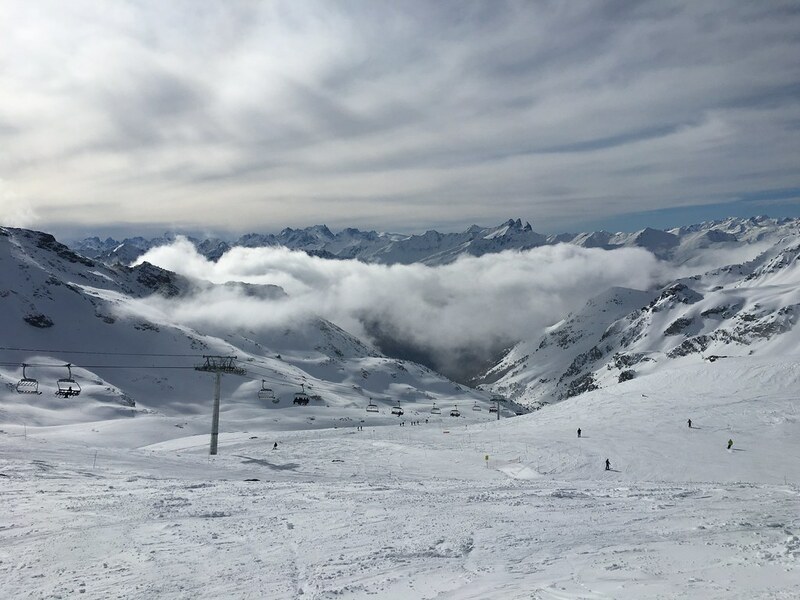 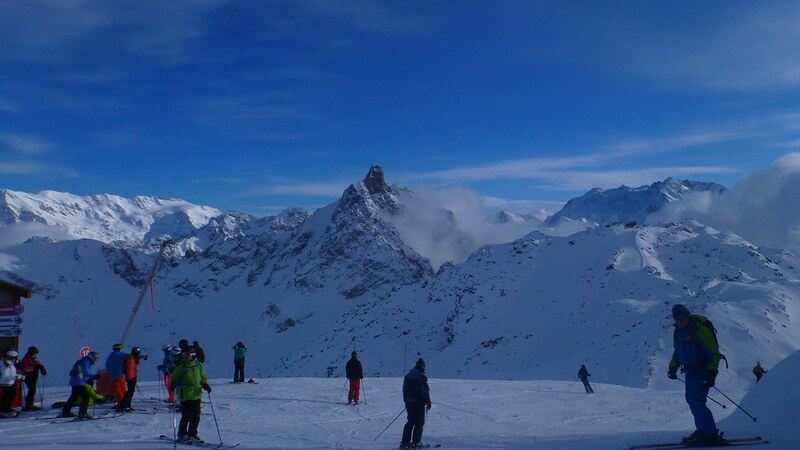 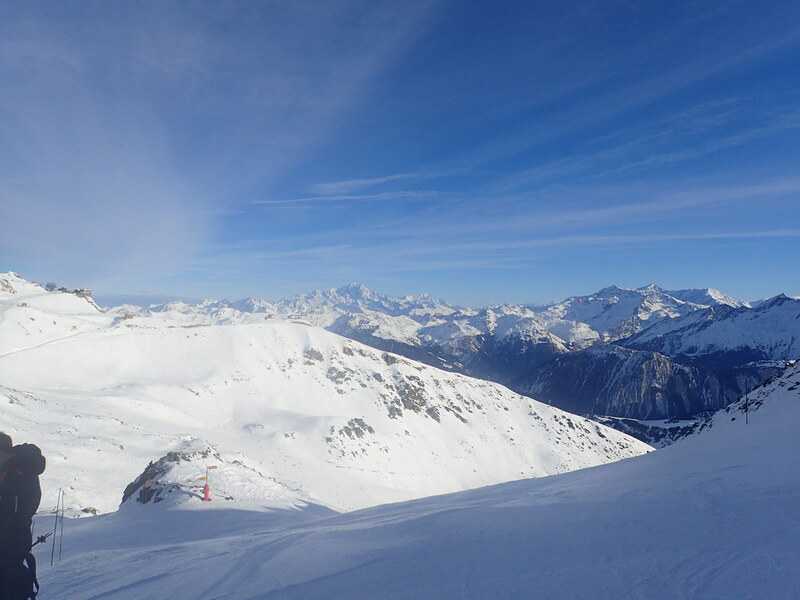 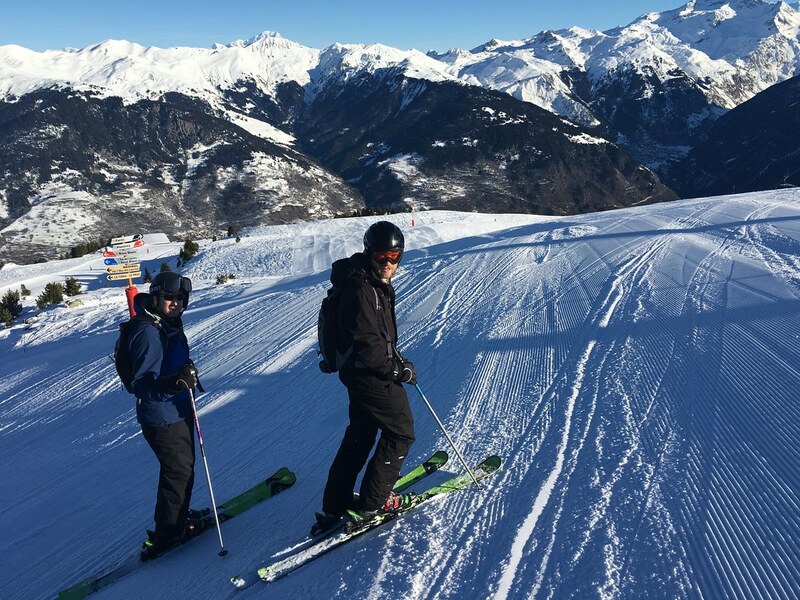 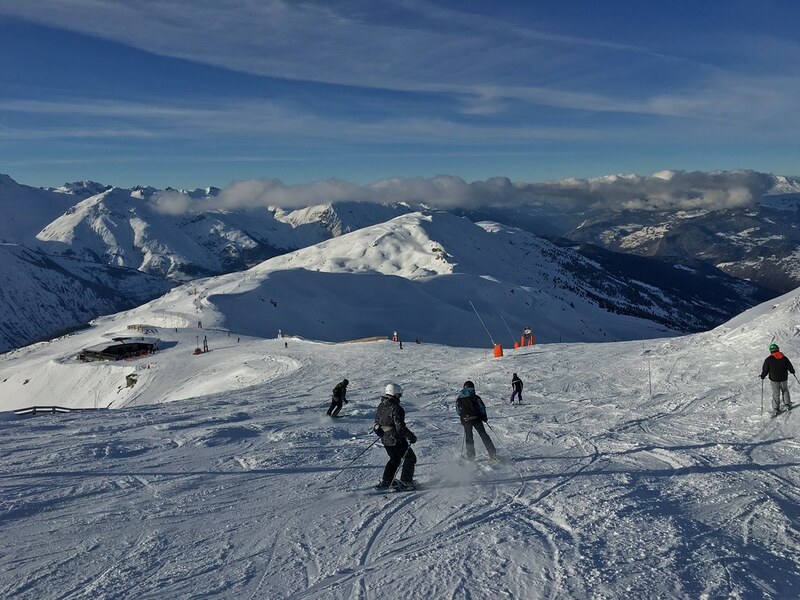 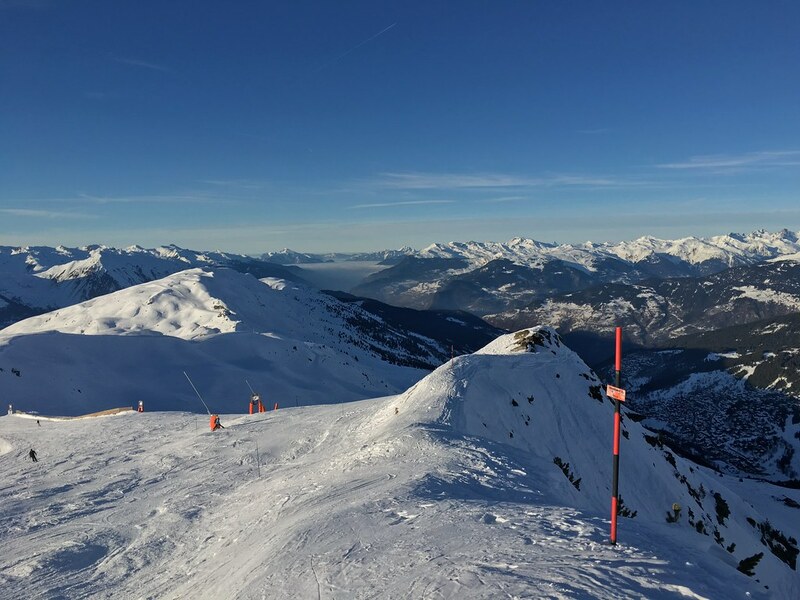 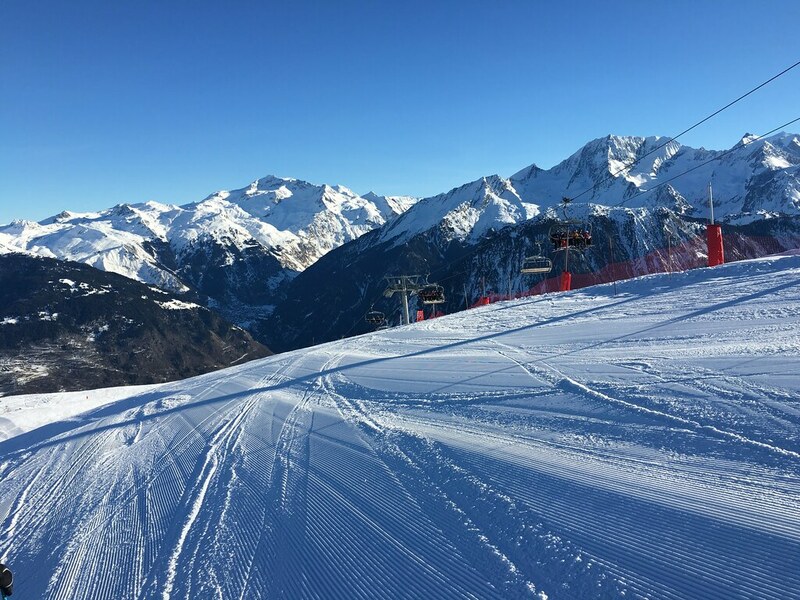 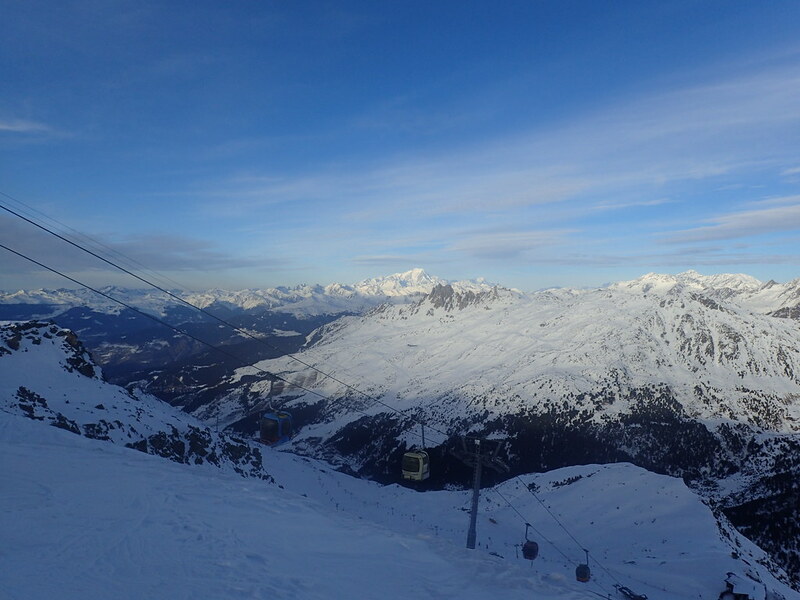 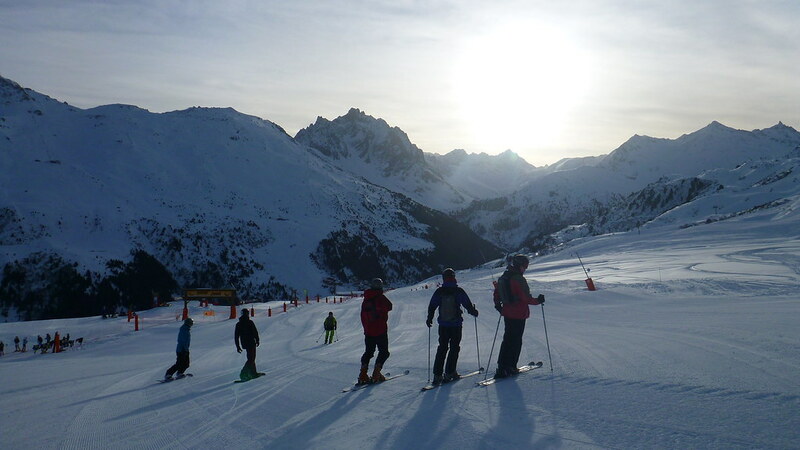 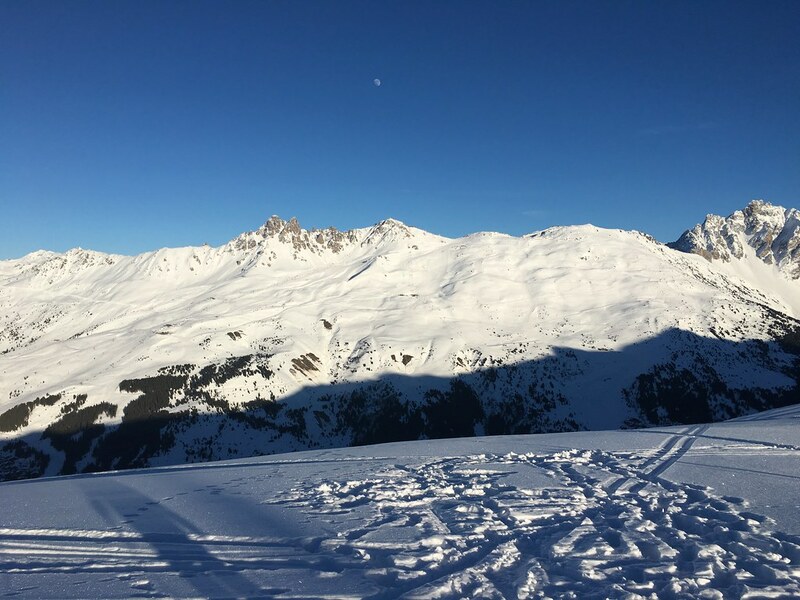 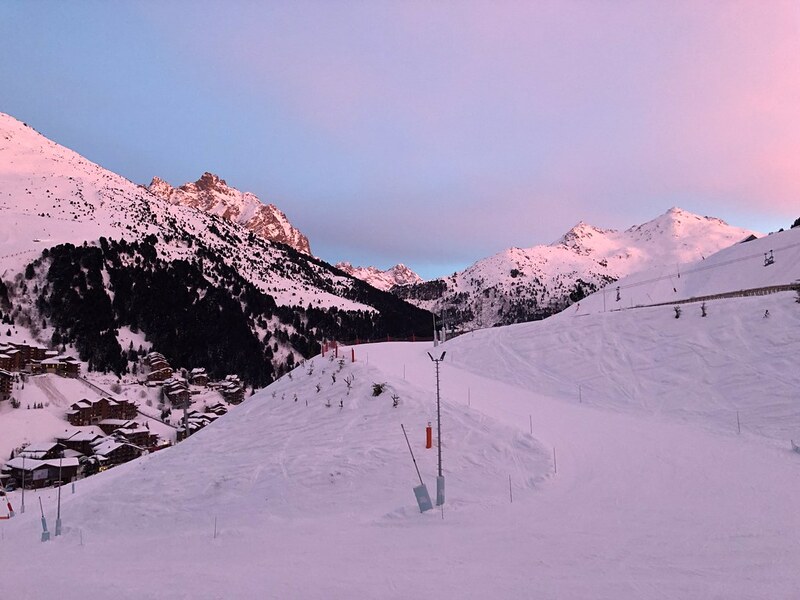 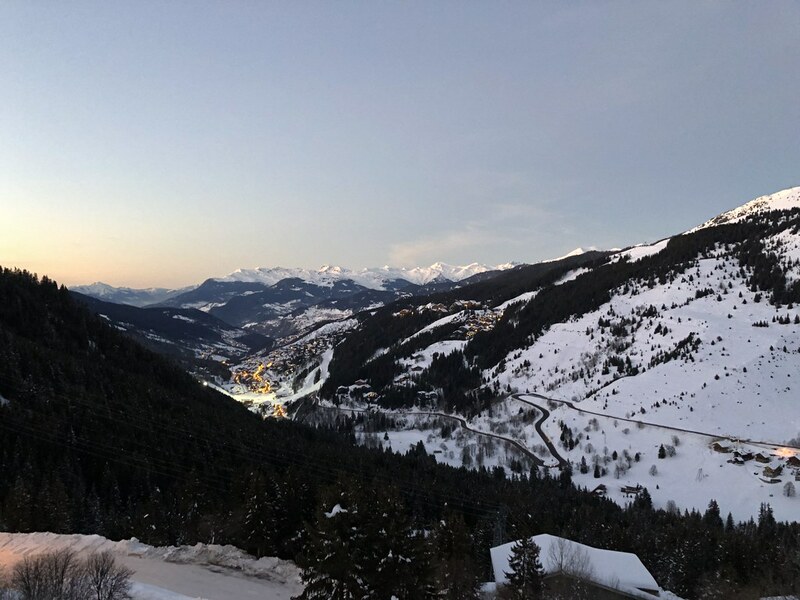 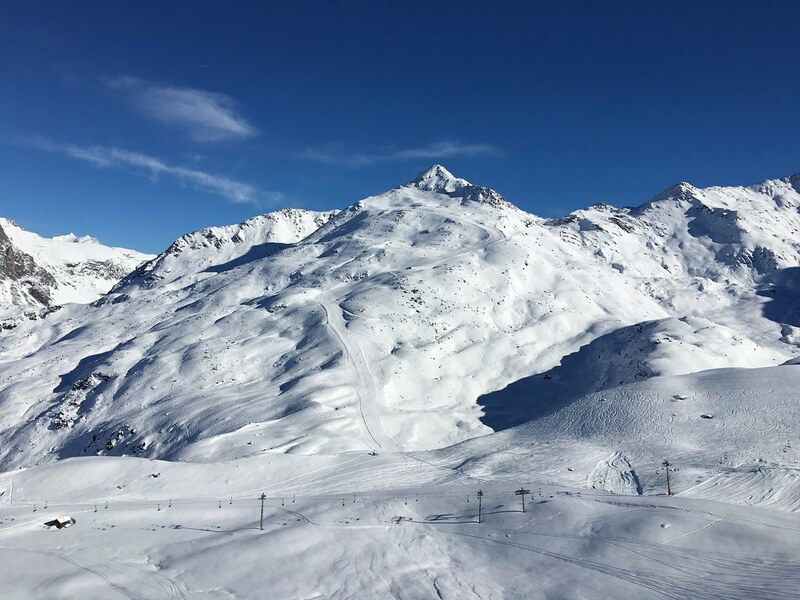 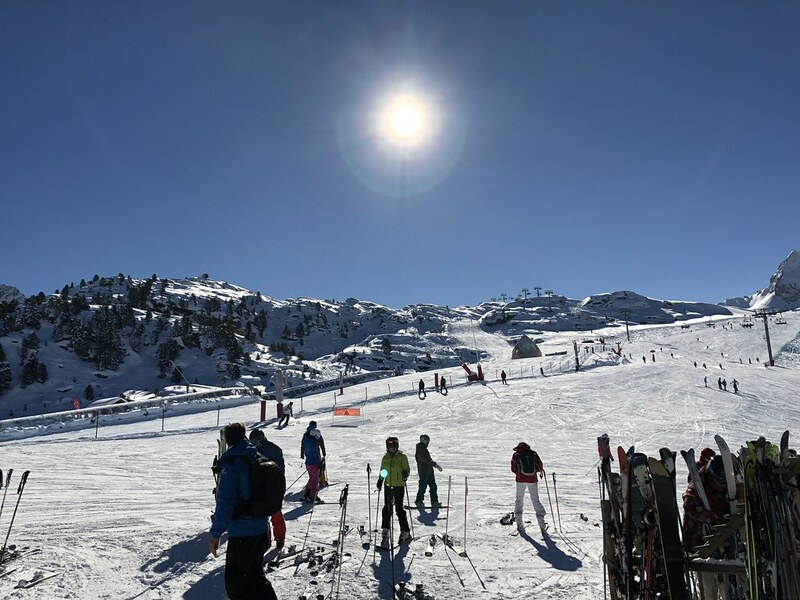 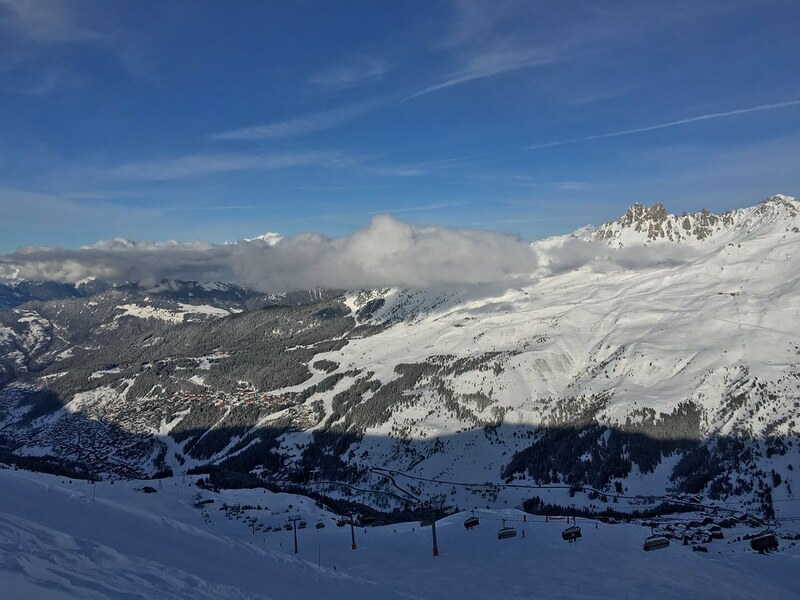 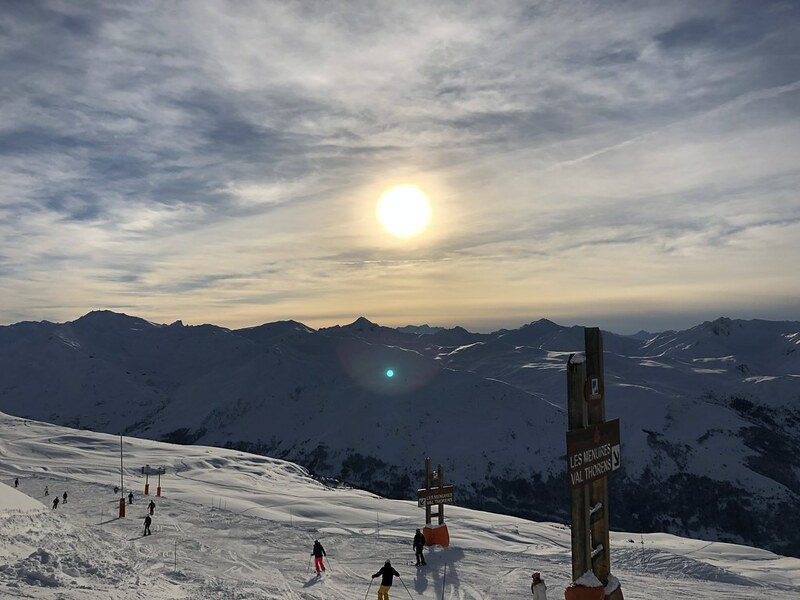 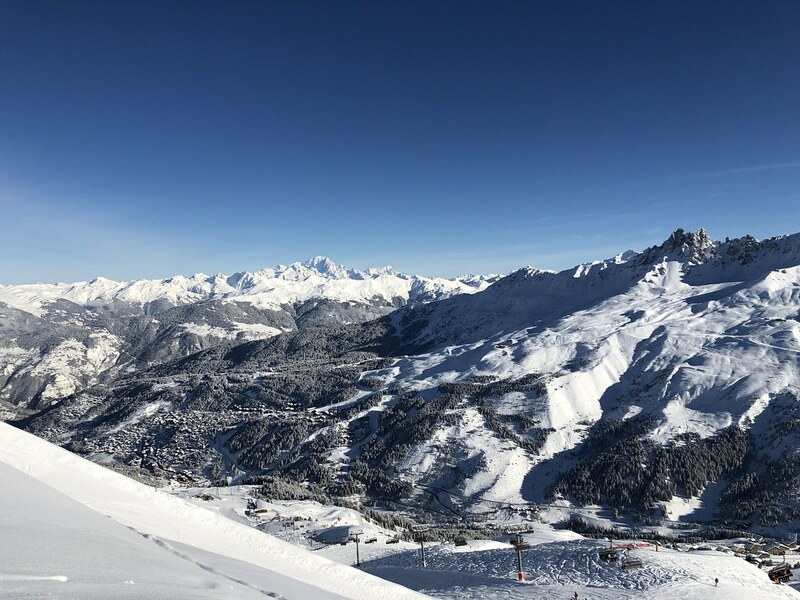 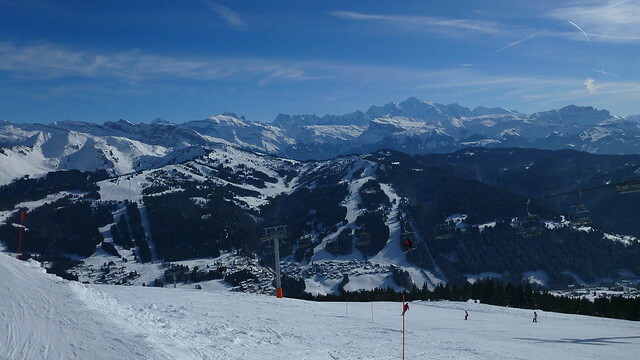 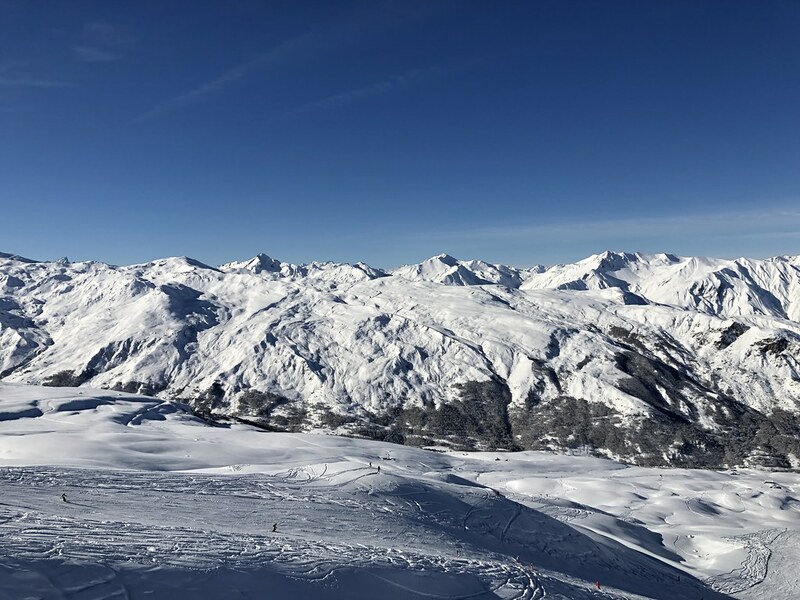 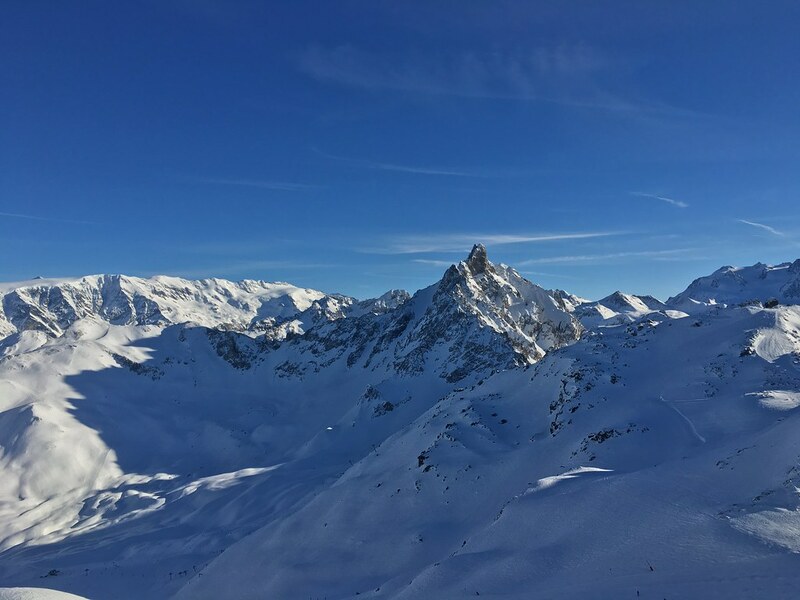 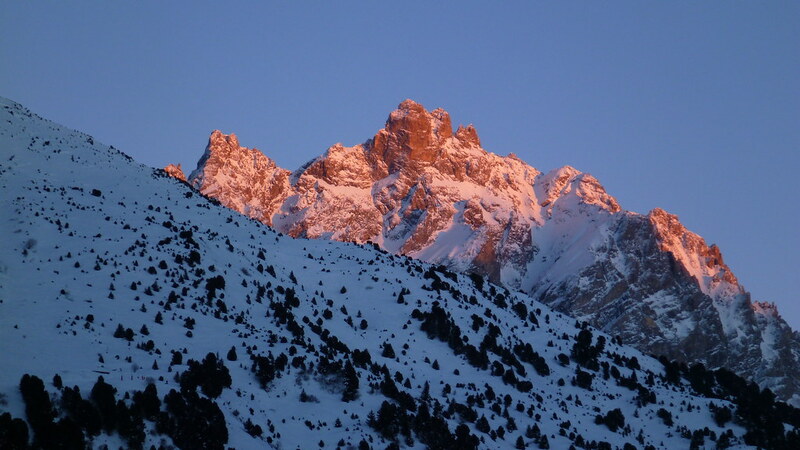 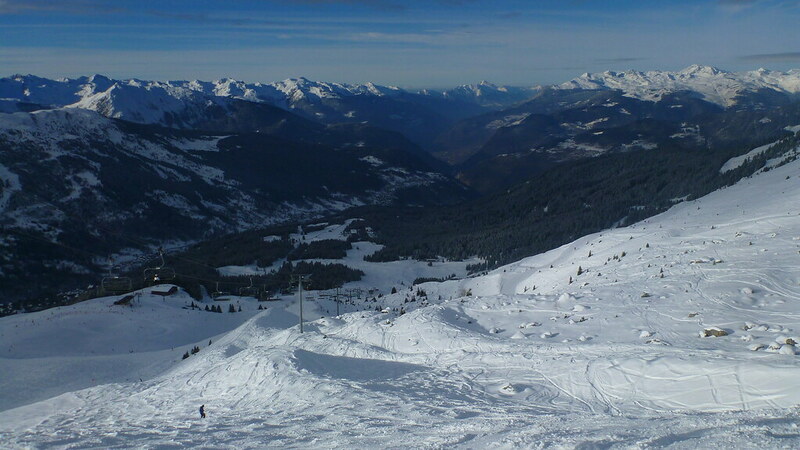 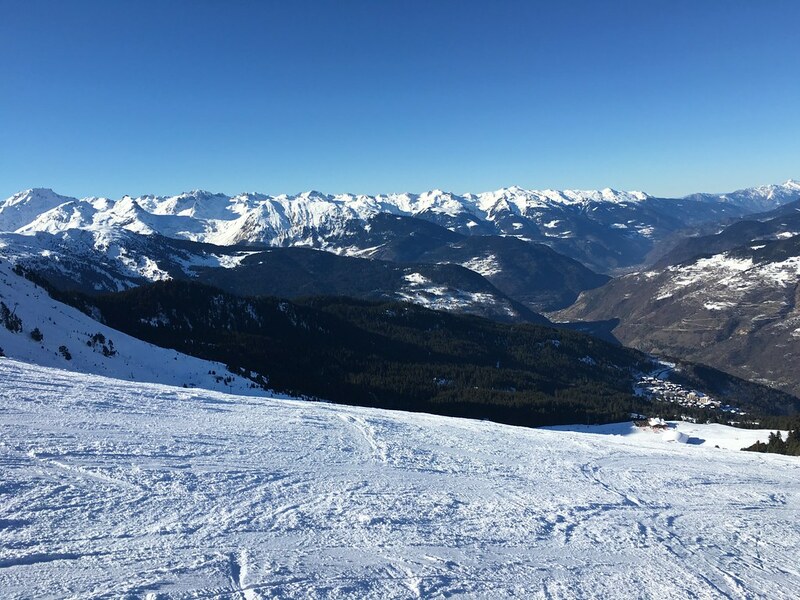 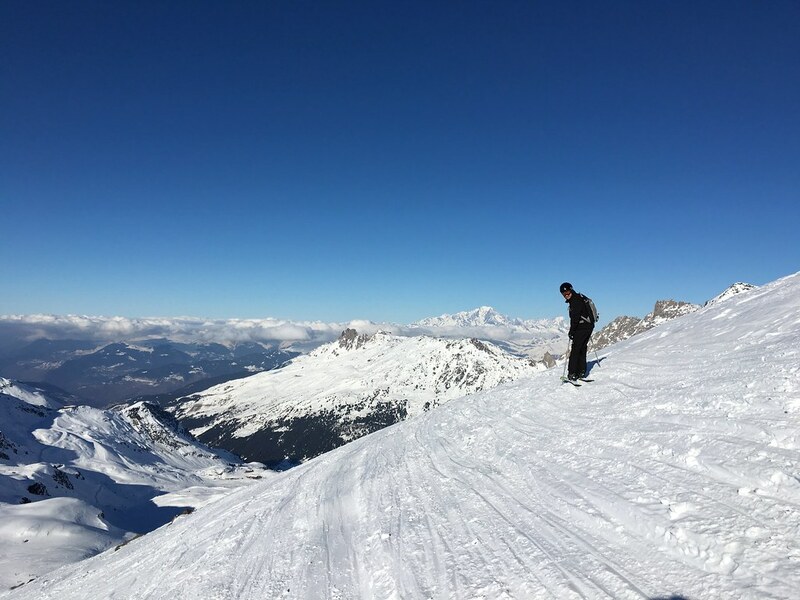 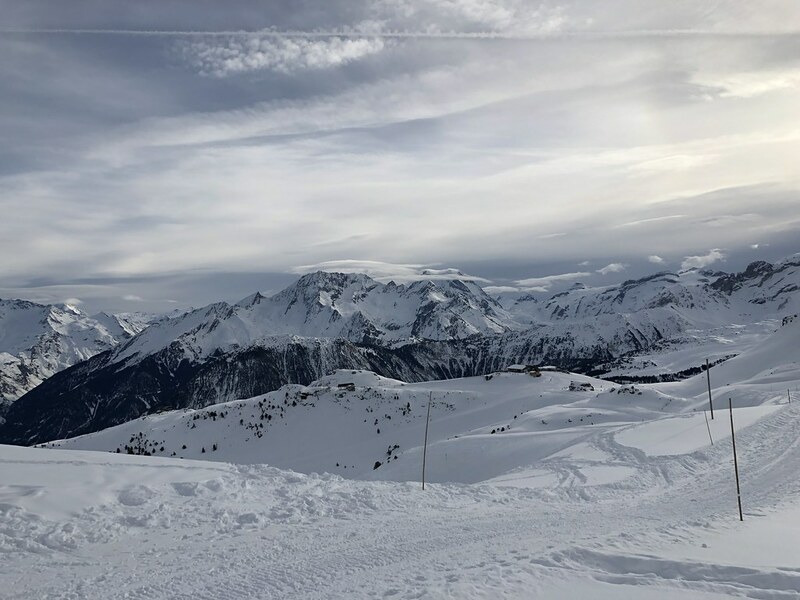 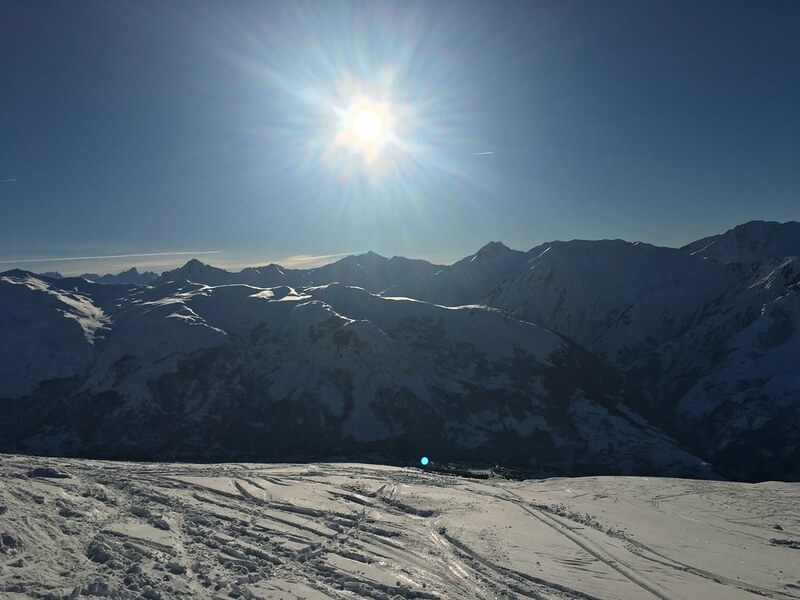 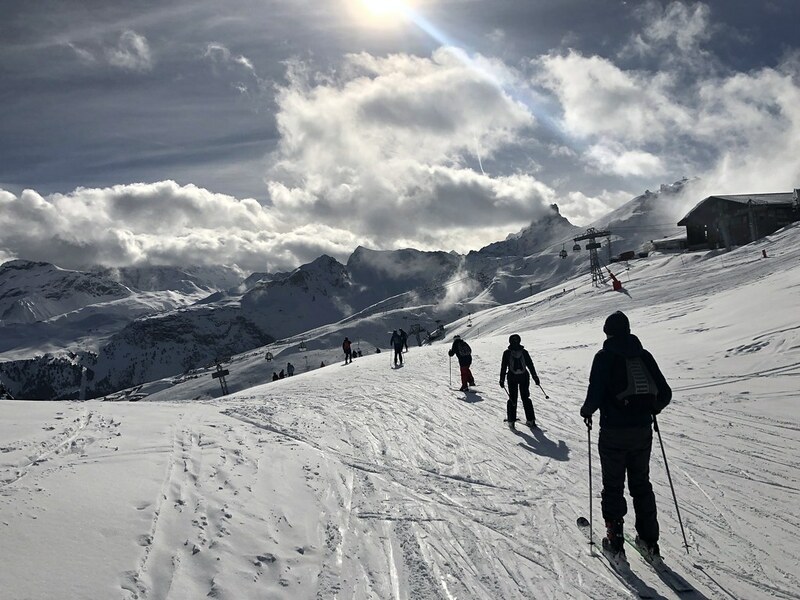 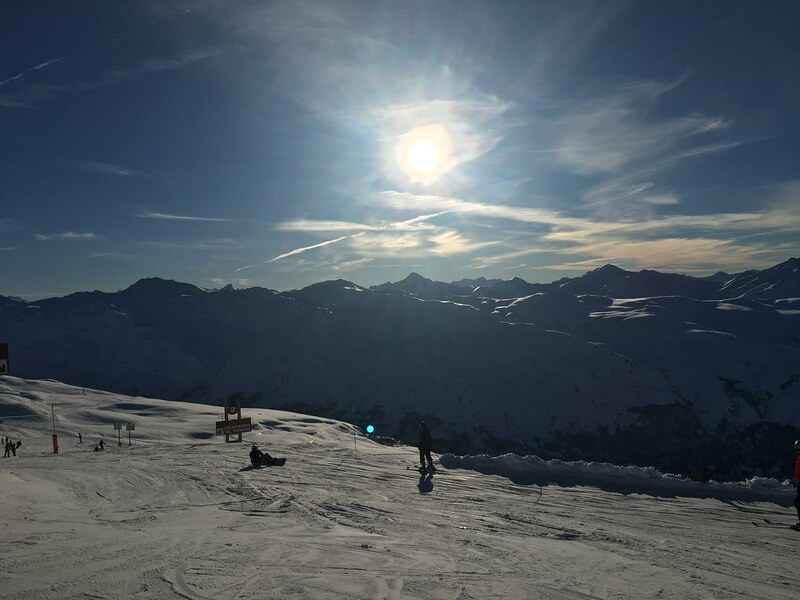 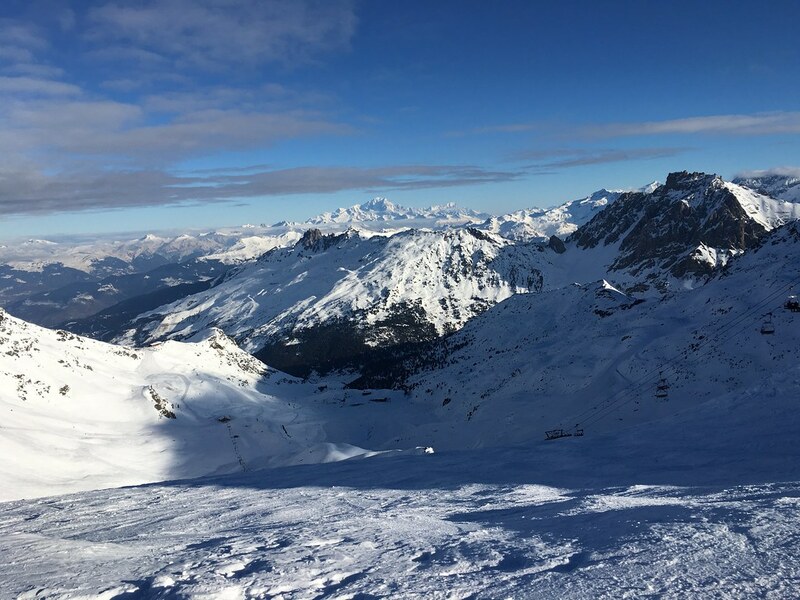 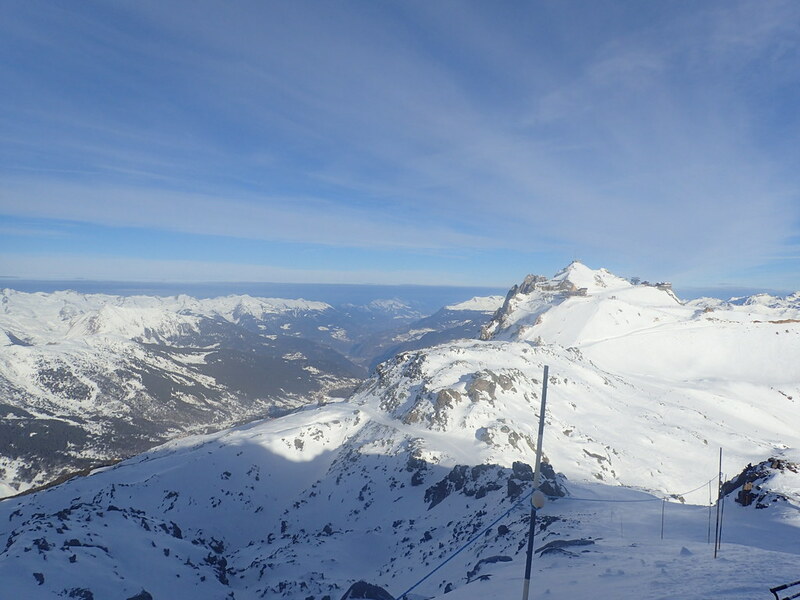 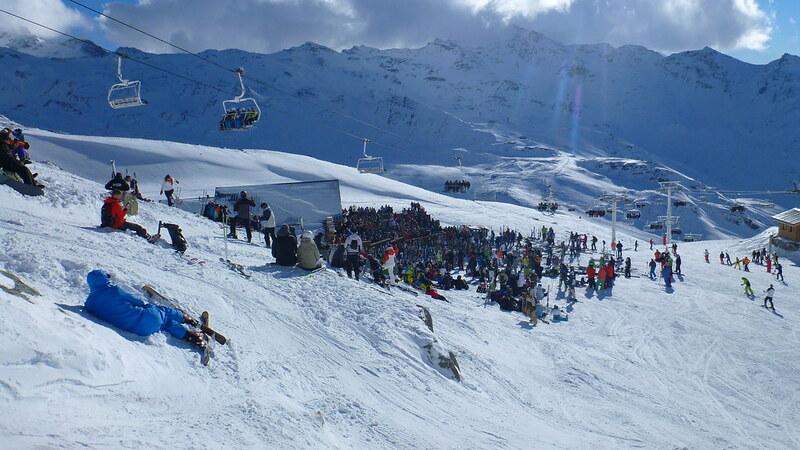 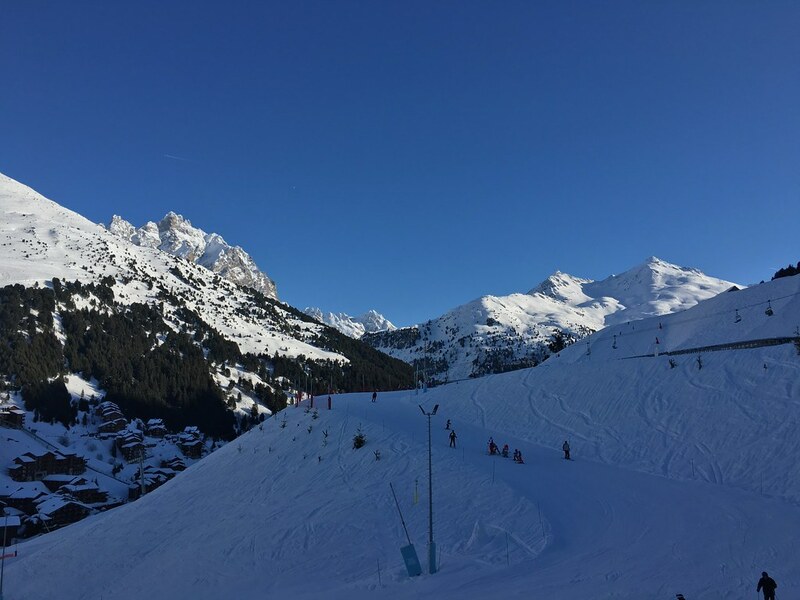 This year was back to our favourite area, the Three Valley’s in France with its huge ski area and modern efficient lift system. 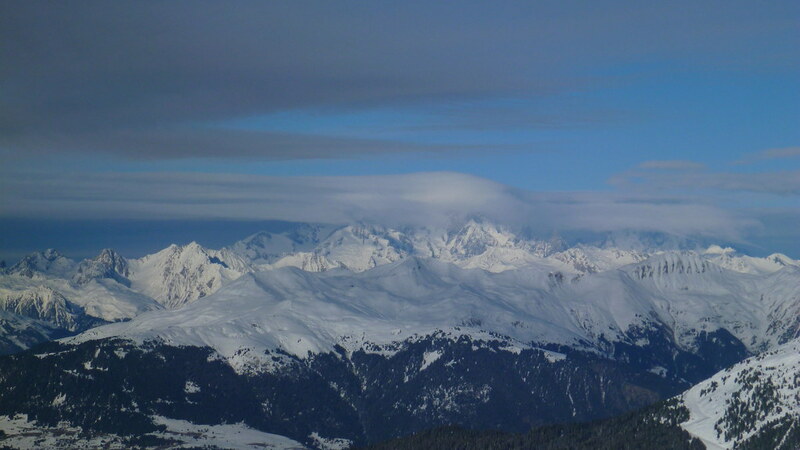 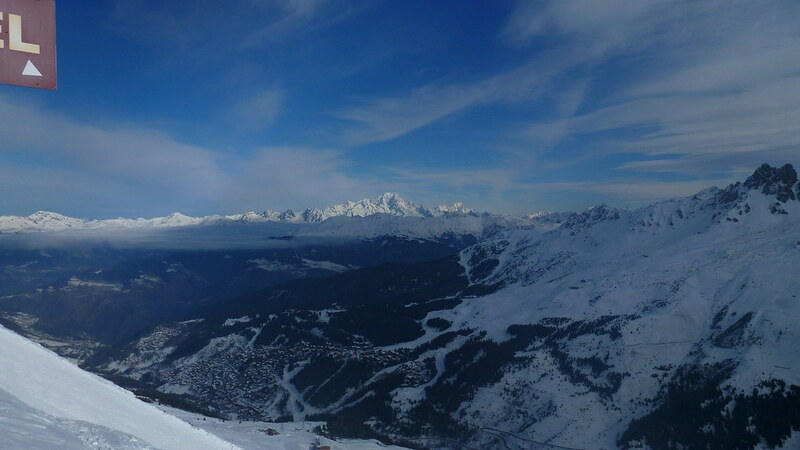 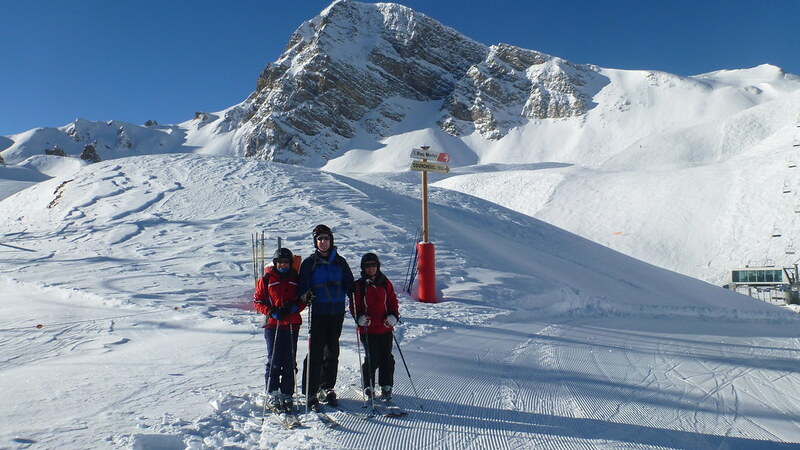 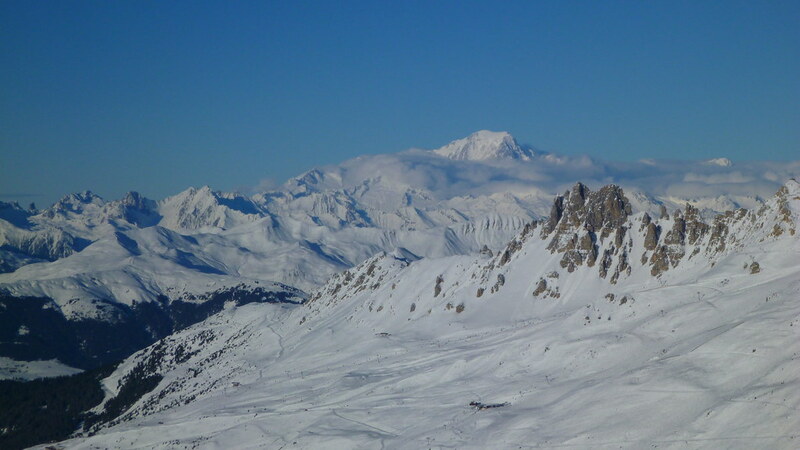 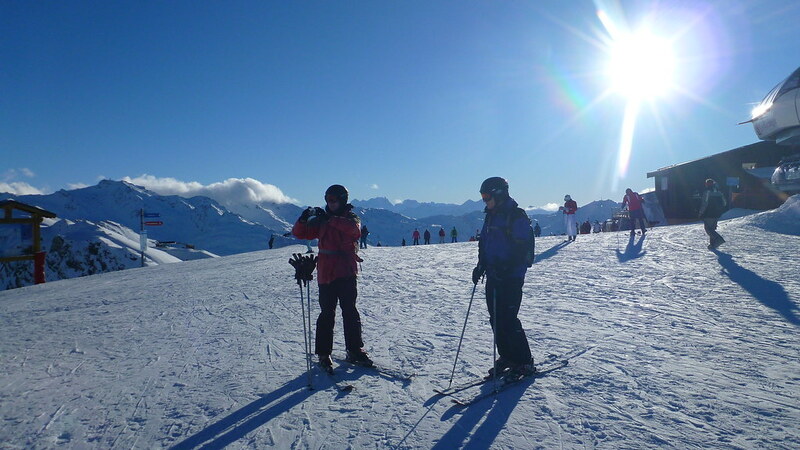 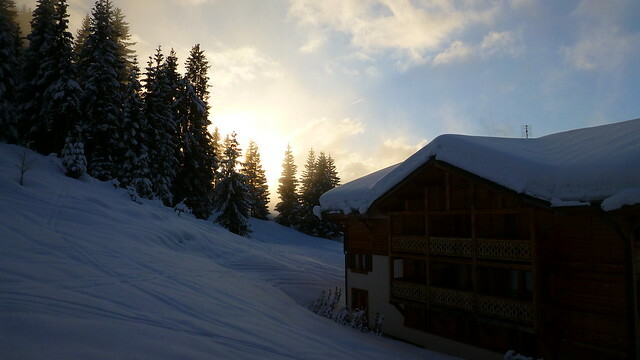 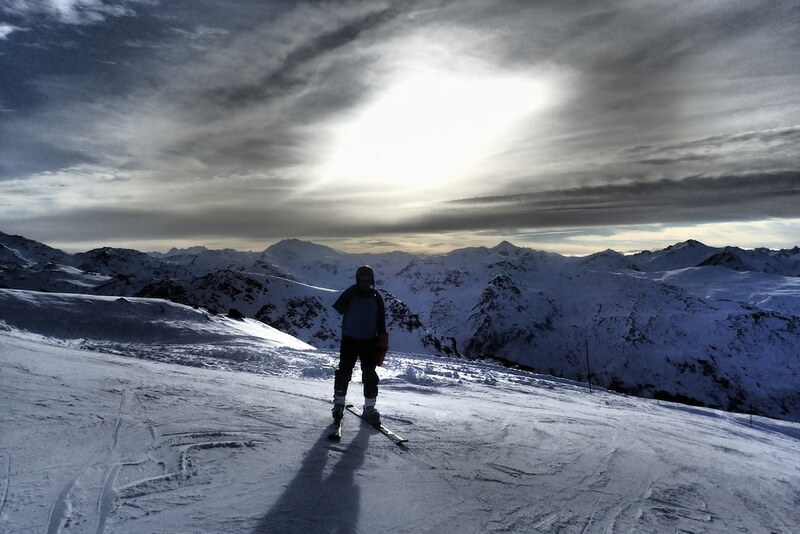 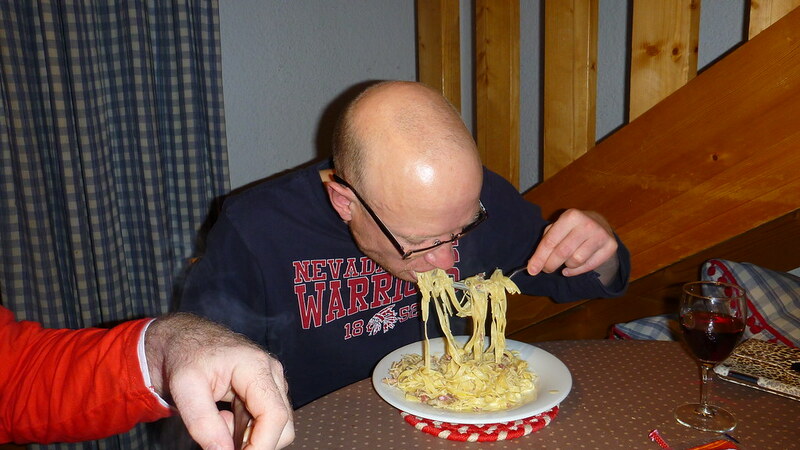 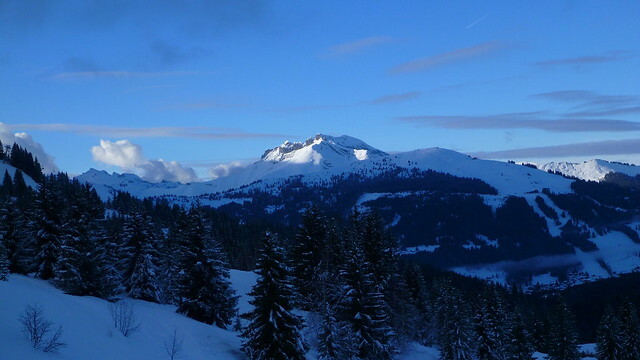 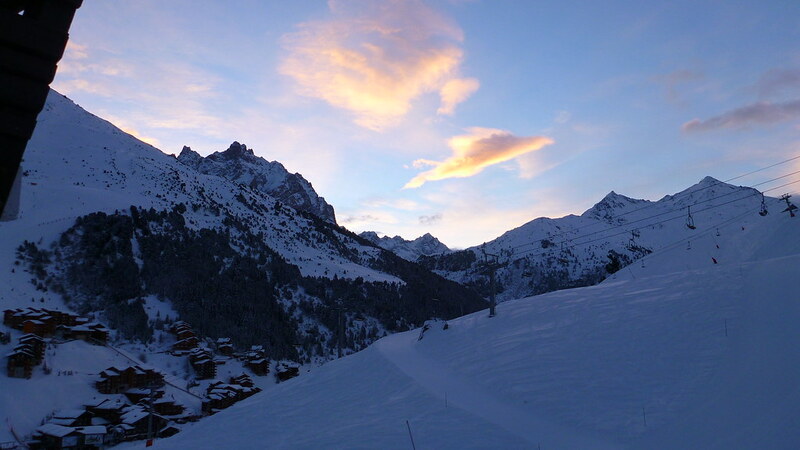 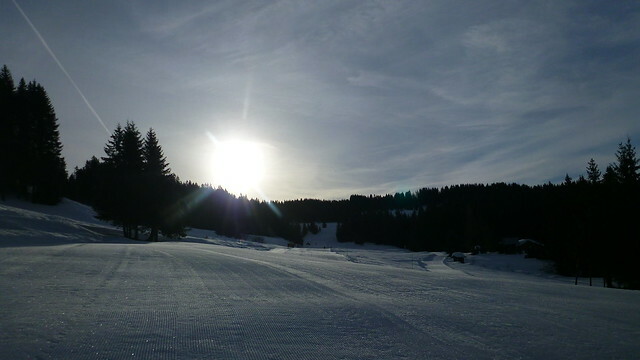 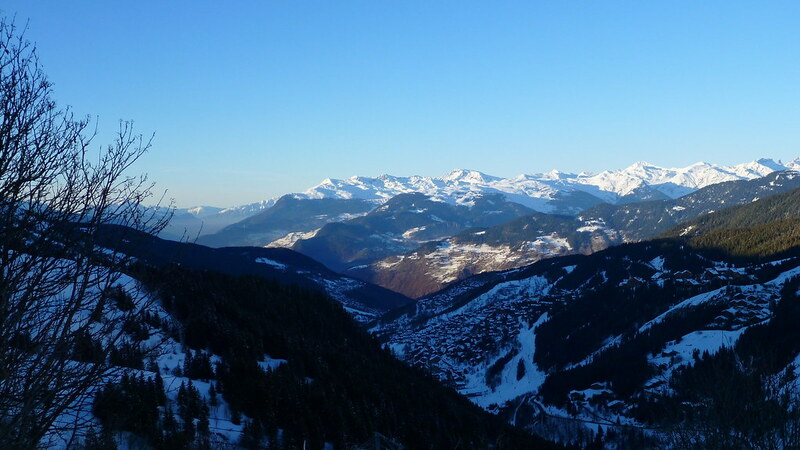 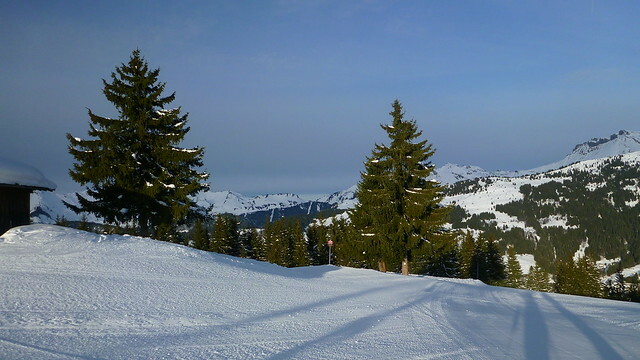 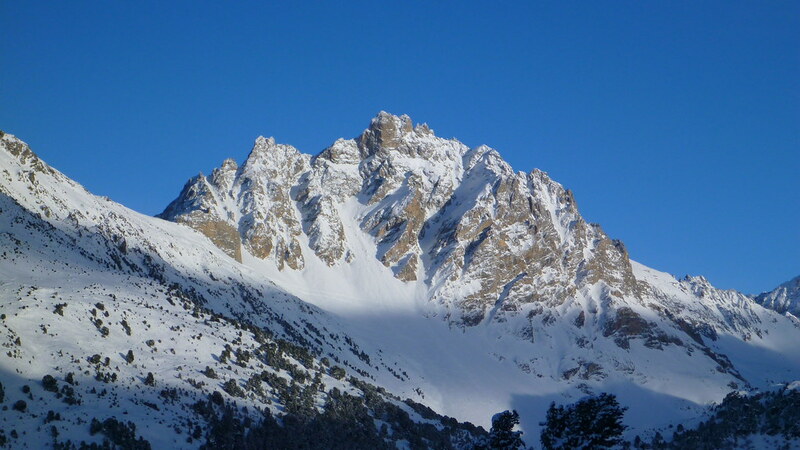 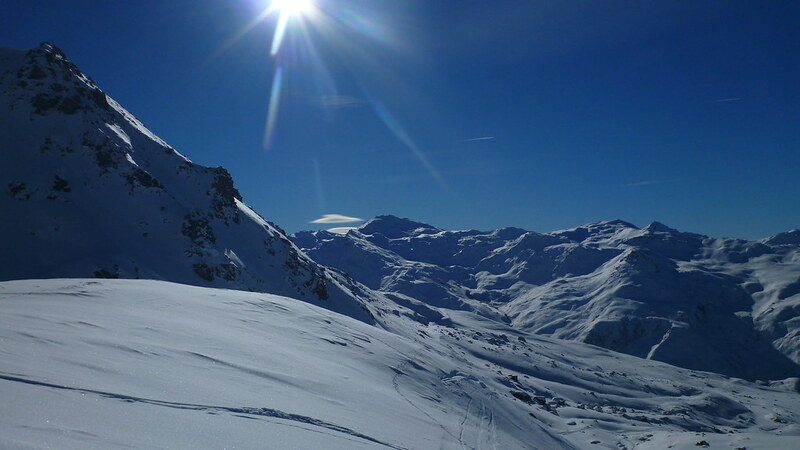 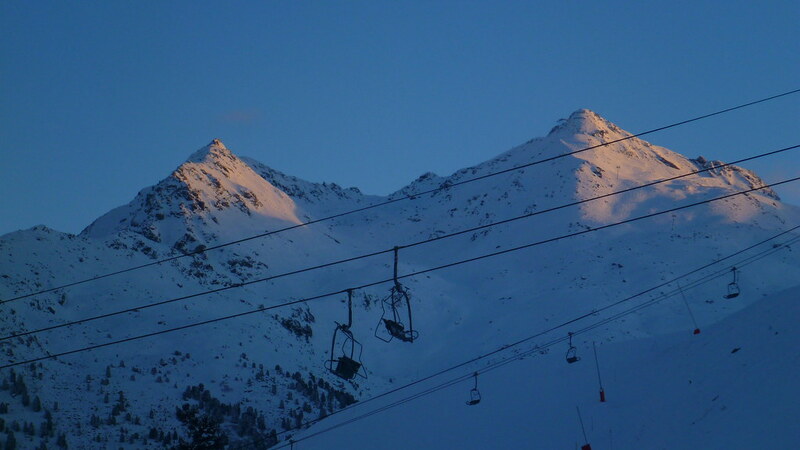 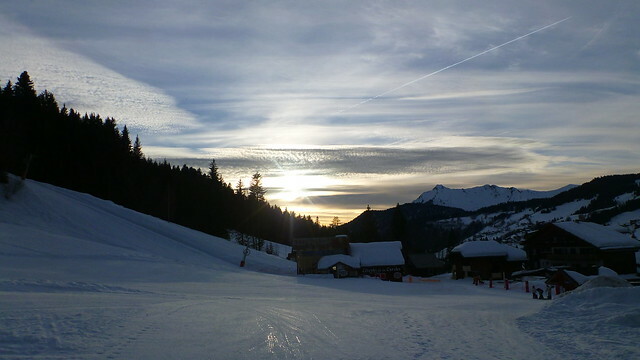 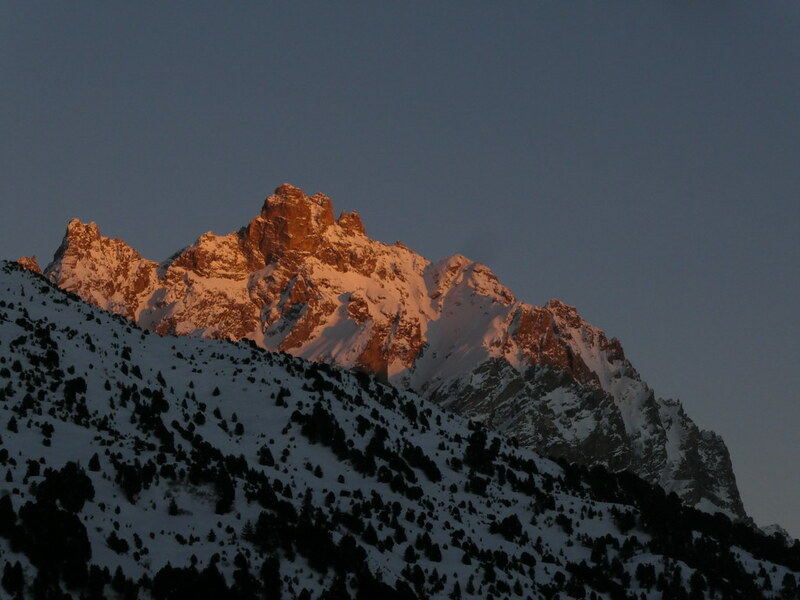 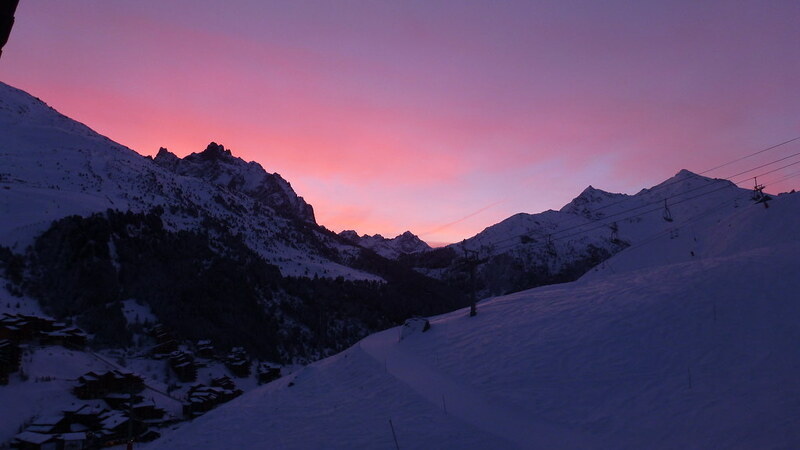 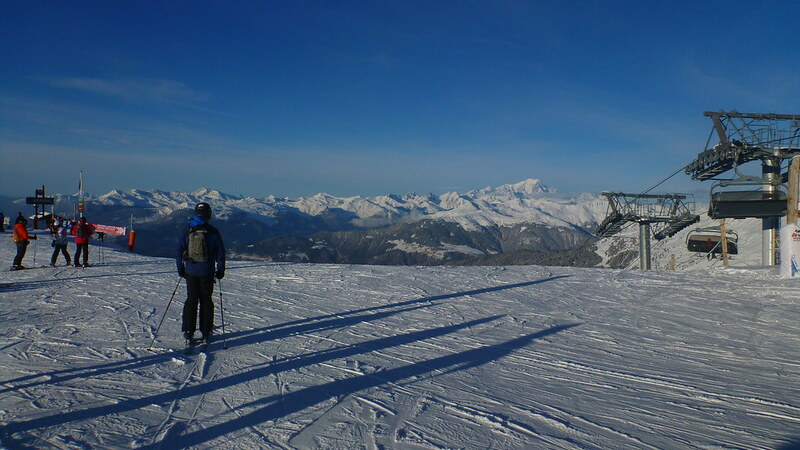 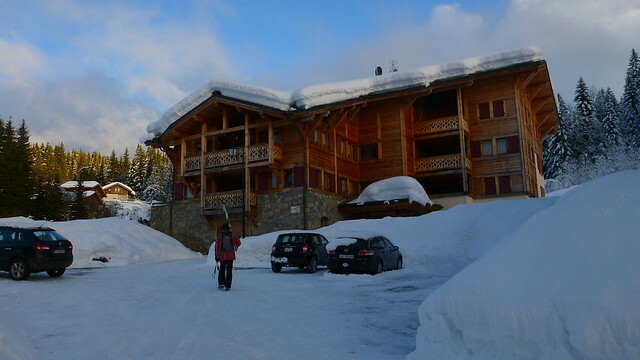 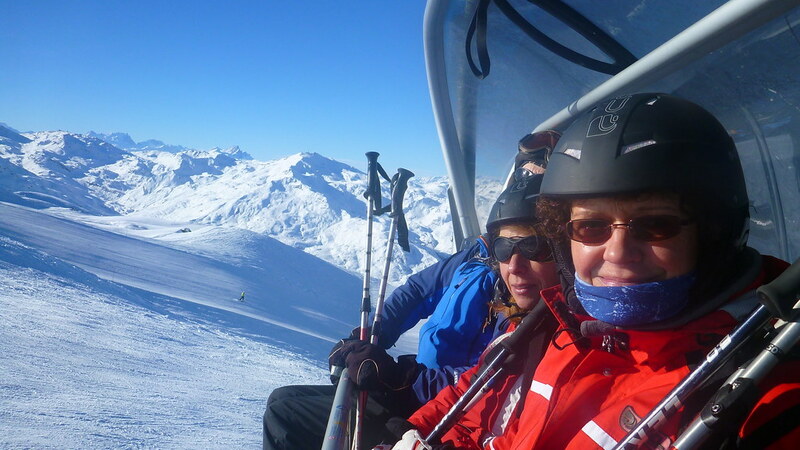 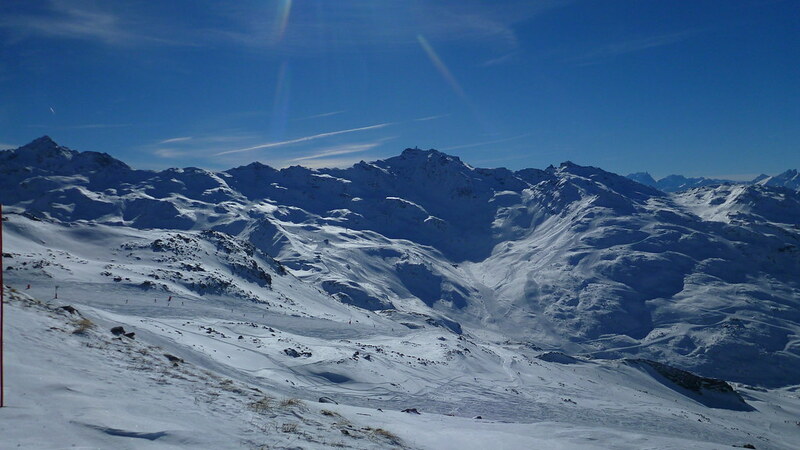 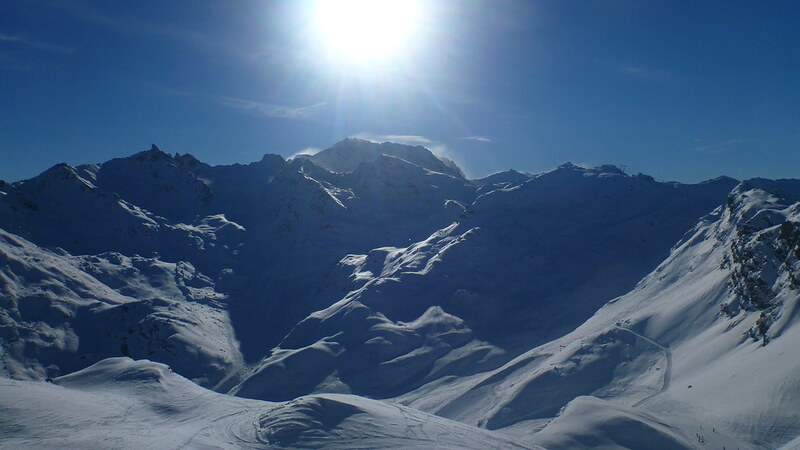 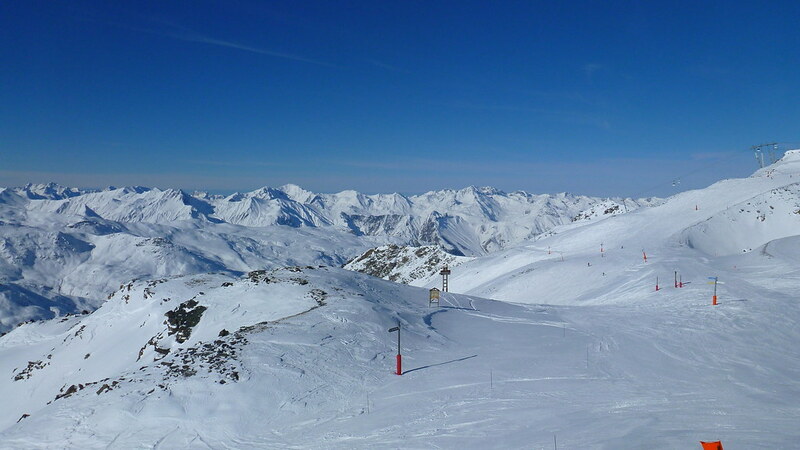 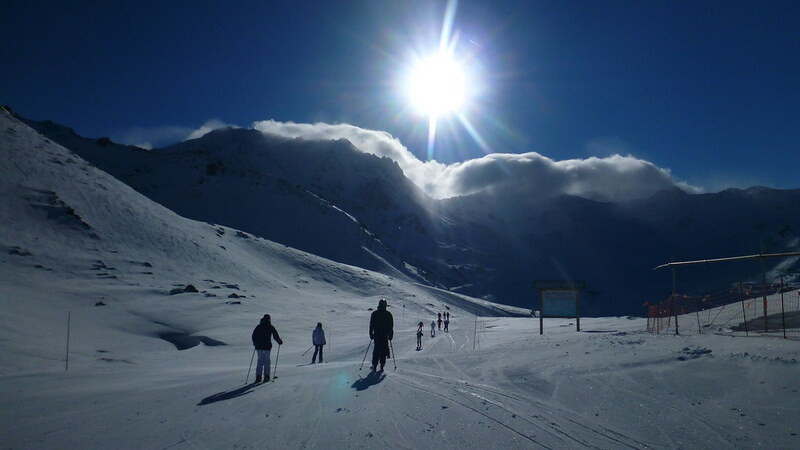 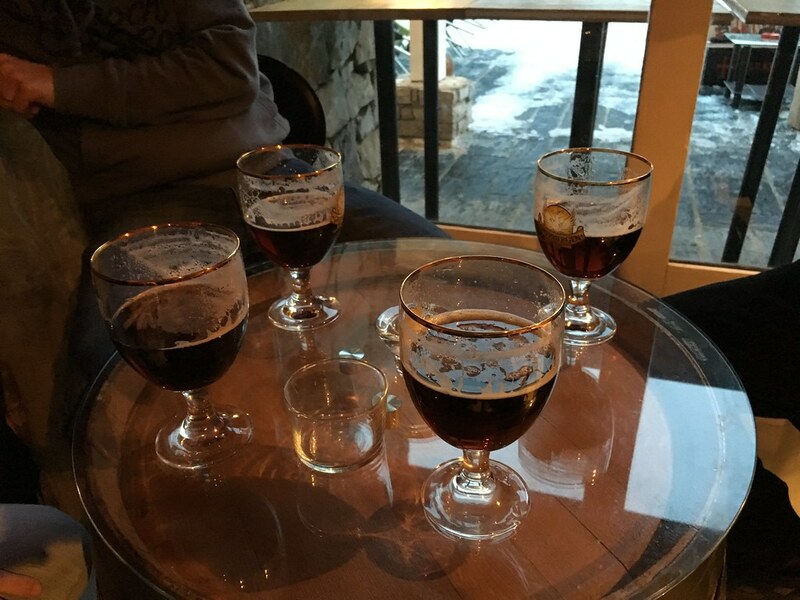 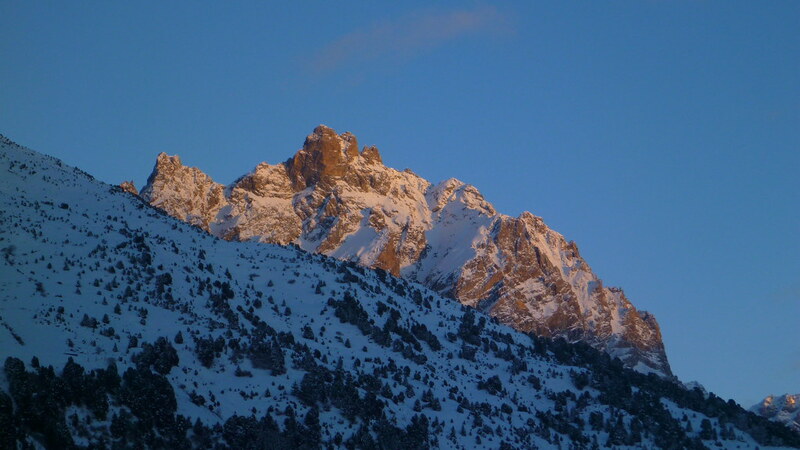 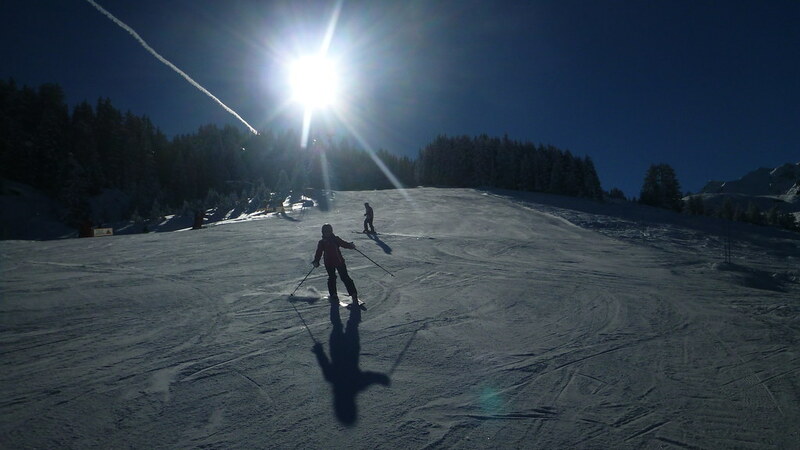 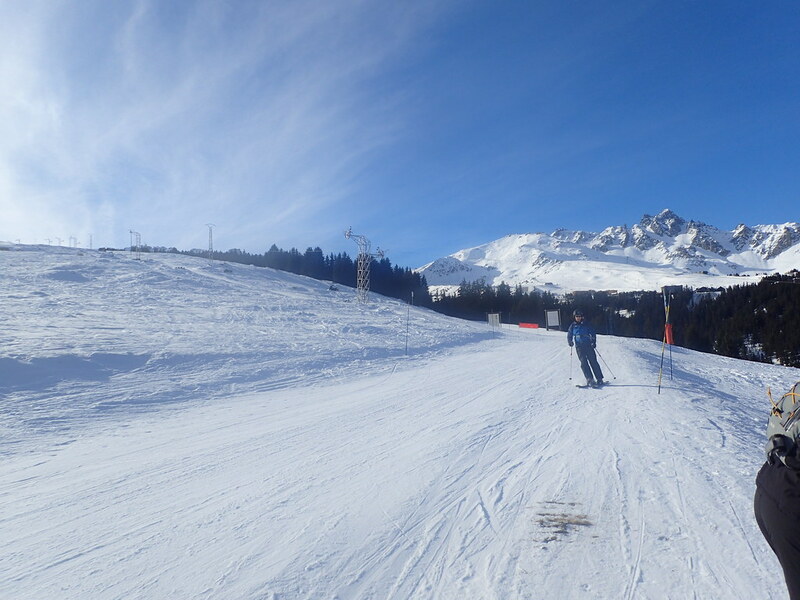 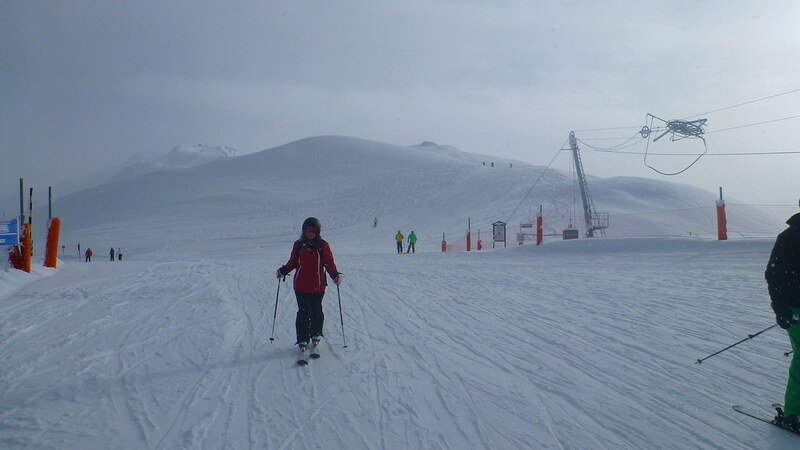 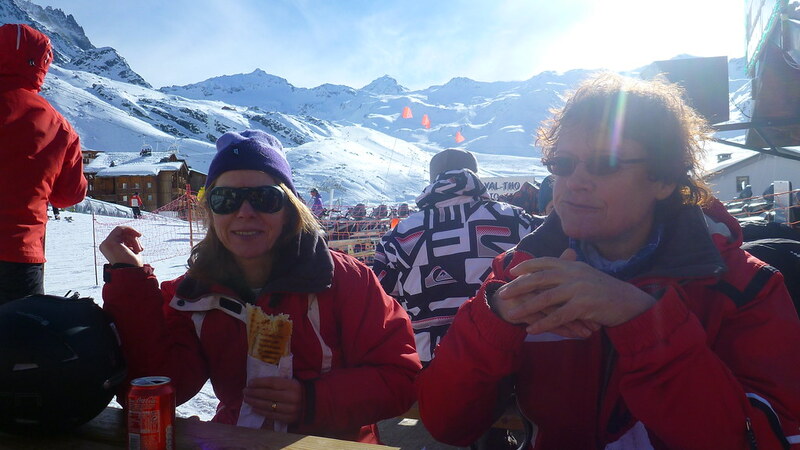 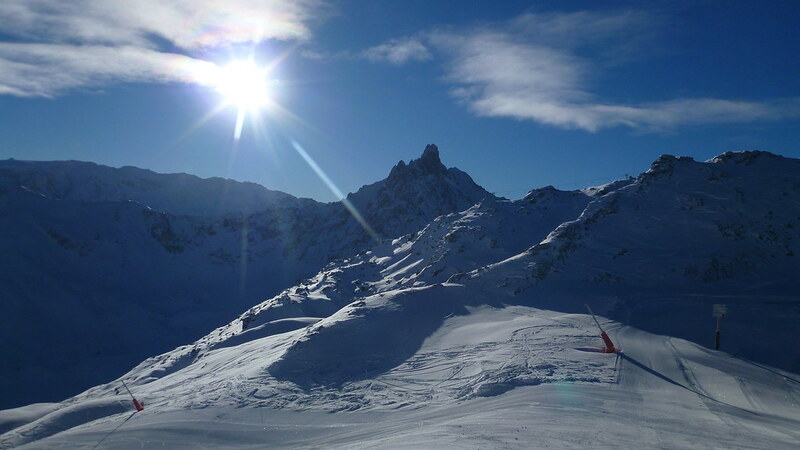 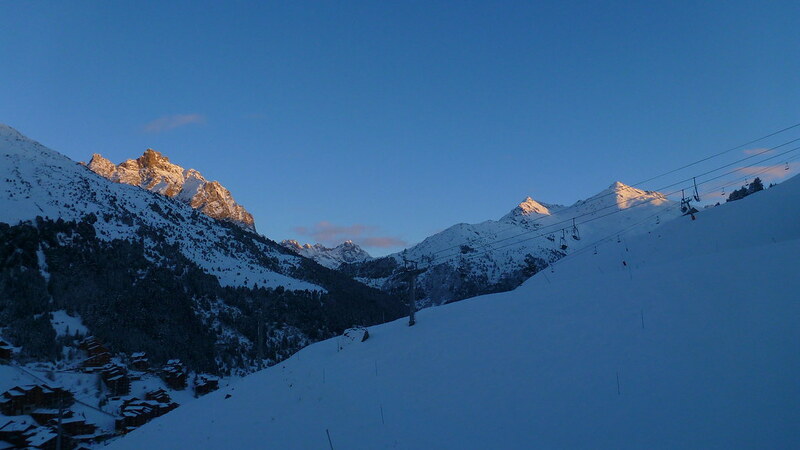 We stayed in the middle valley in Meribel Mottaret for the first time in a lovely apartment right on the slopes.